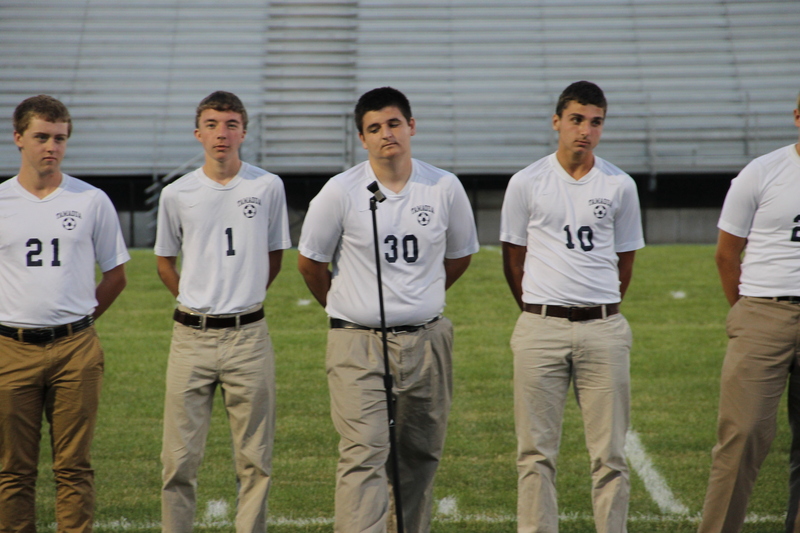 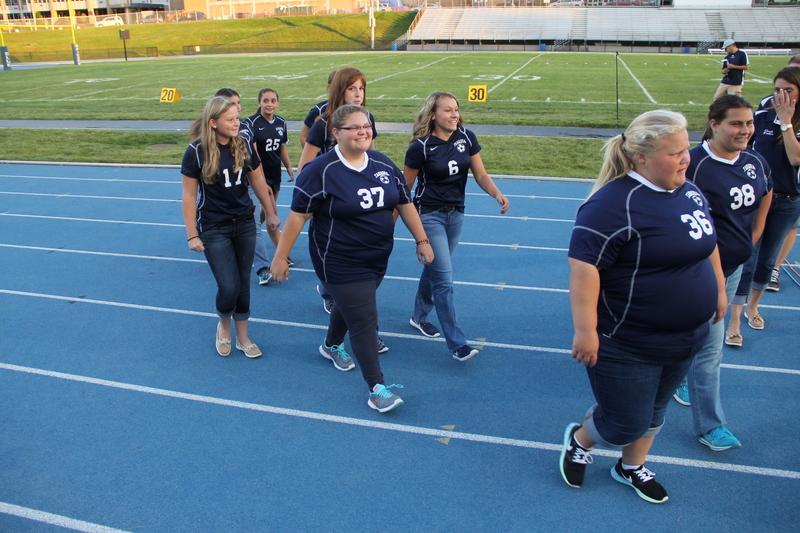 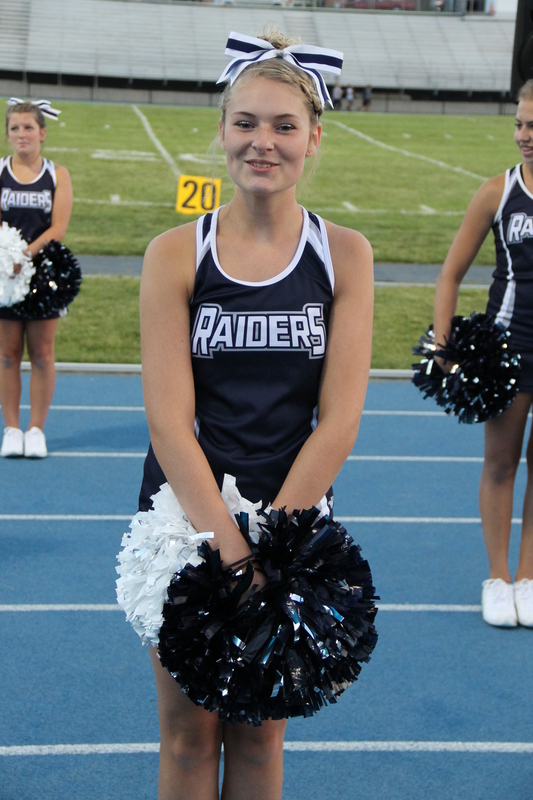 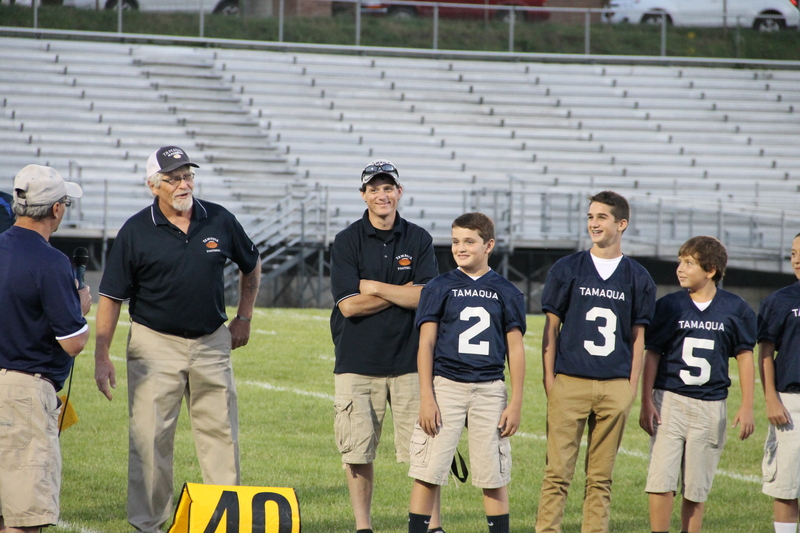 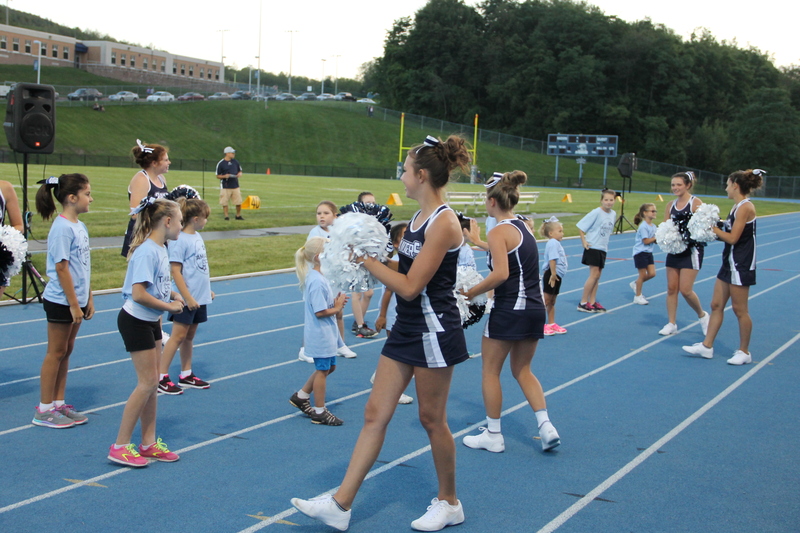 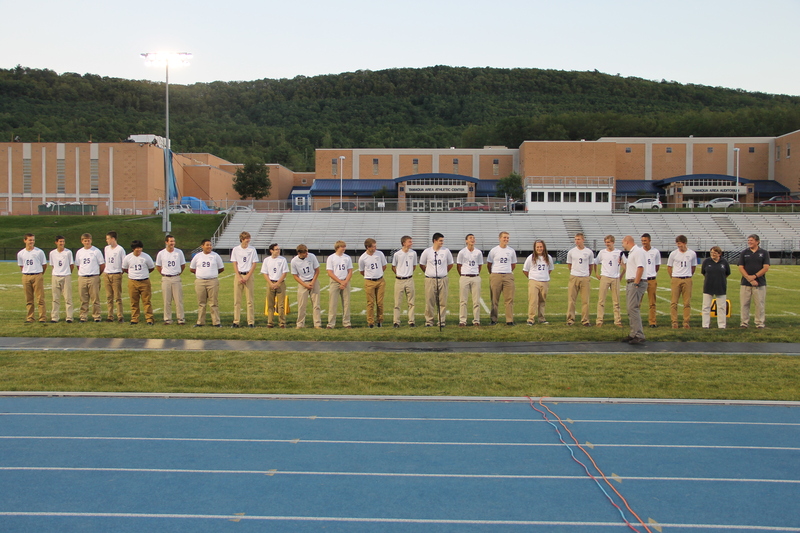 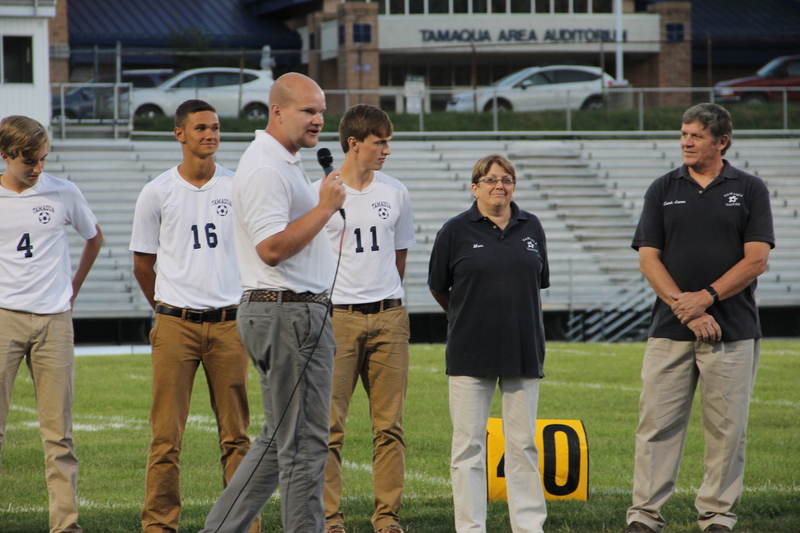 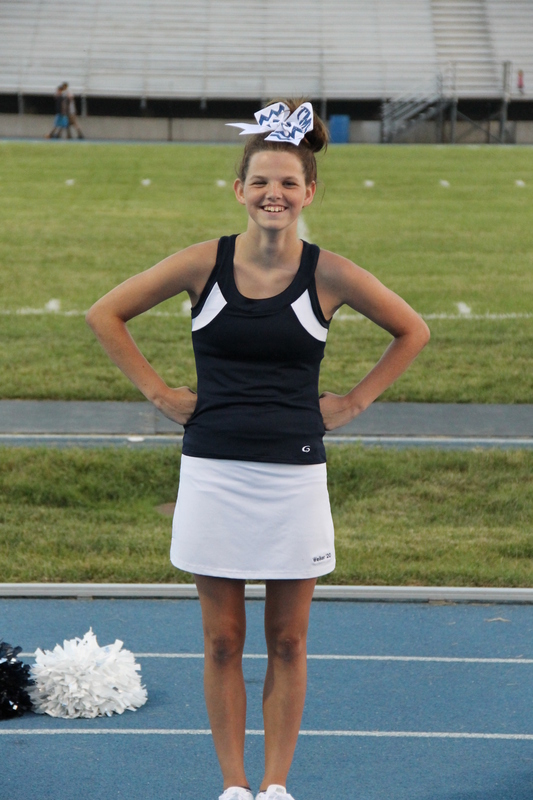 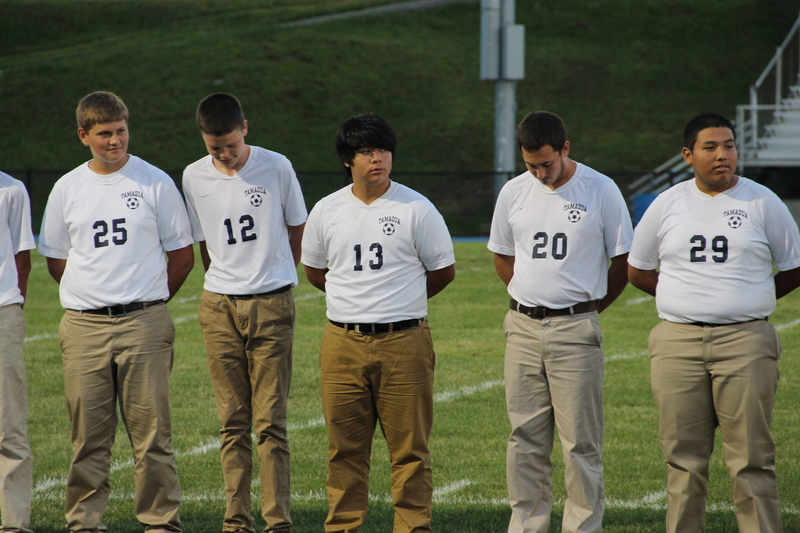 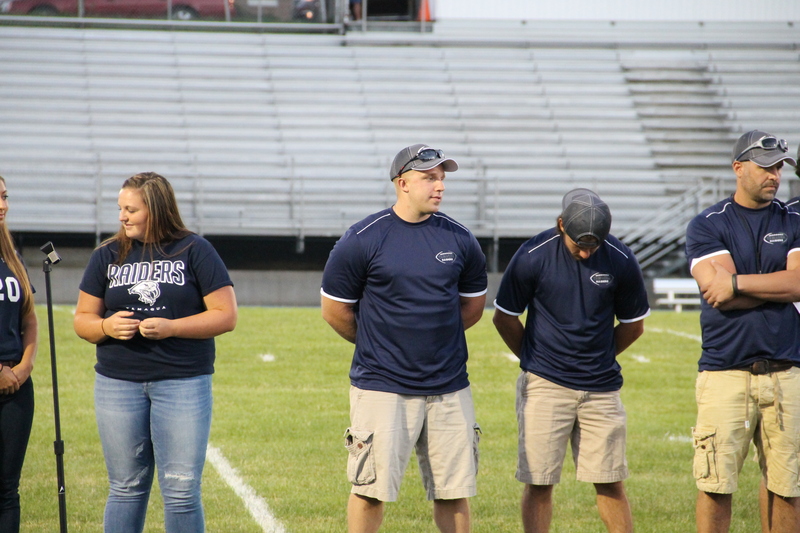 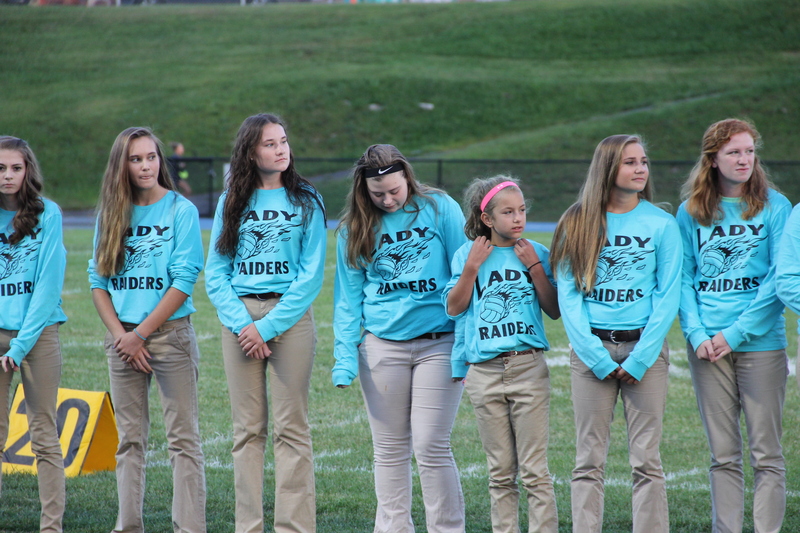 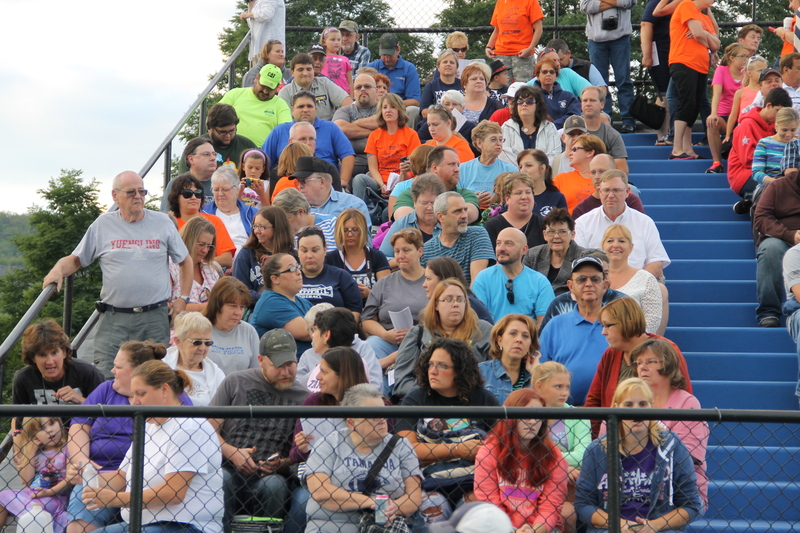 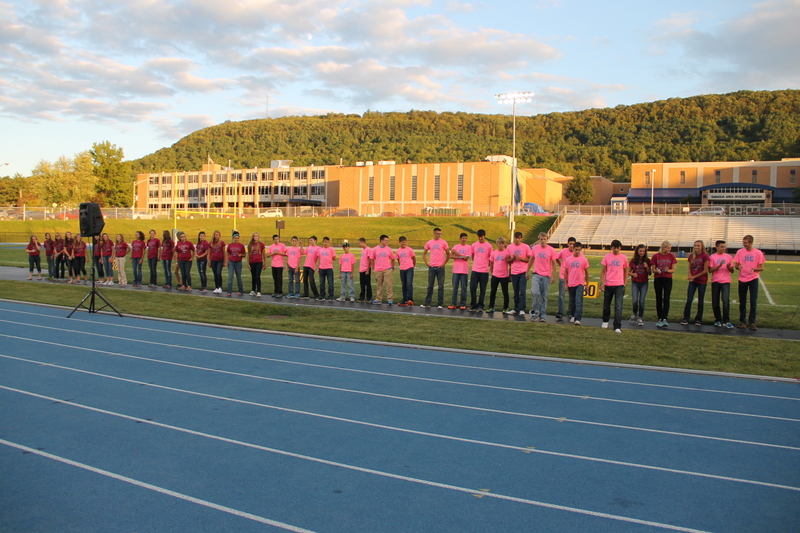 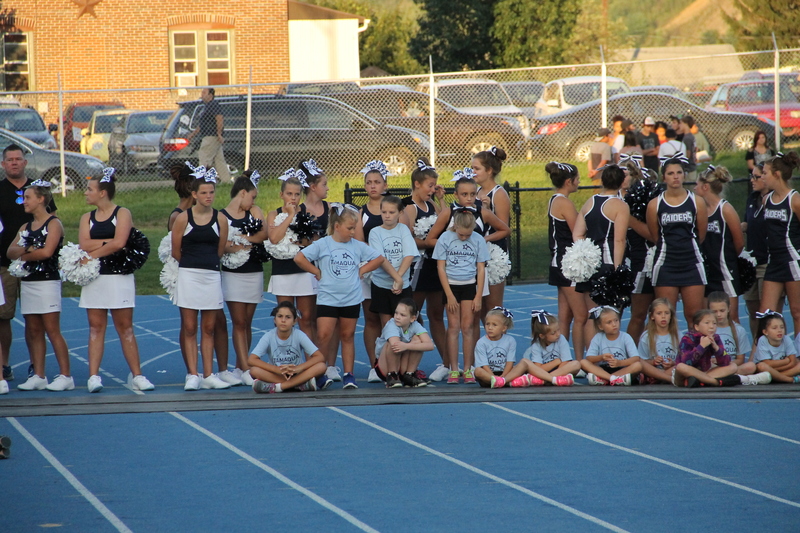 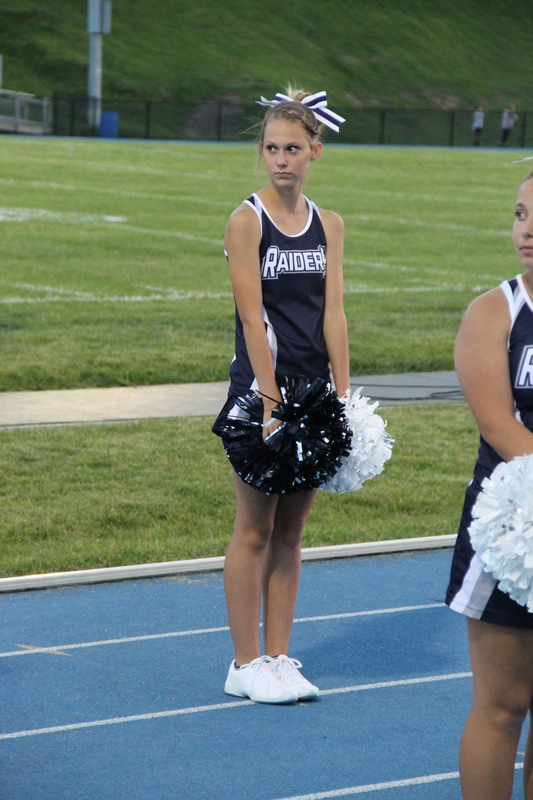 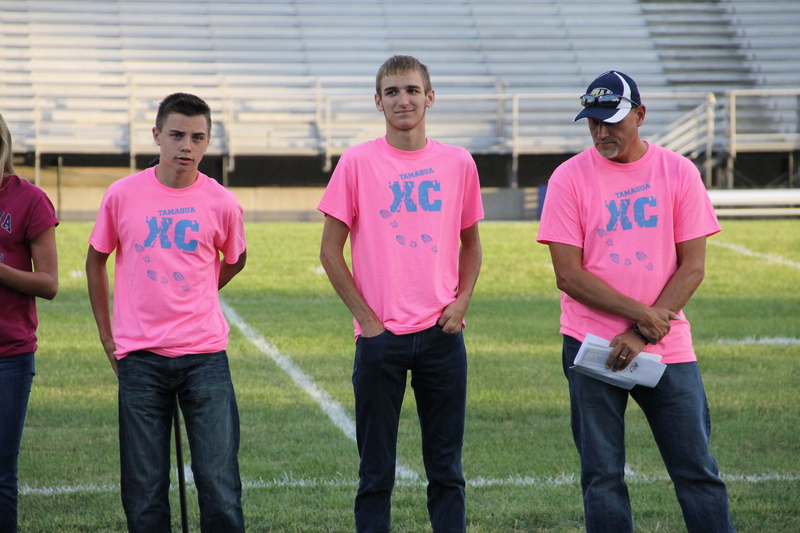 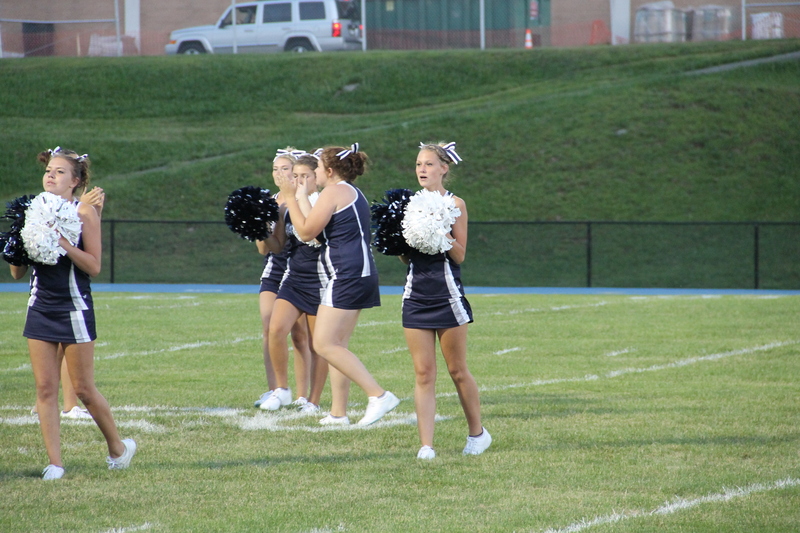 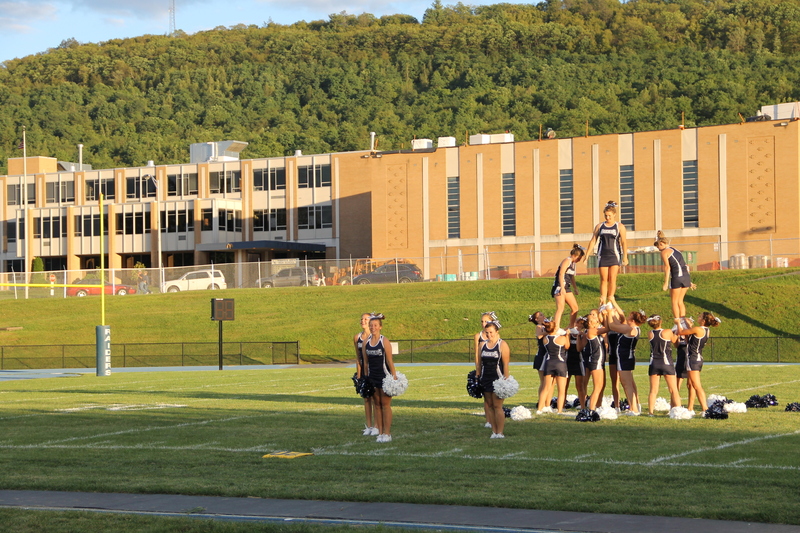 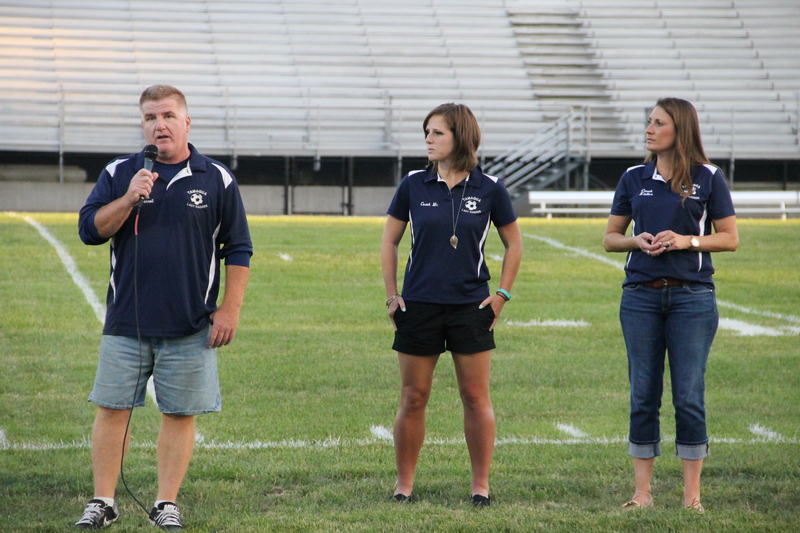 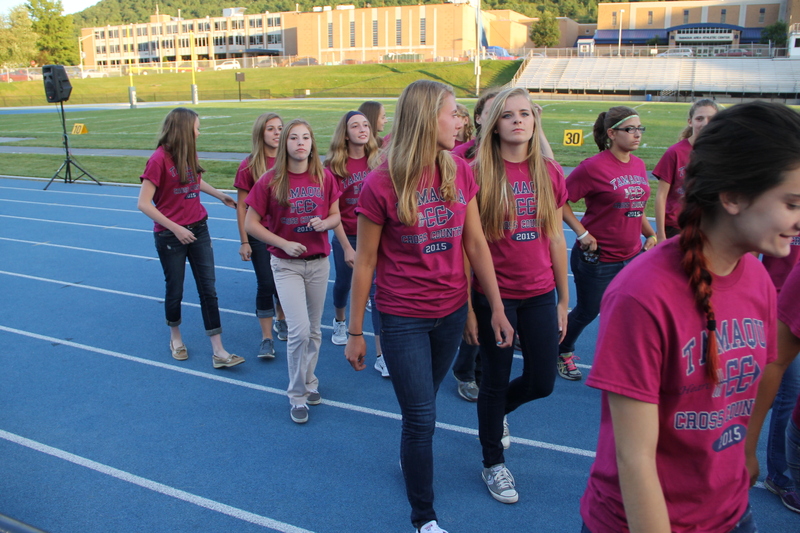 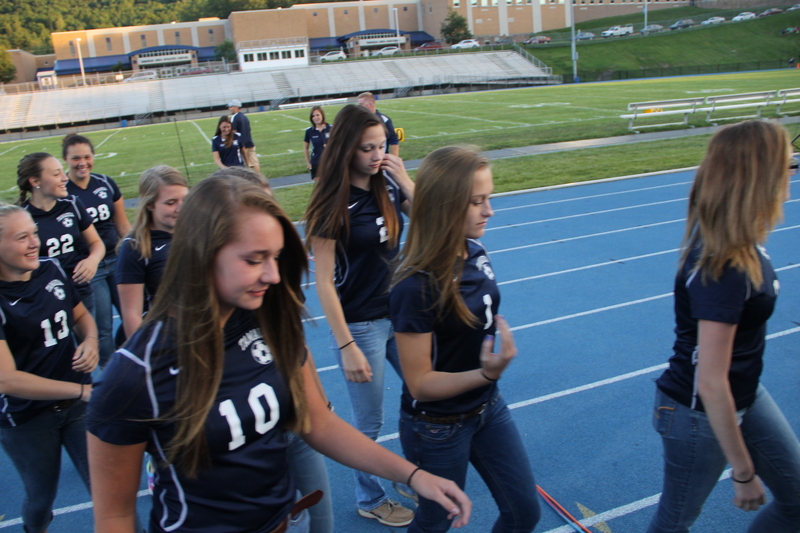 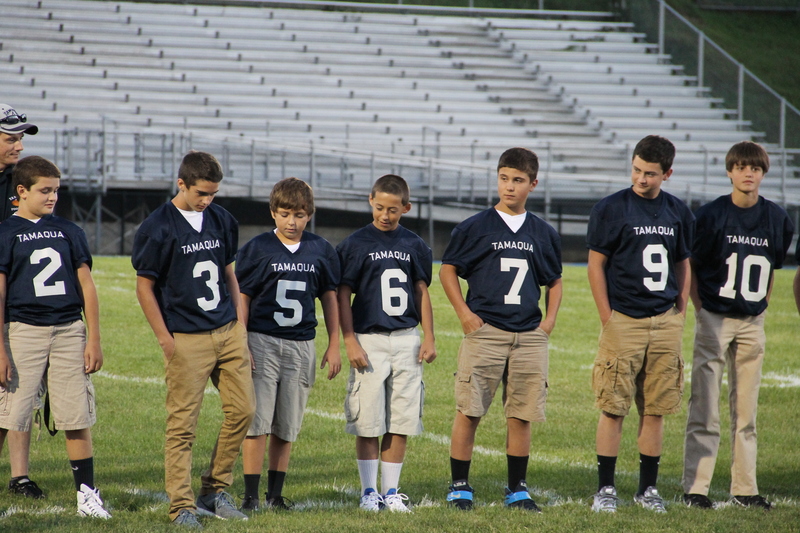 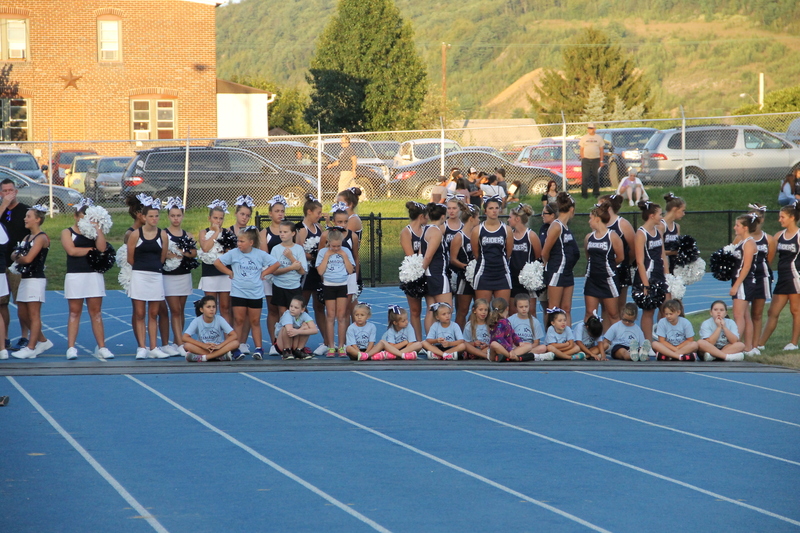 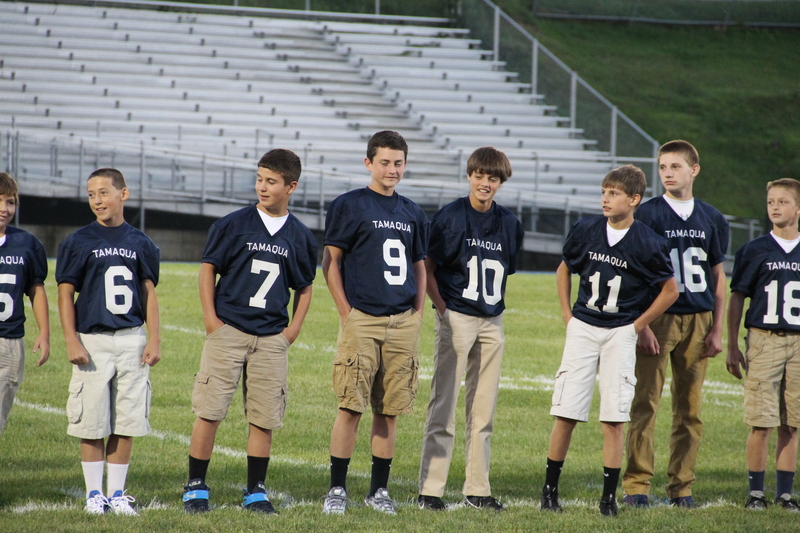 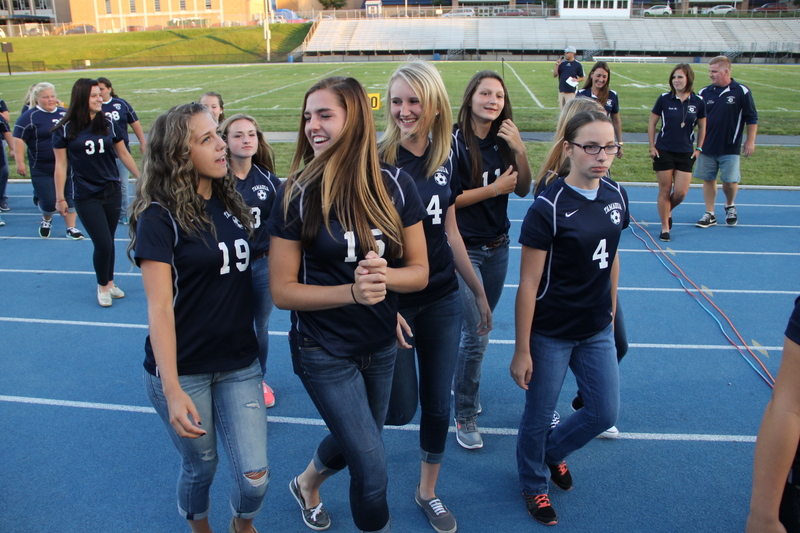 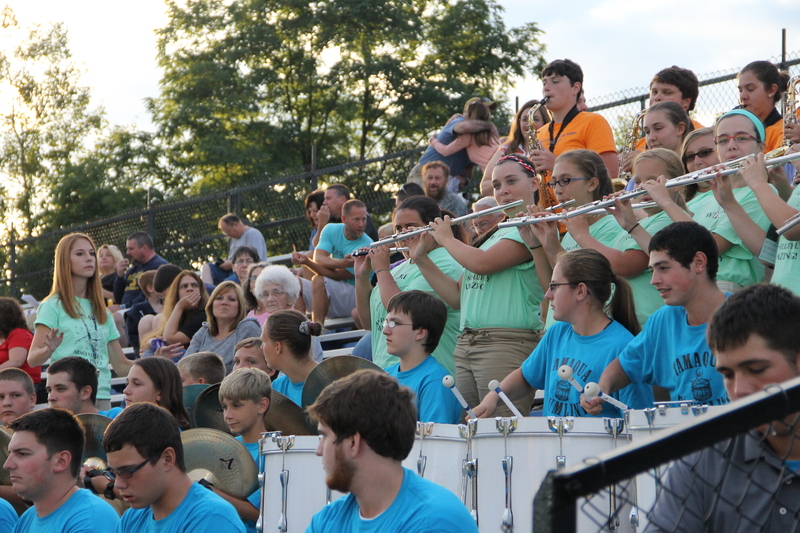 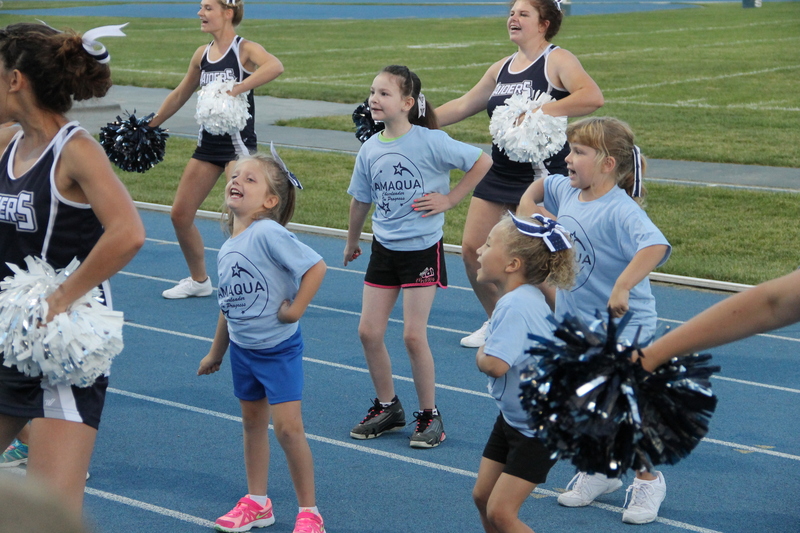 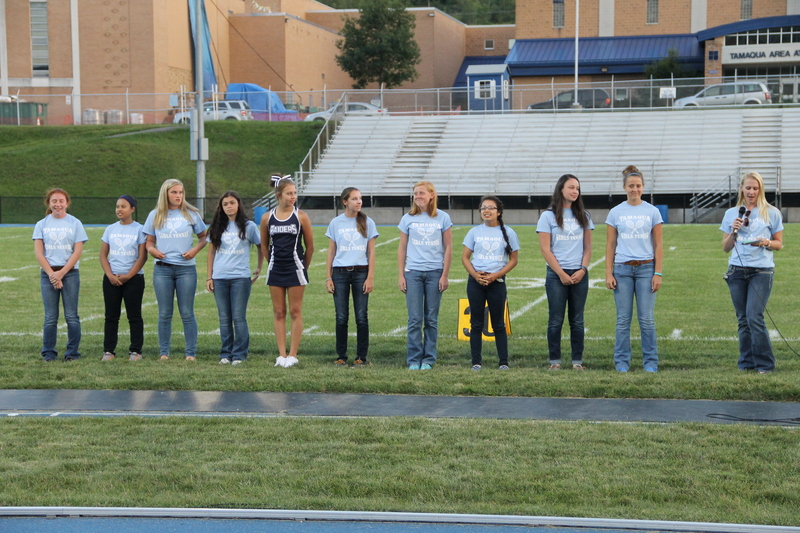 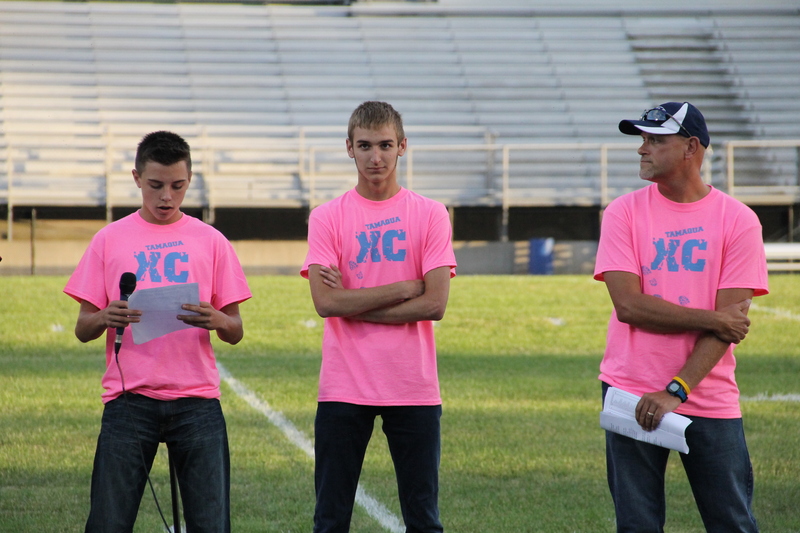 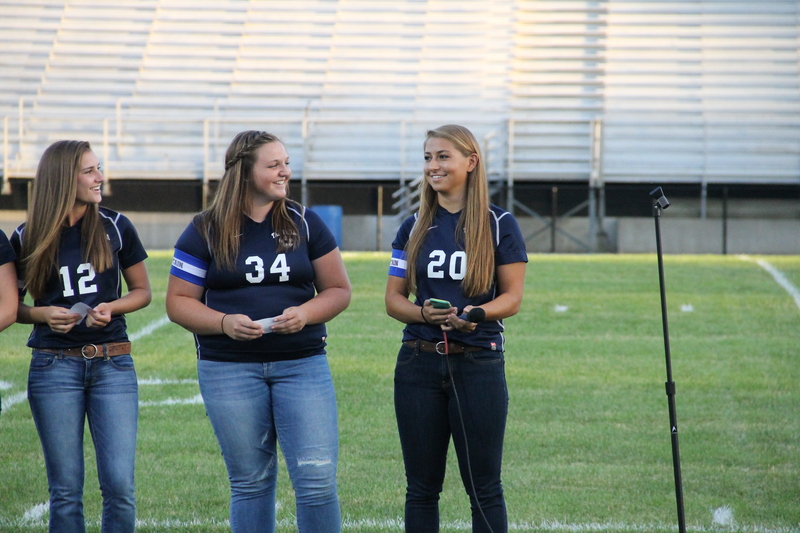 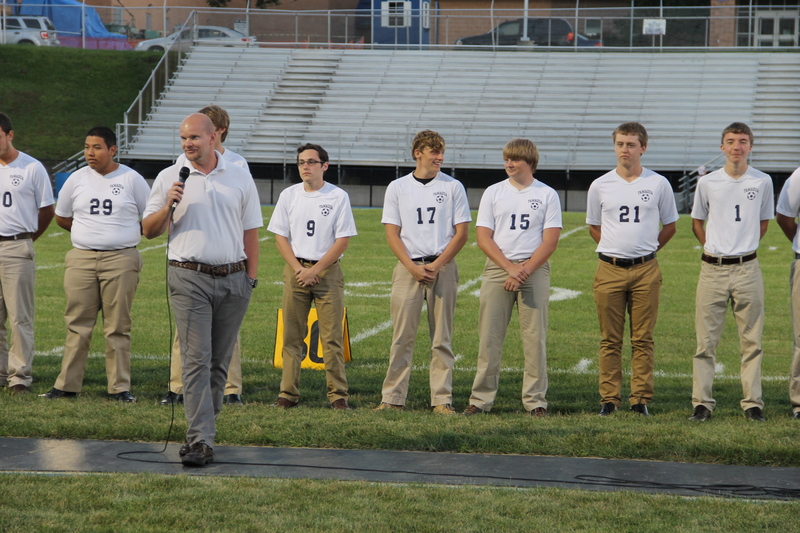 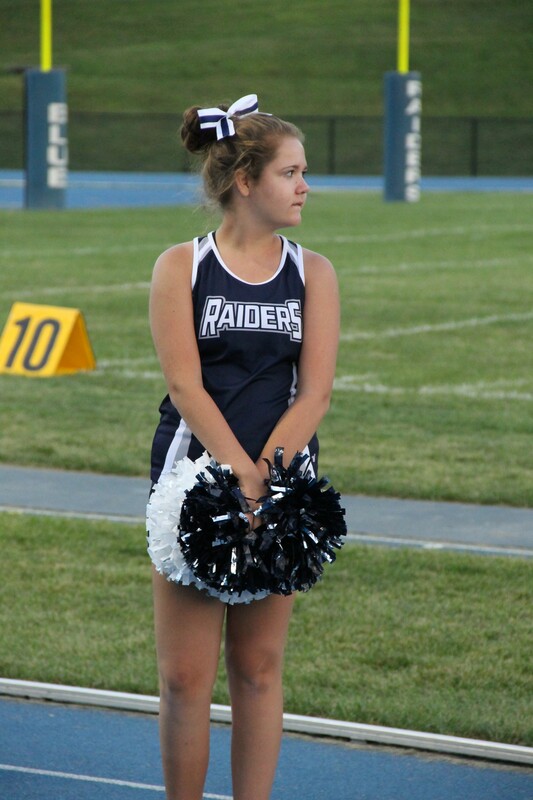 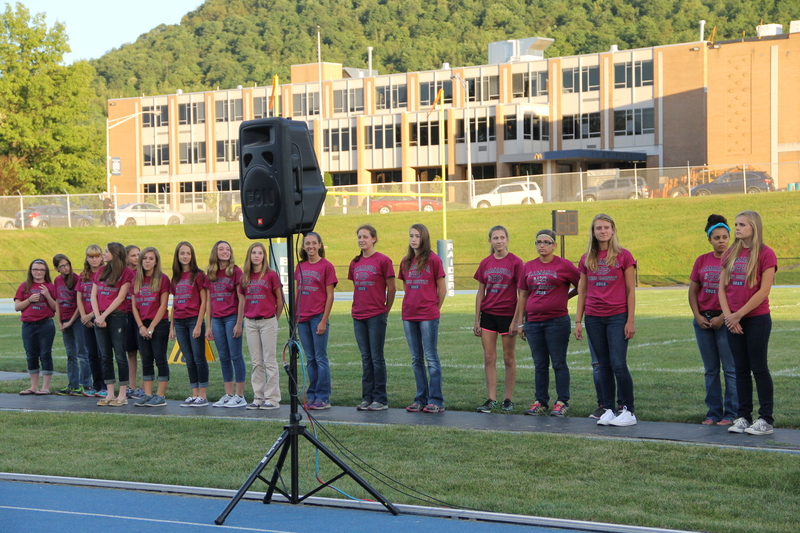 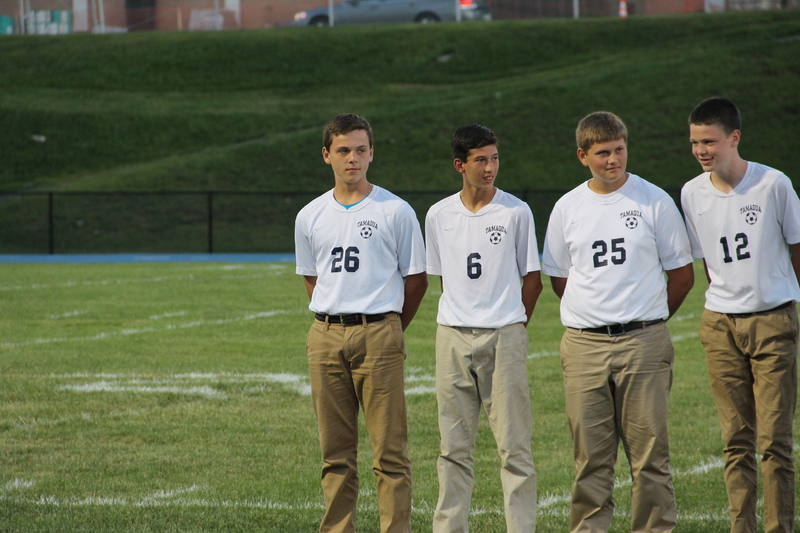 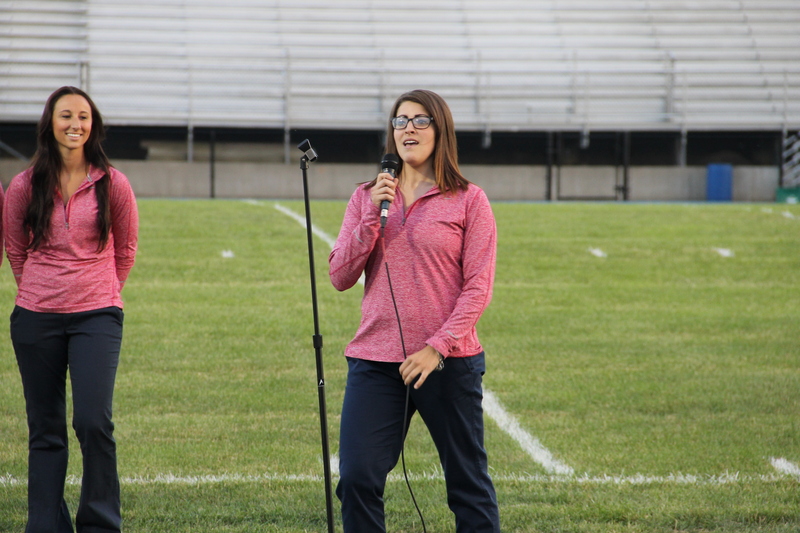 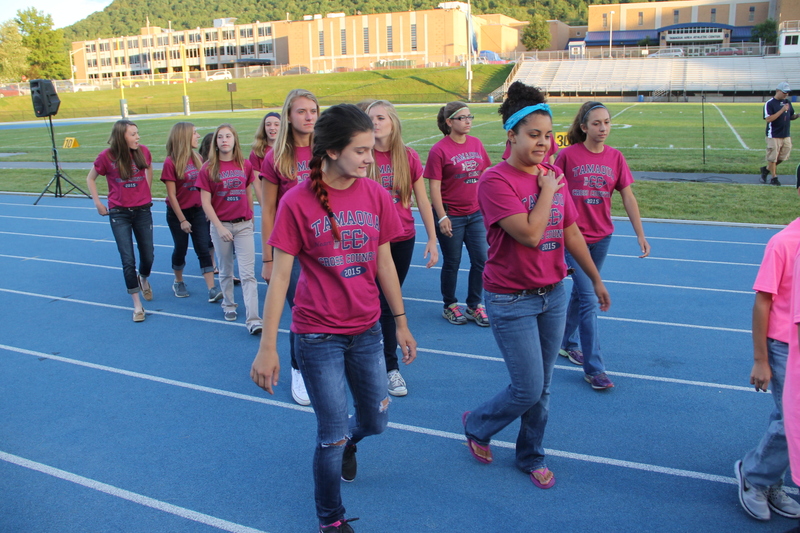 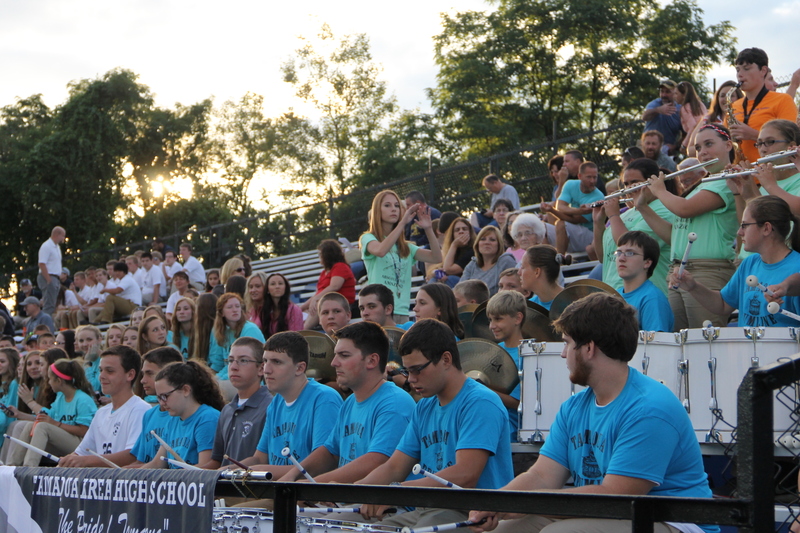 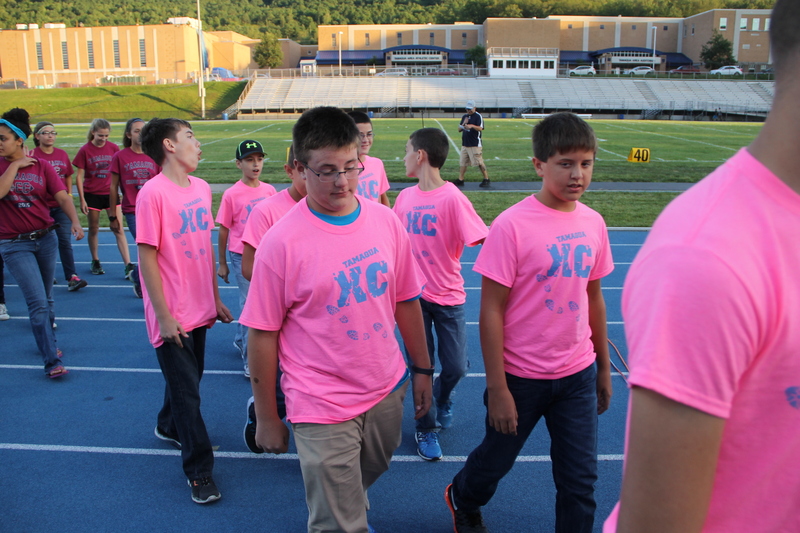 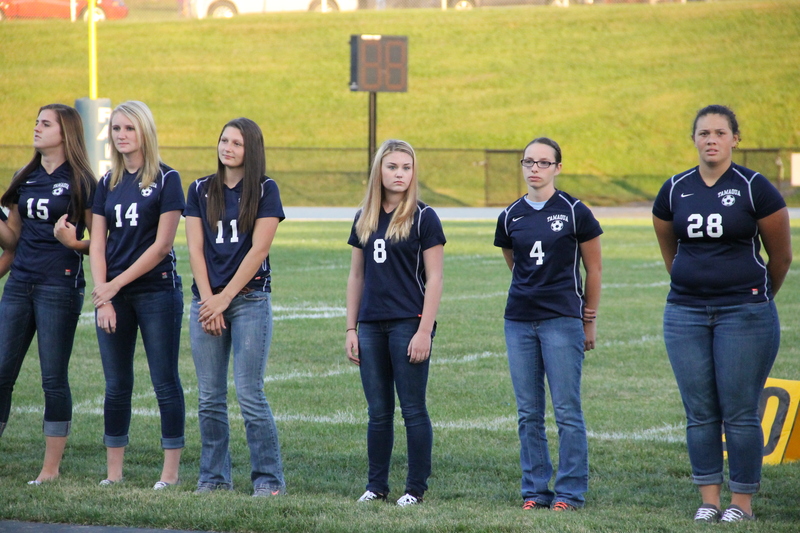 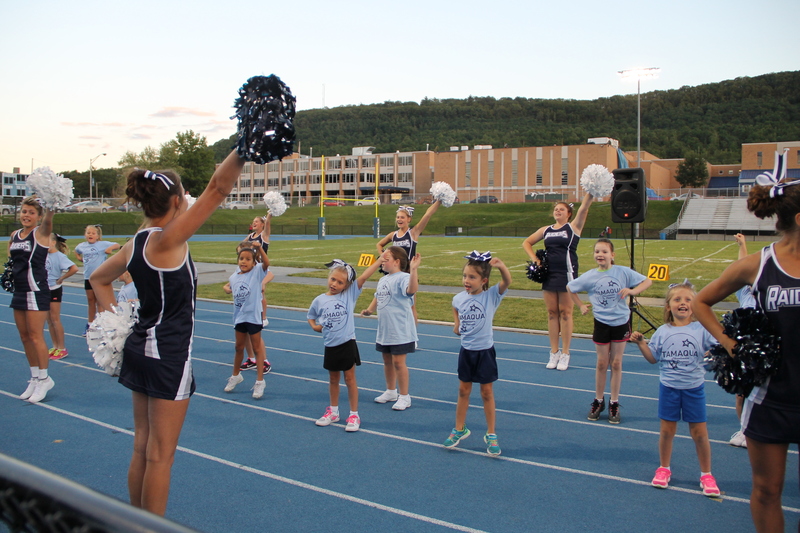 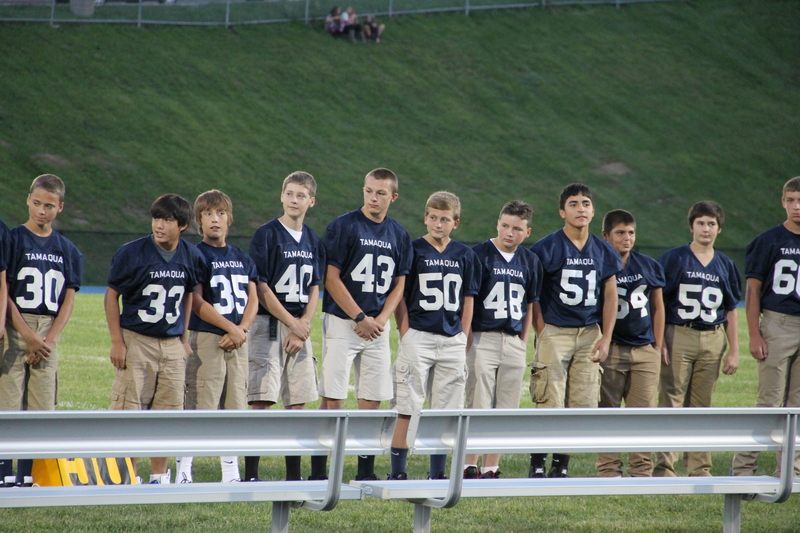 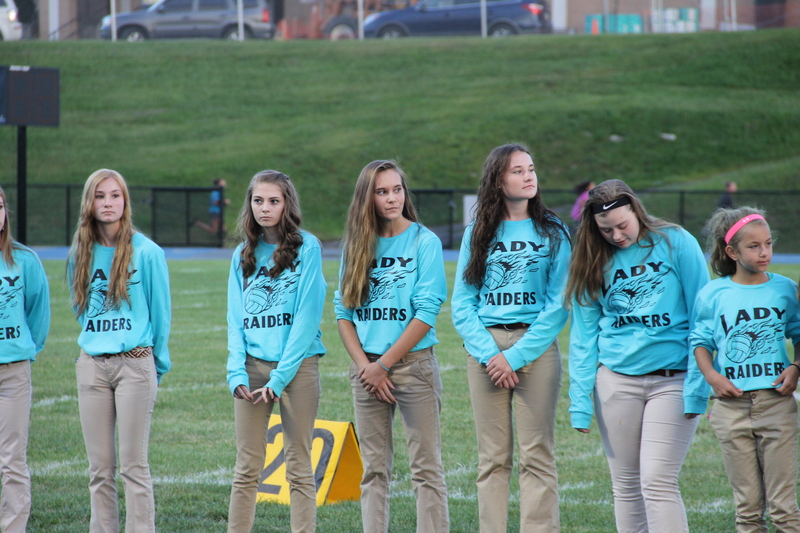 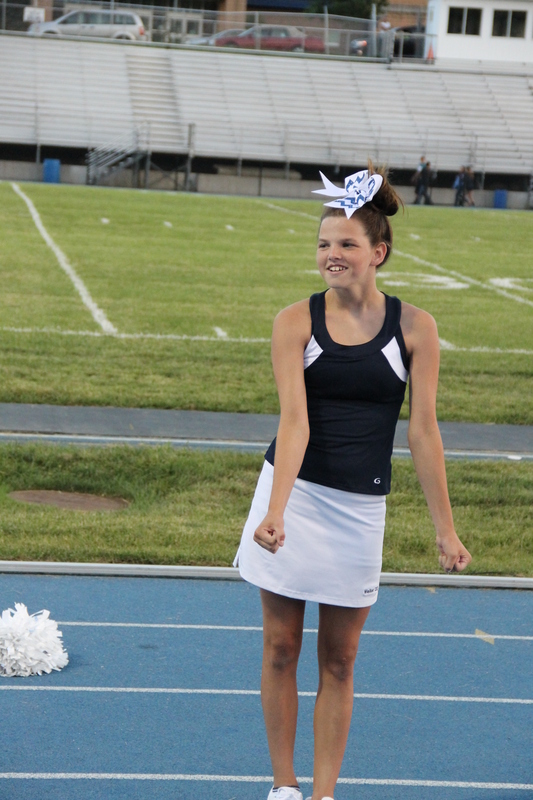 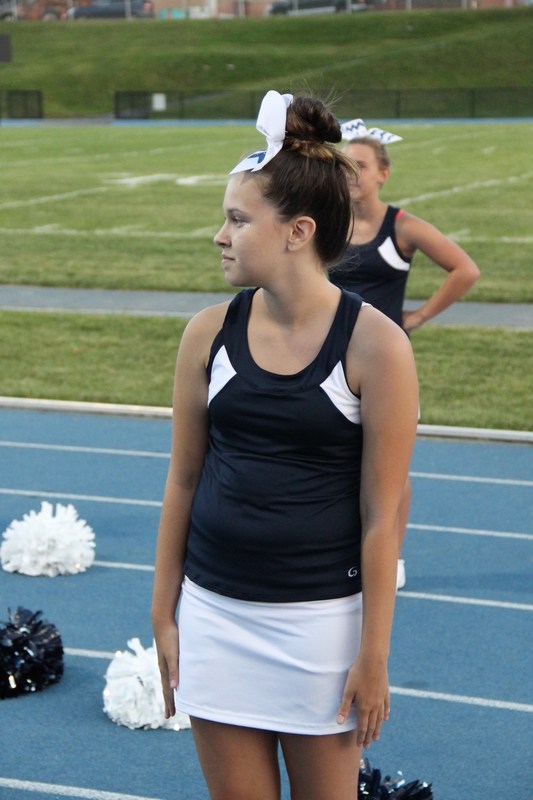 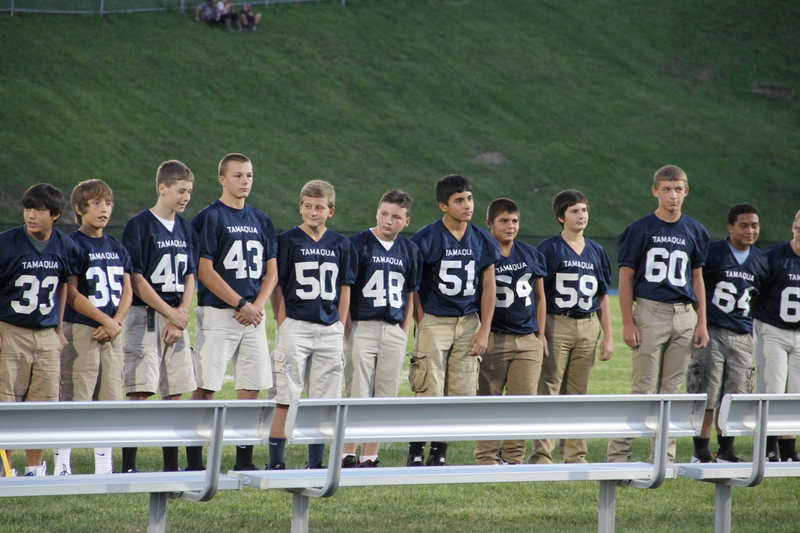 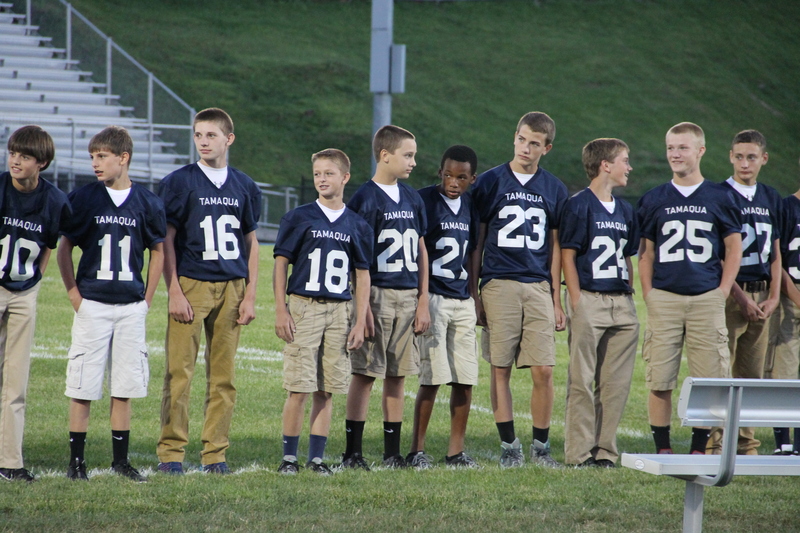 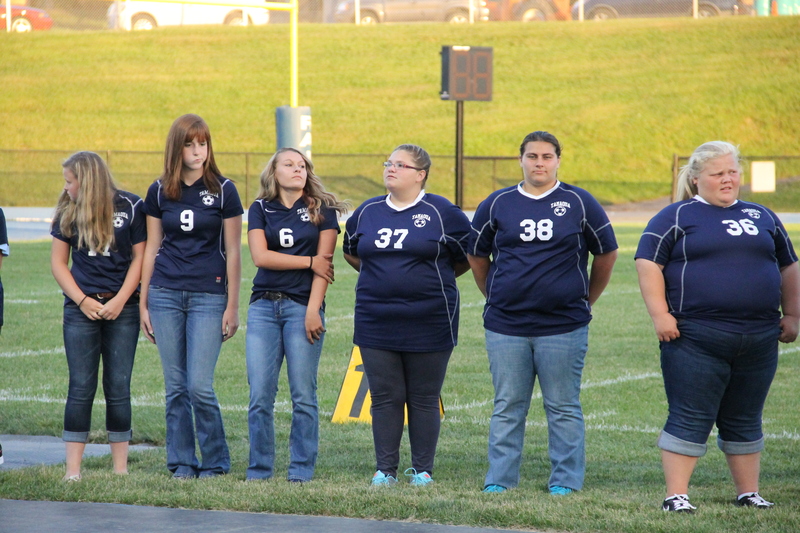 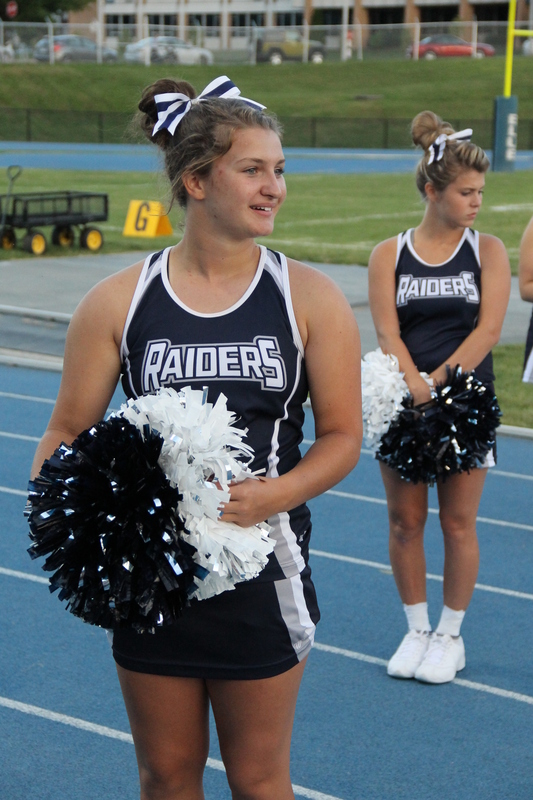 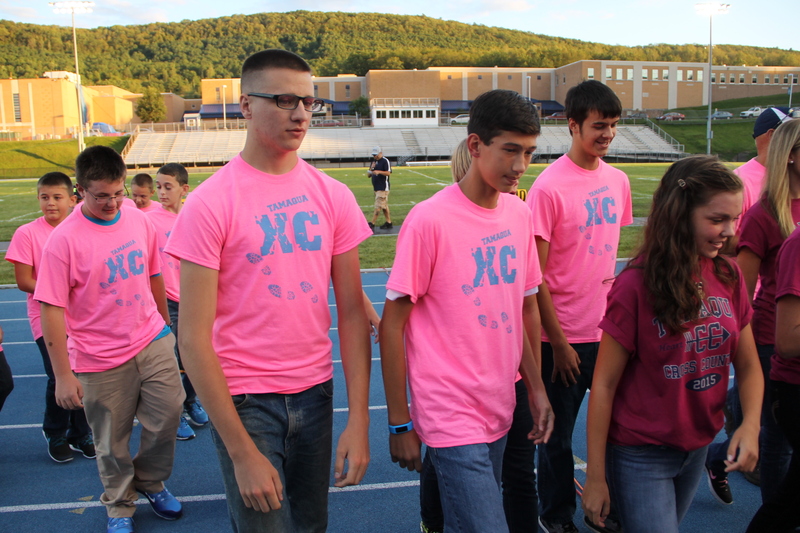 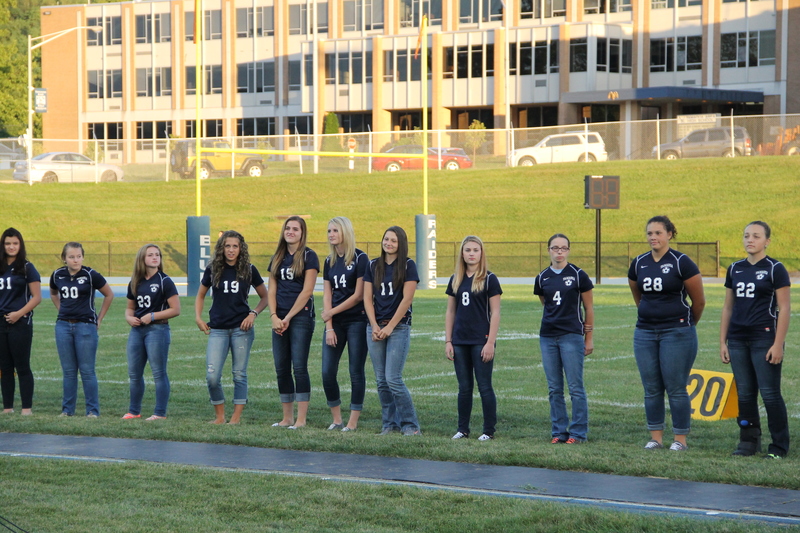 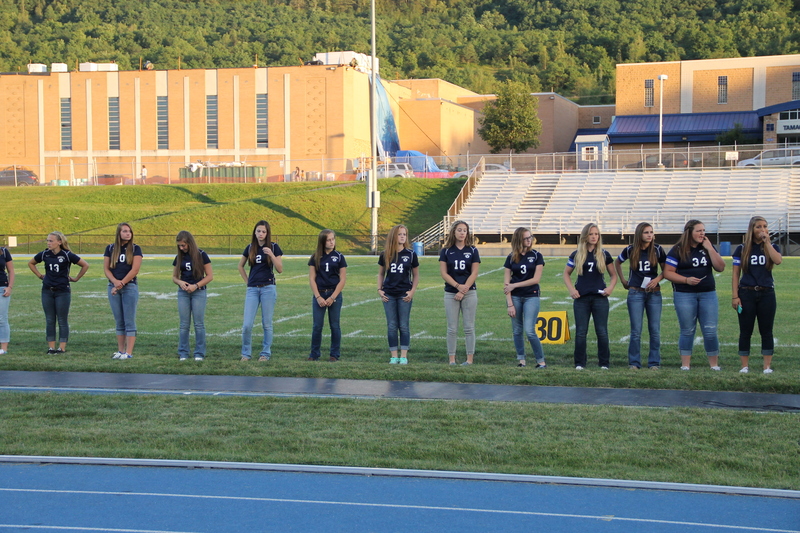 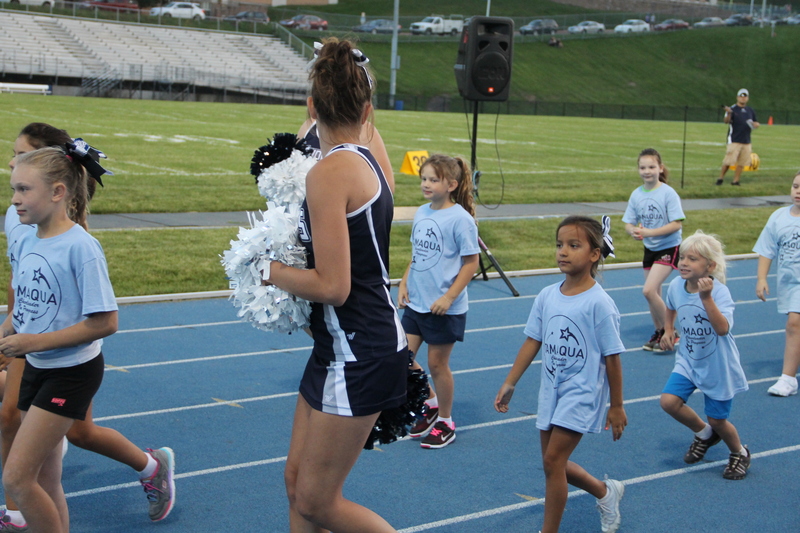 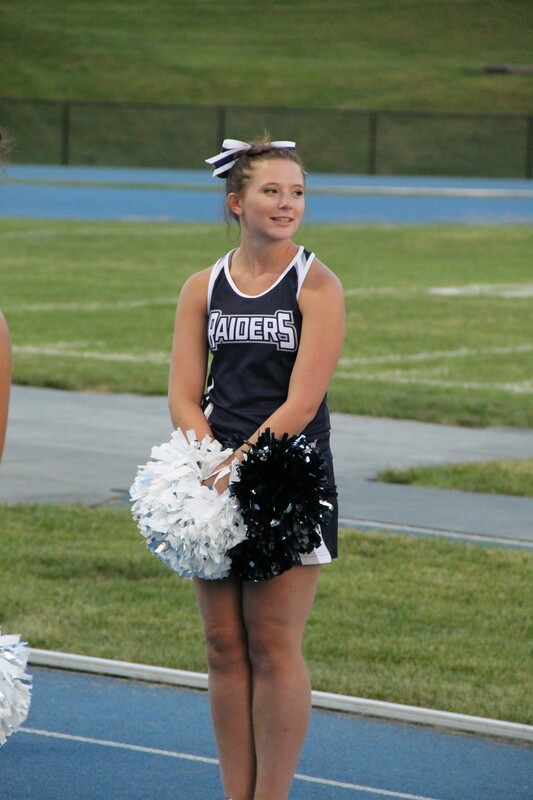 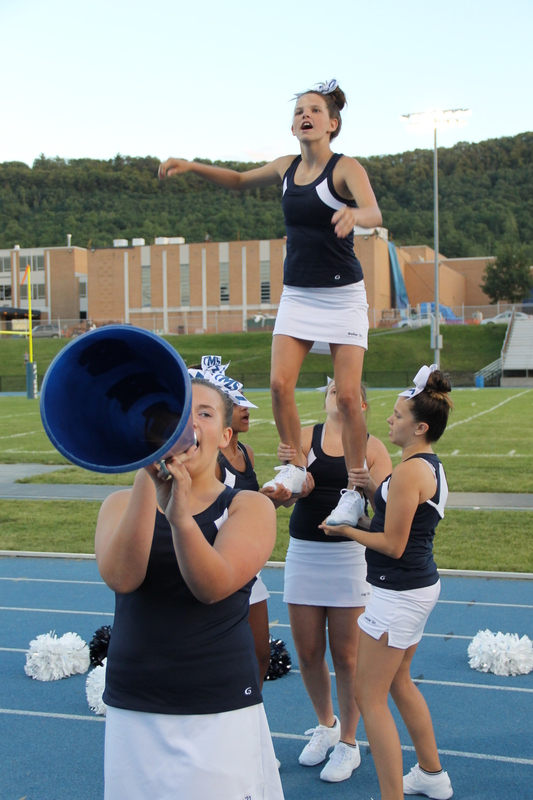 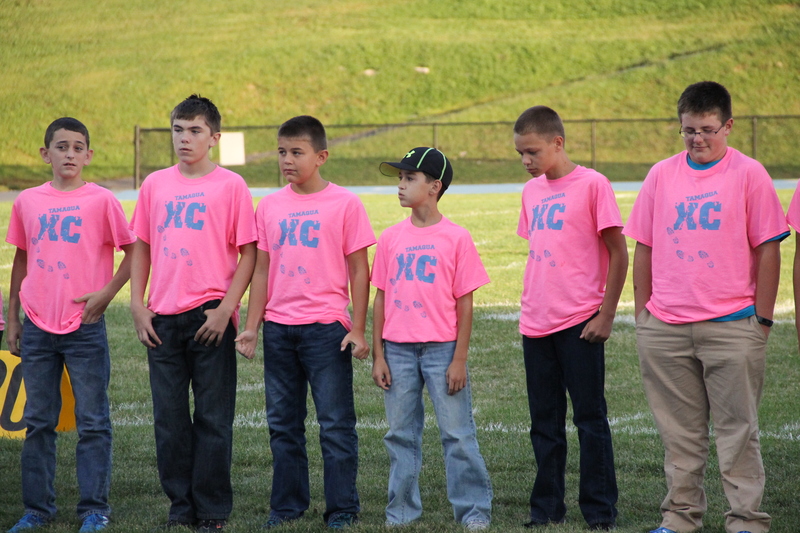 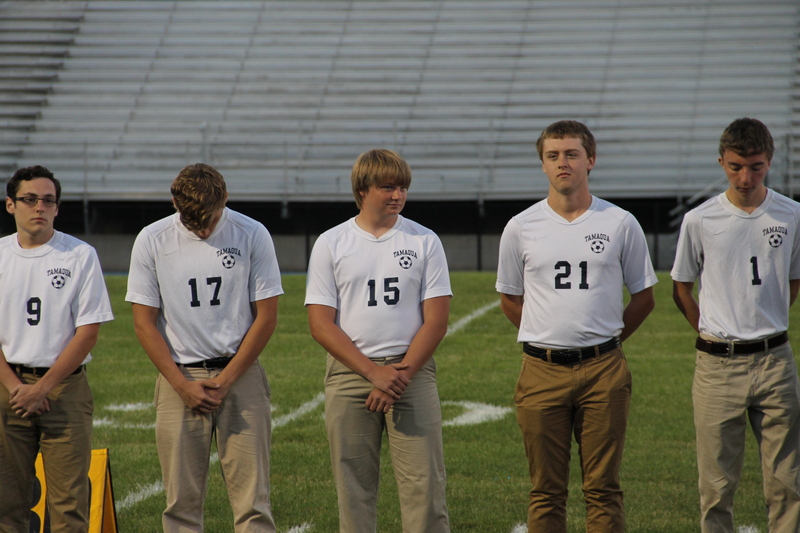 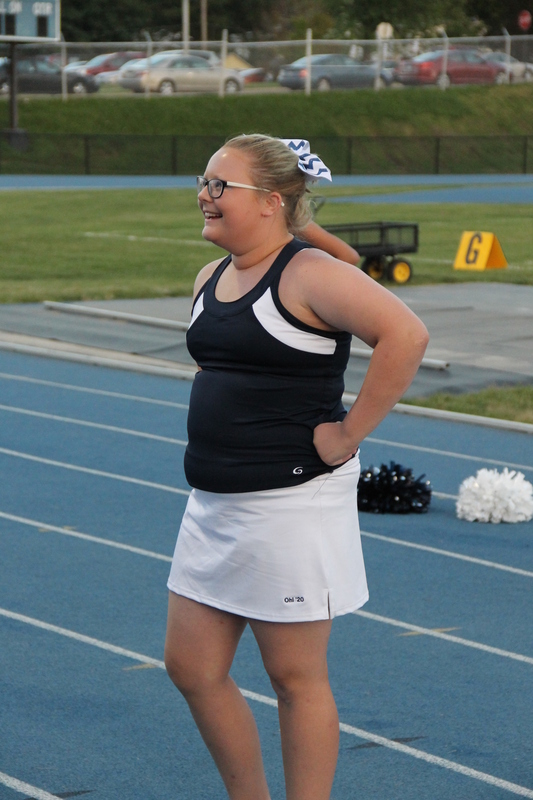 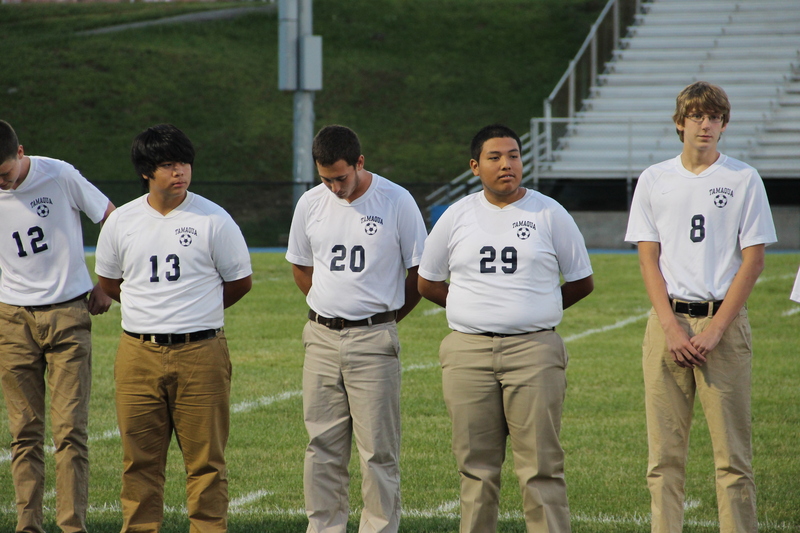 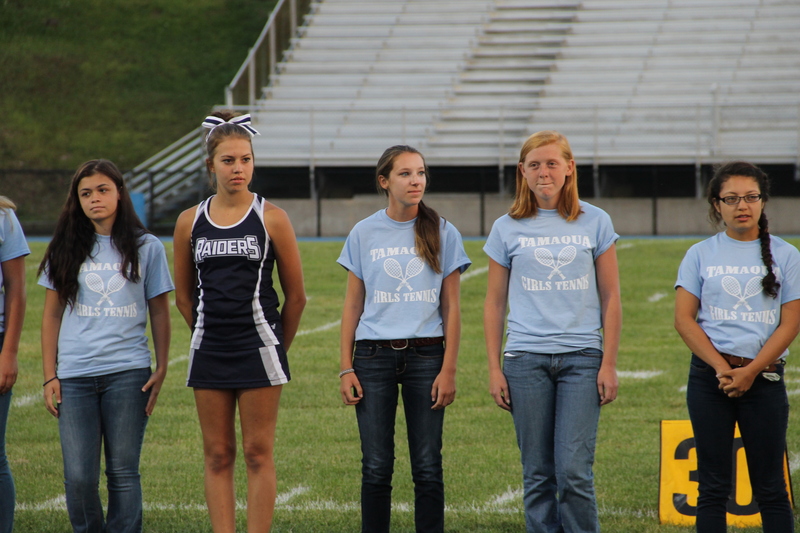 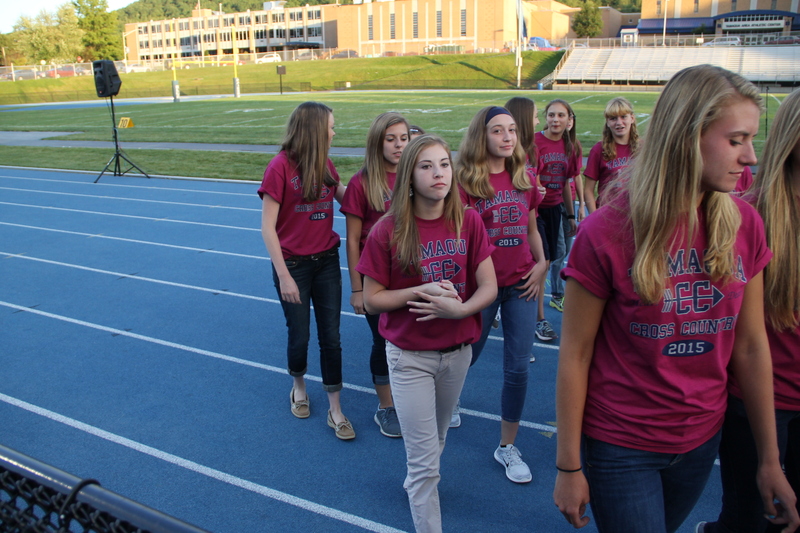 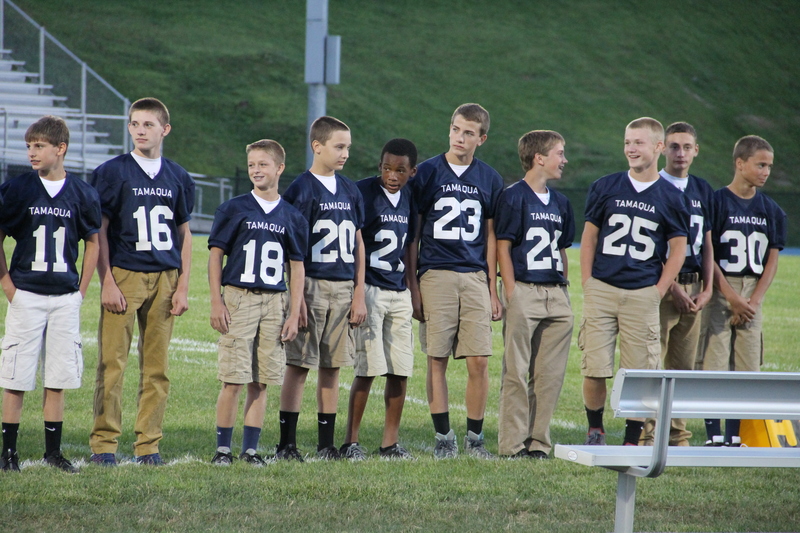 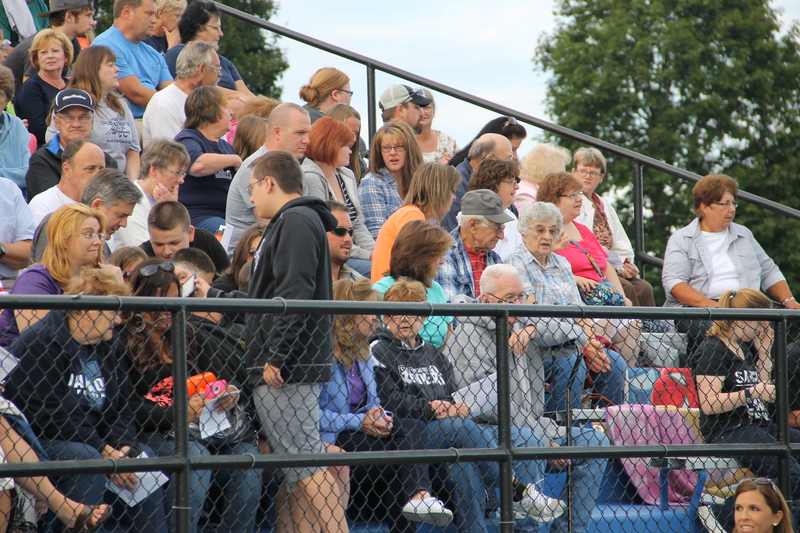 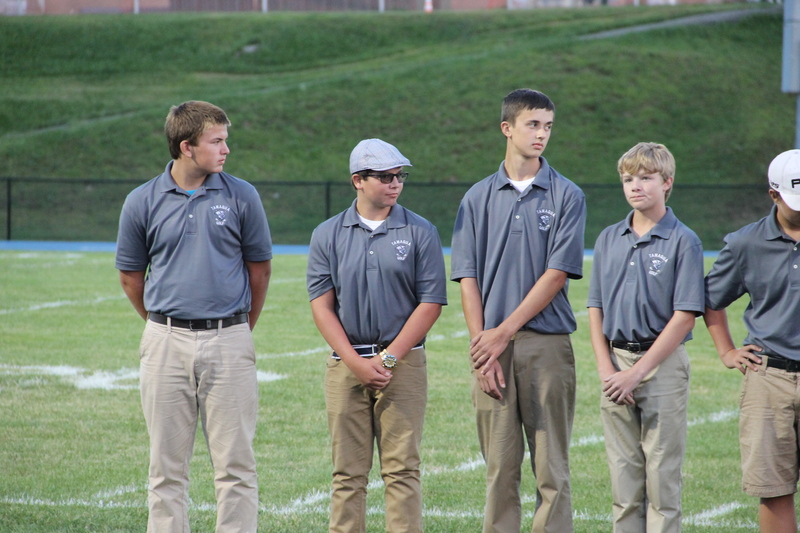 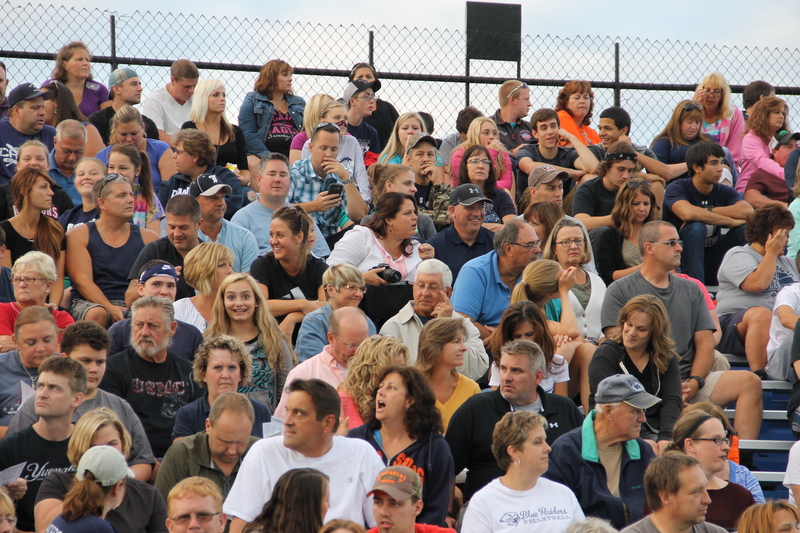 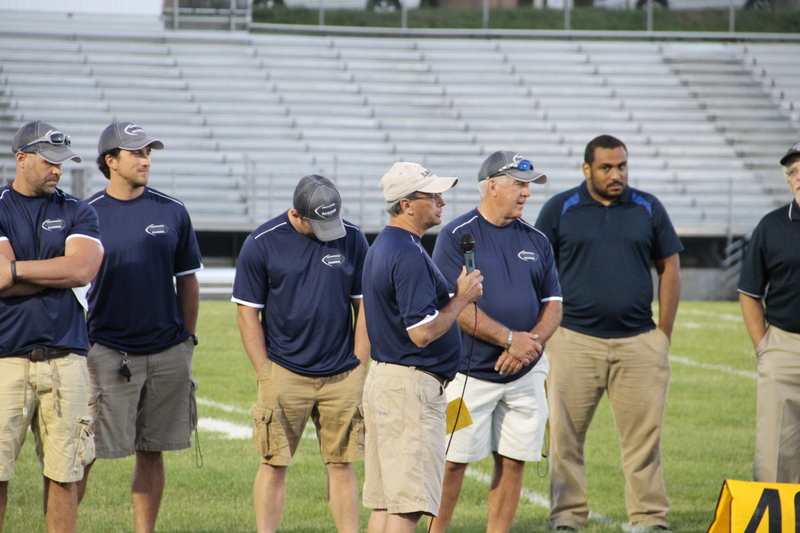 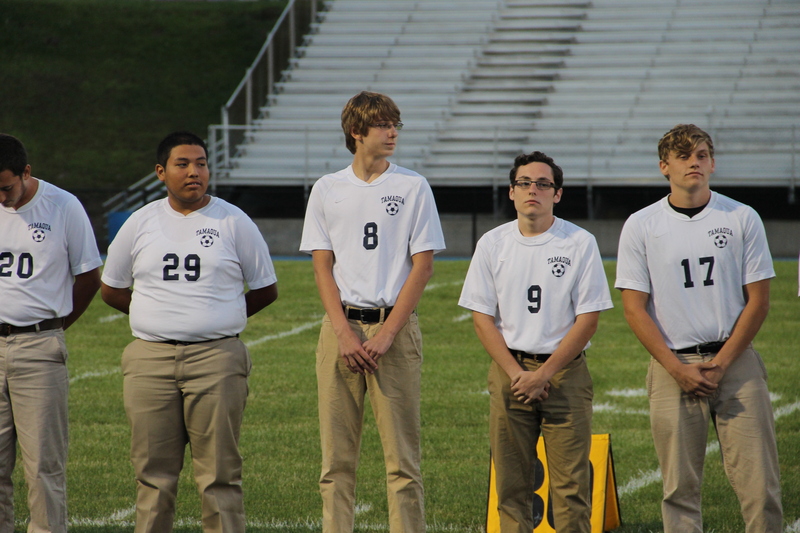 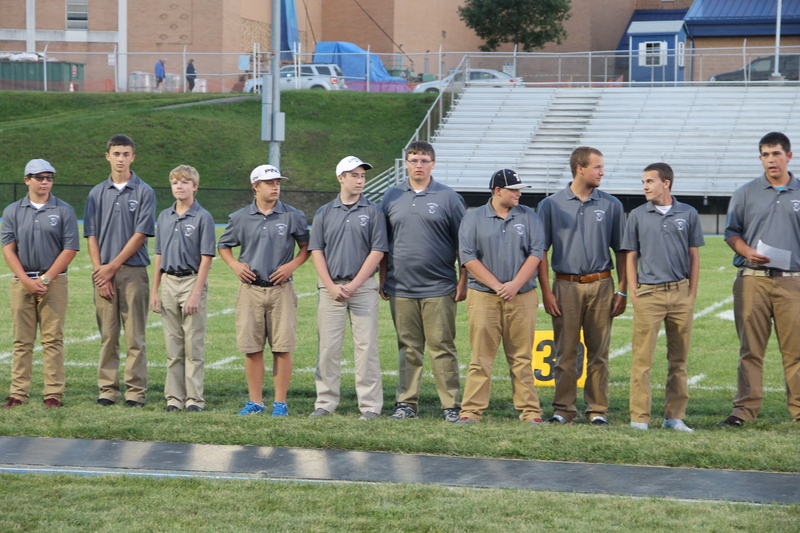 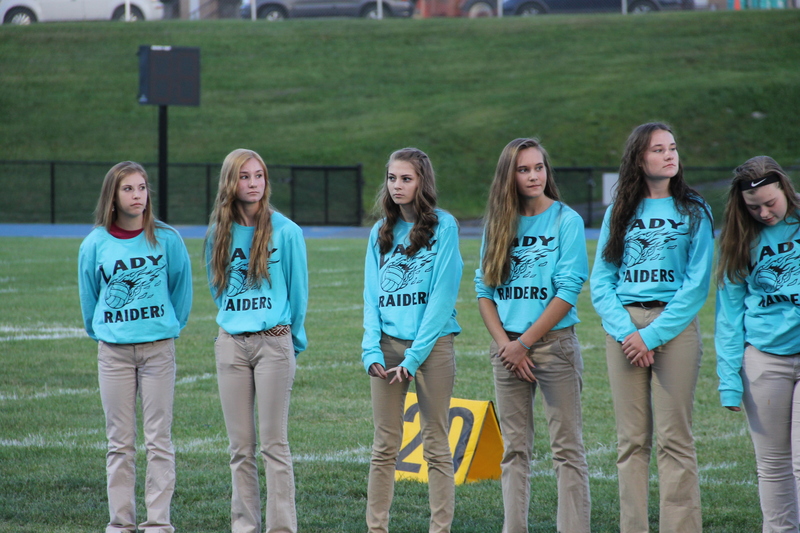 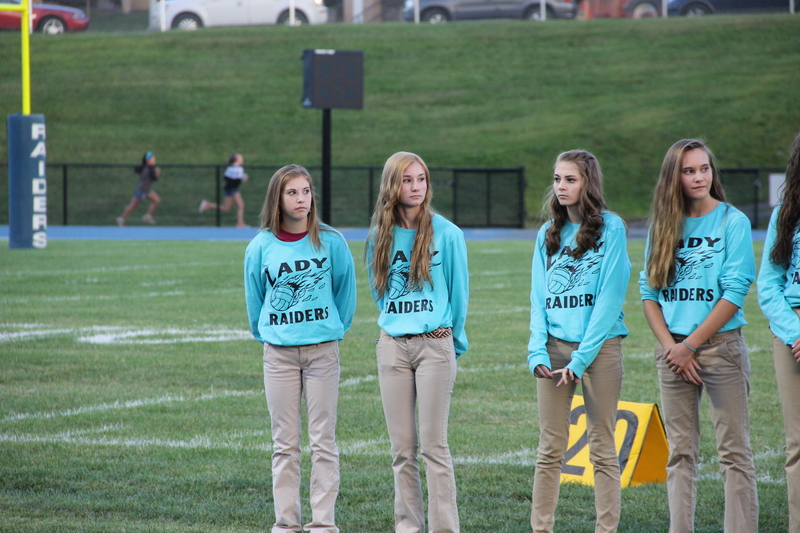 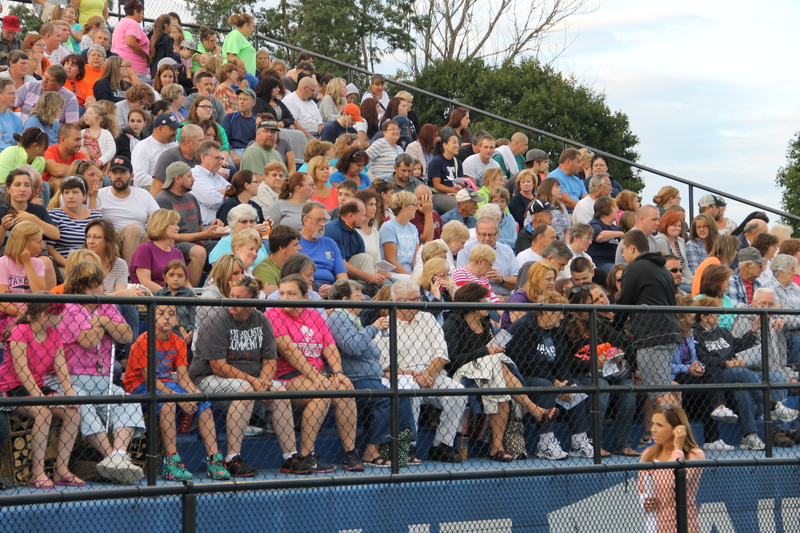 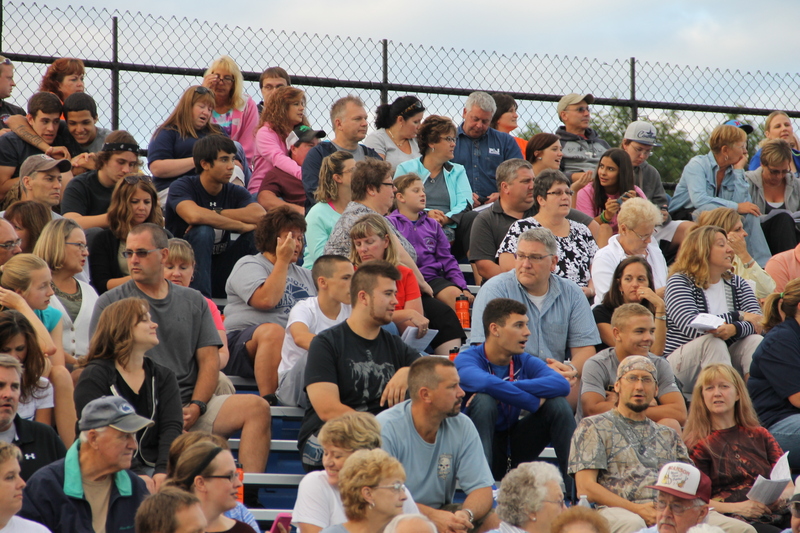 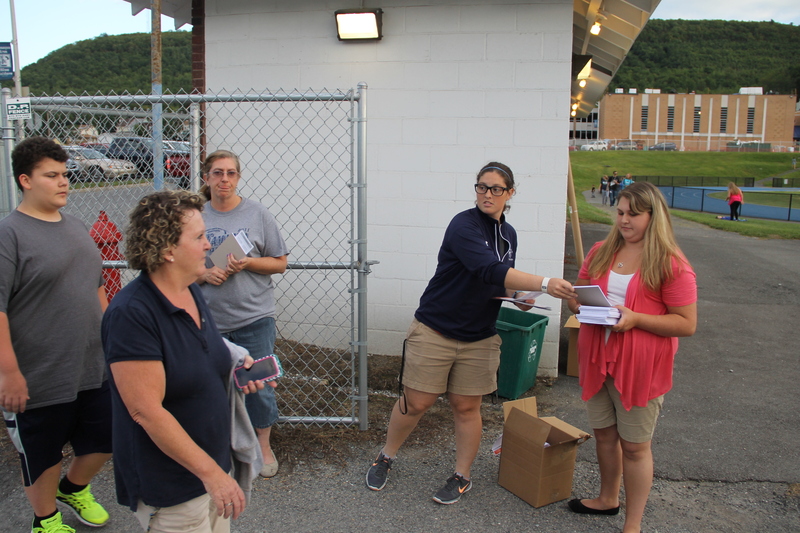 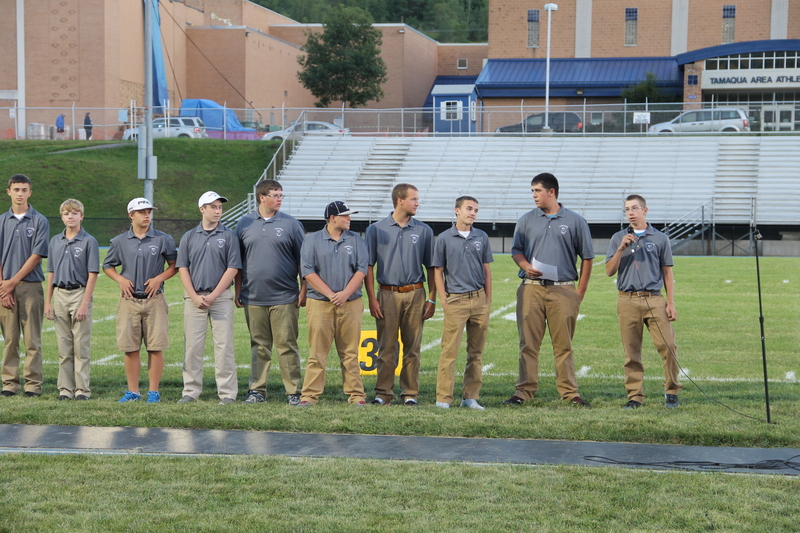 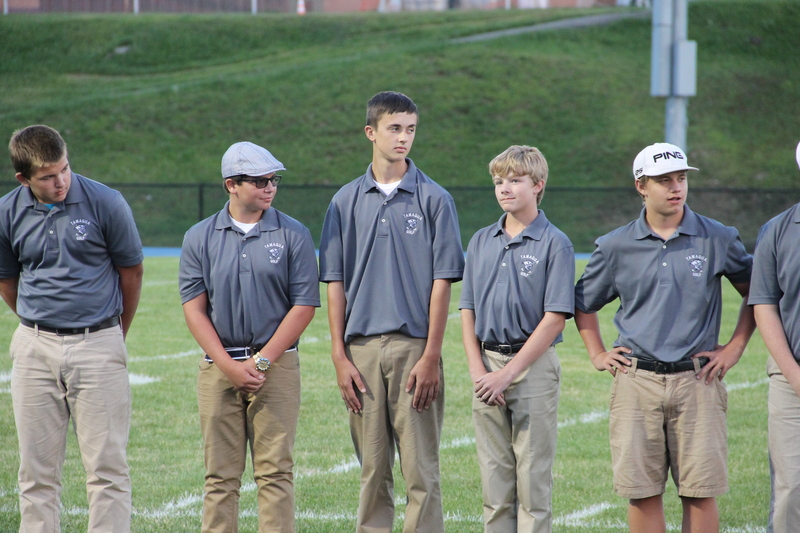 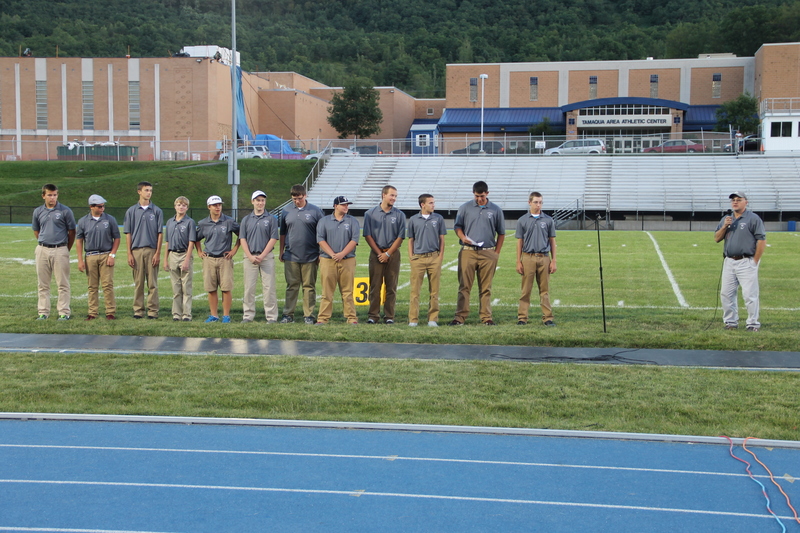 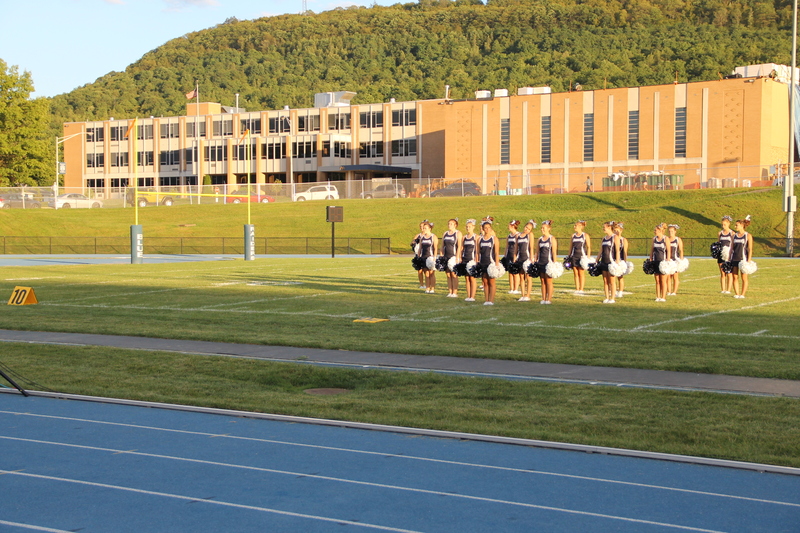 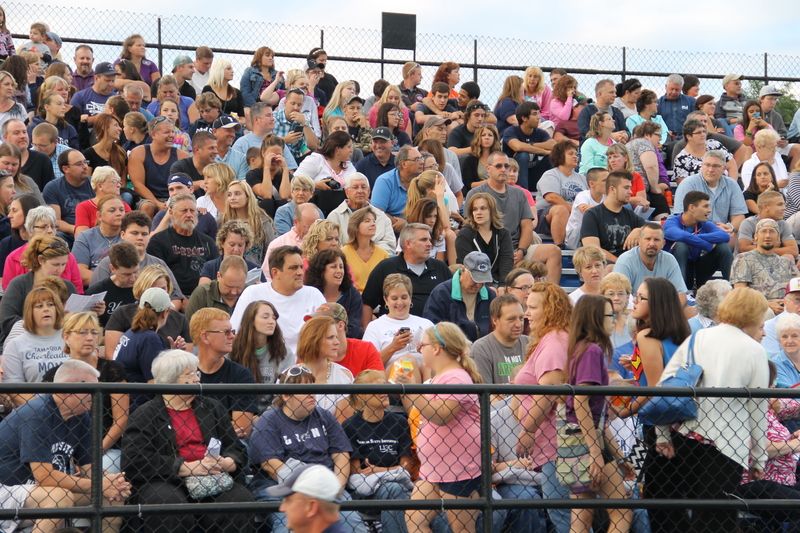 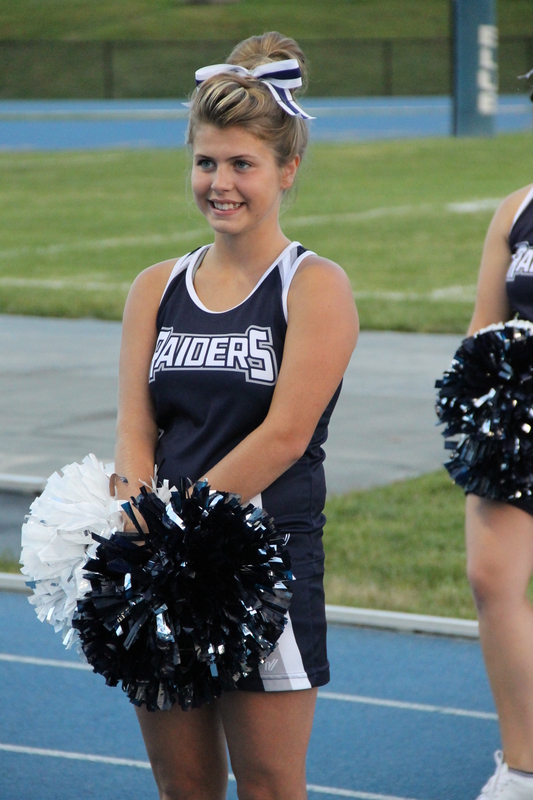 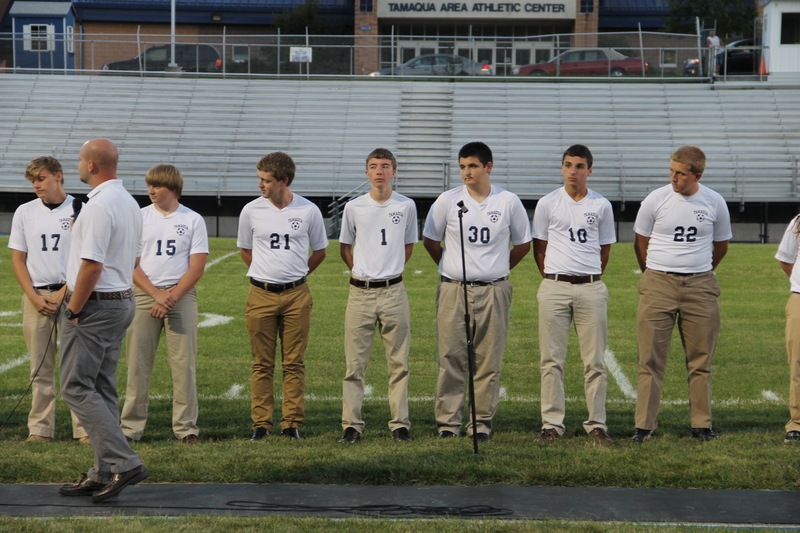 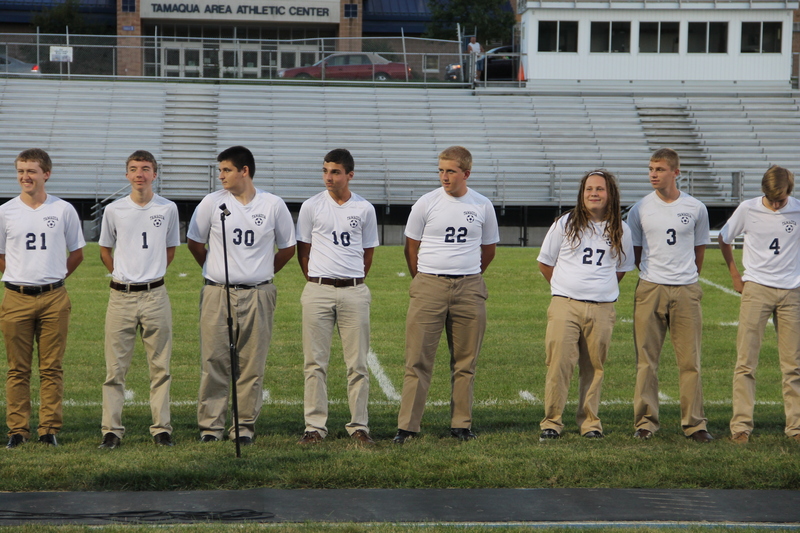 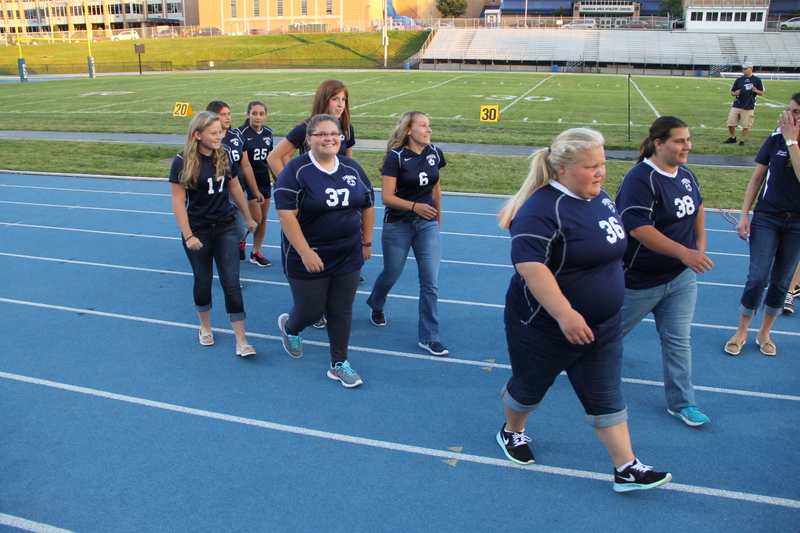 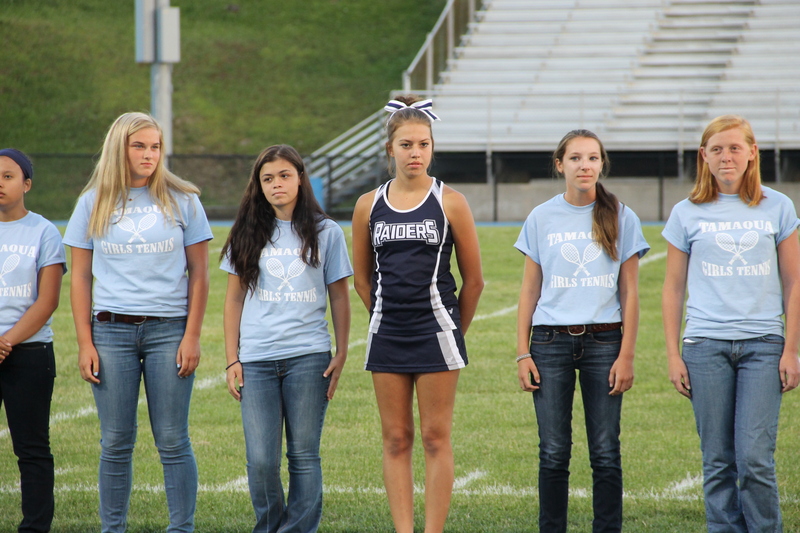 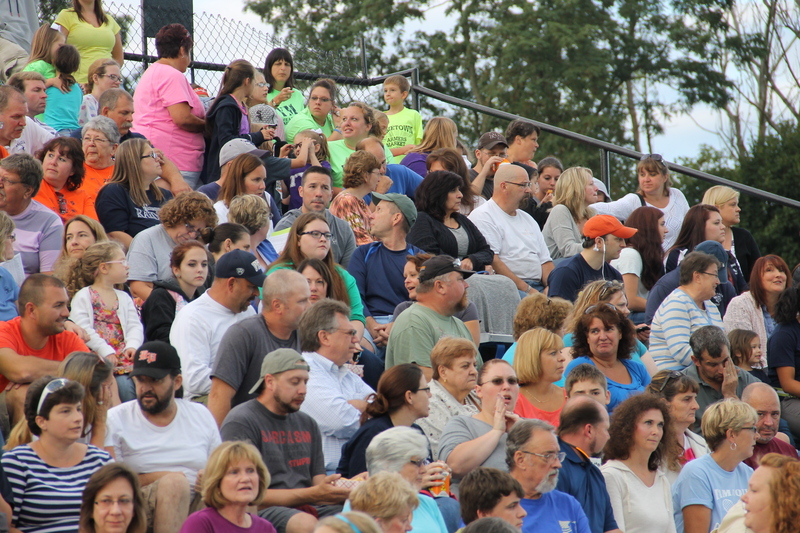 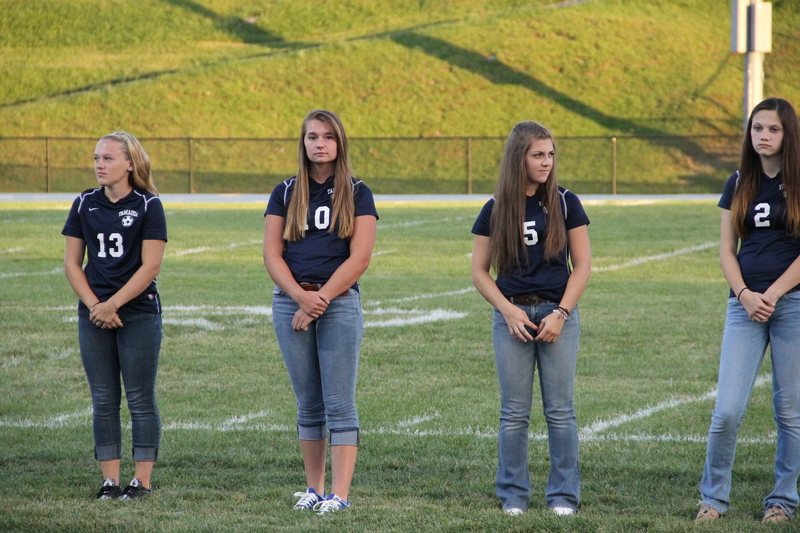 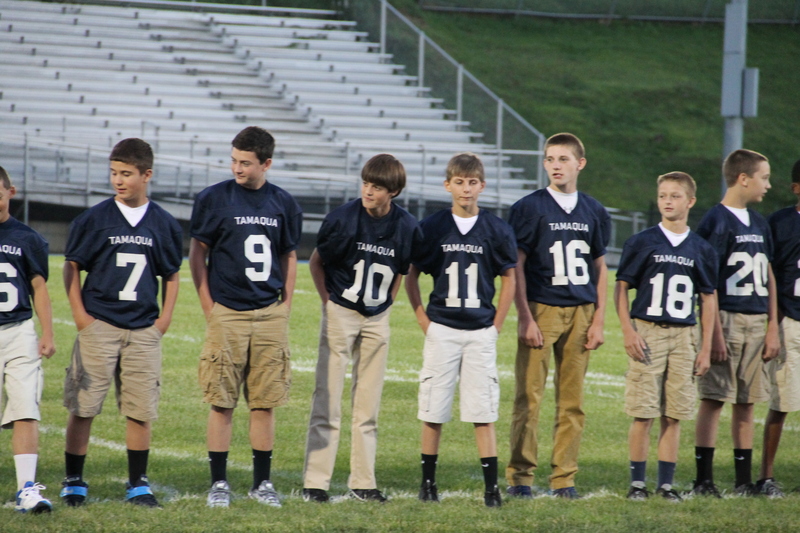 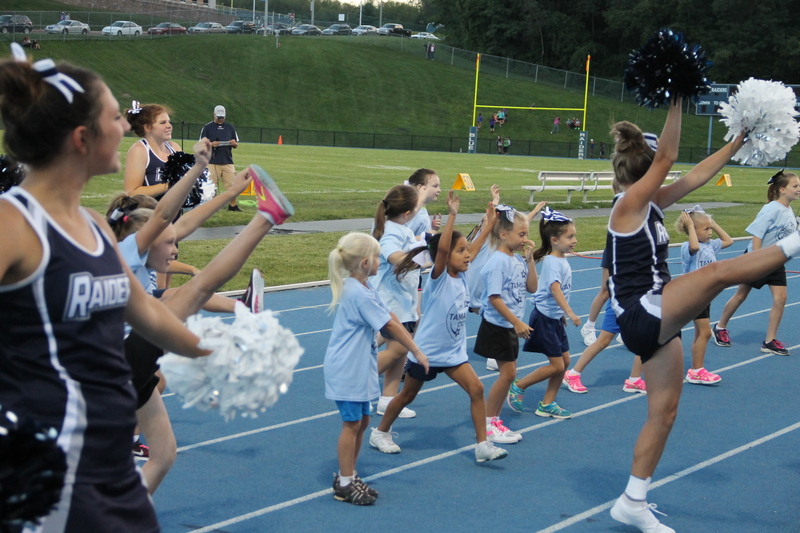 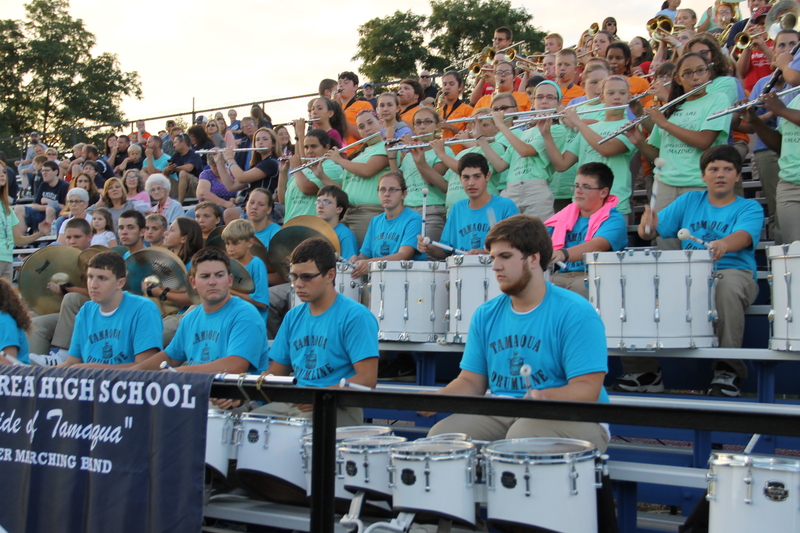 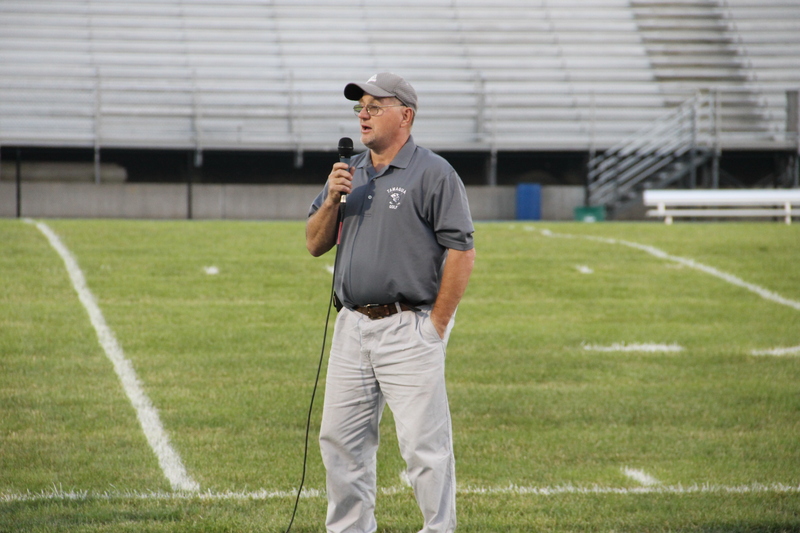 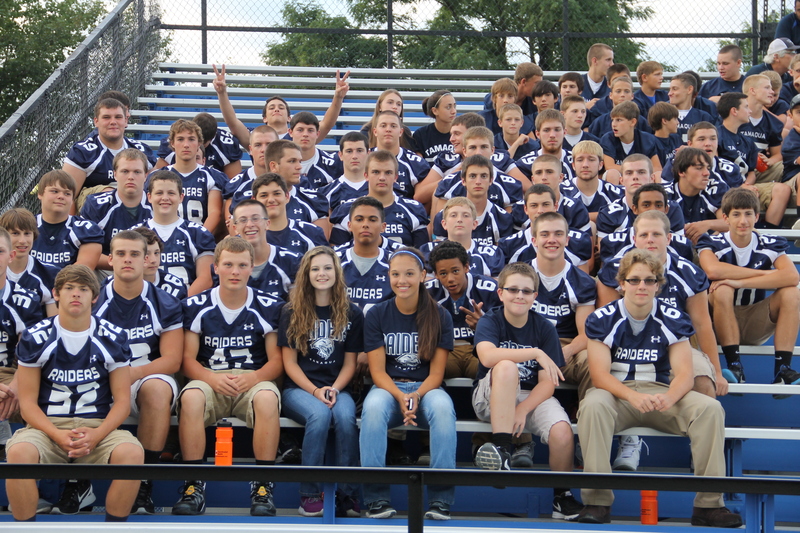 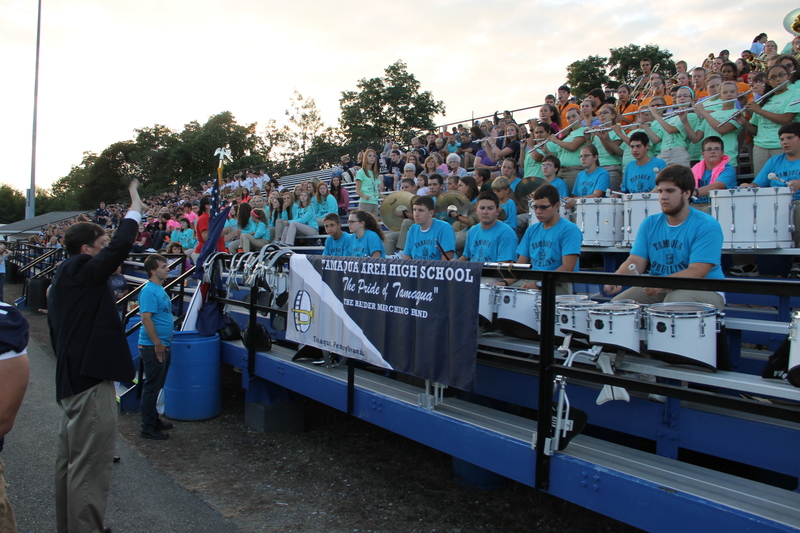 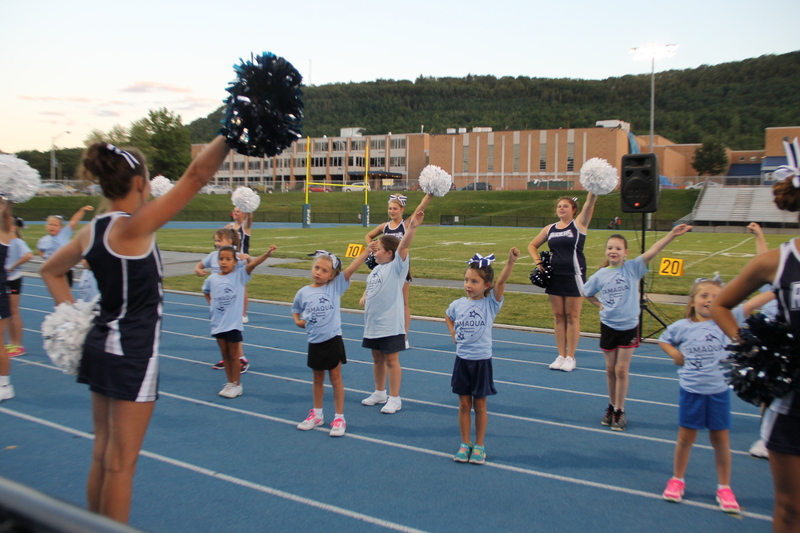 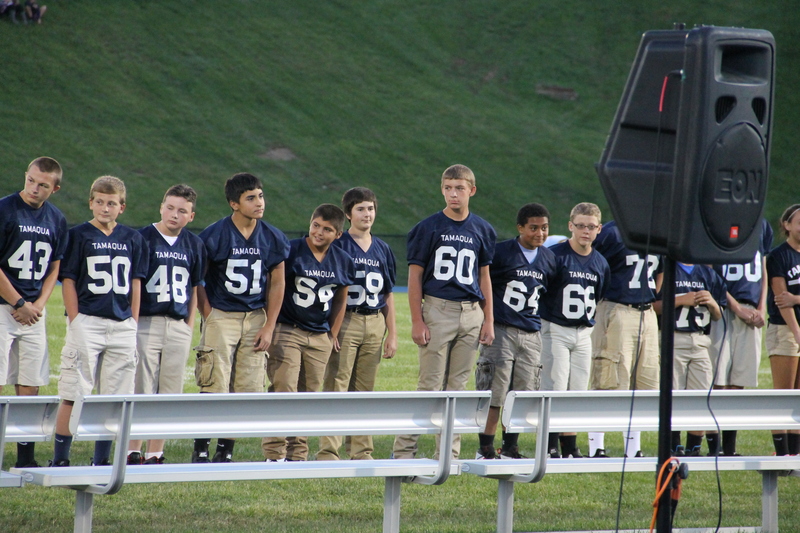 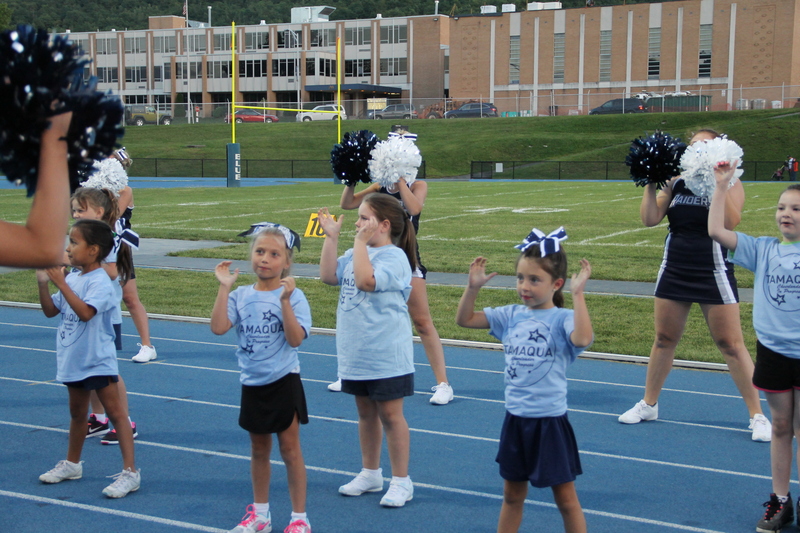 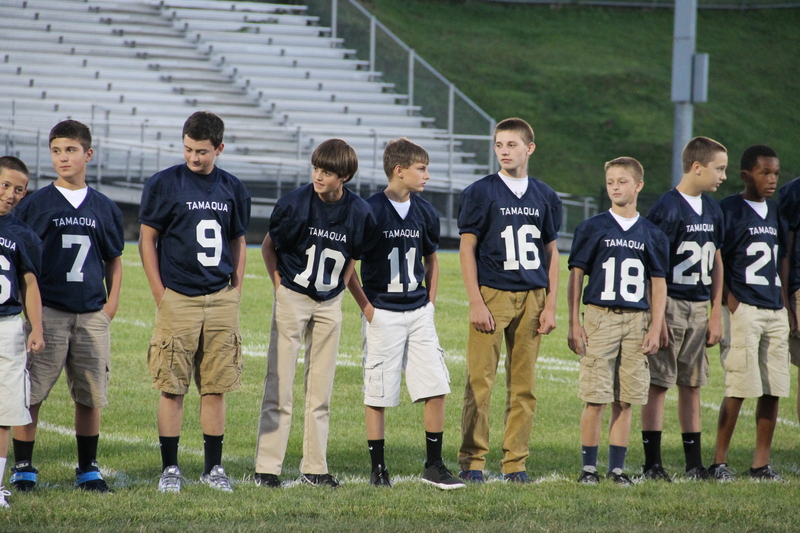 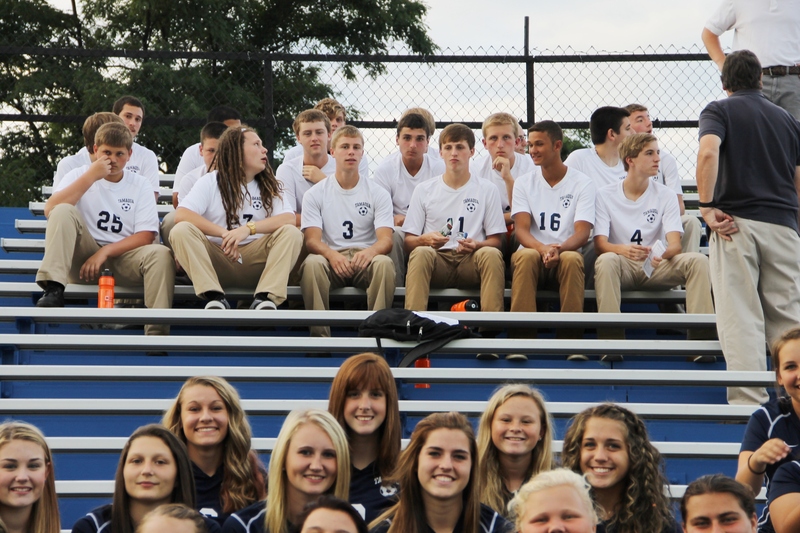 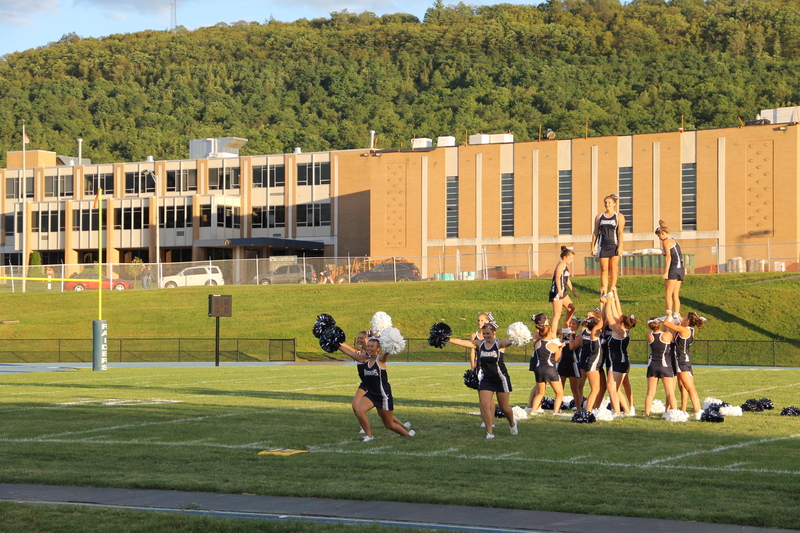 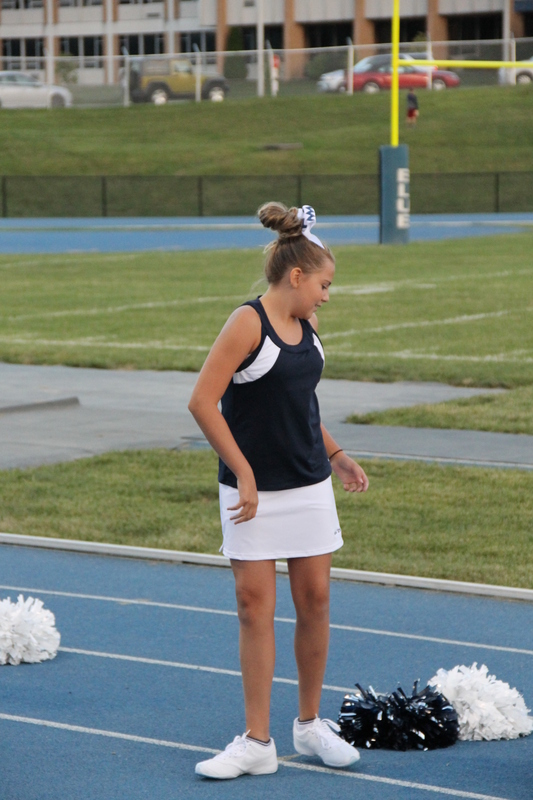 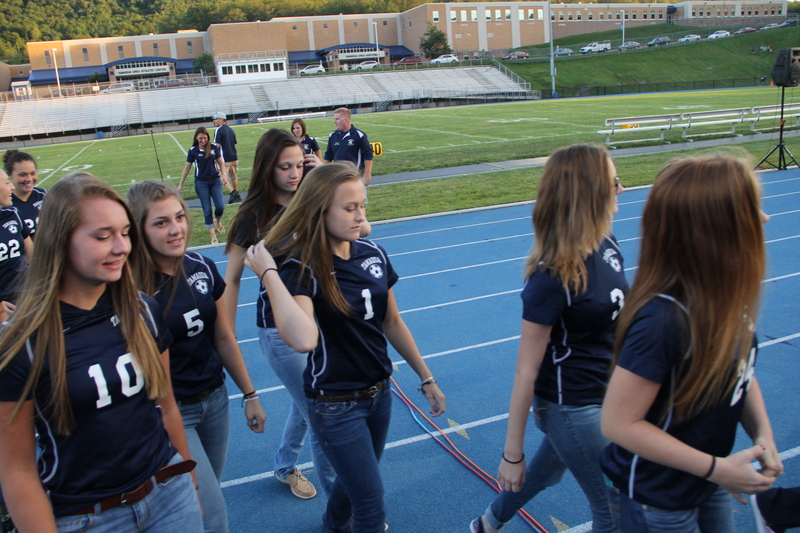 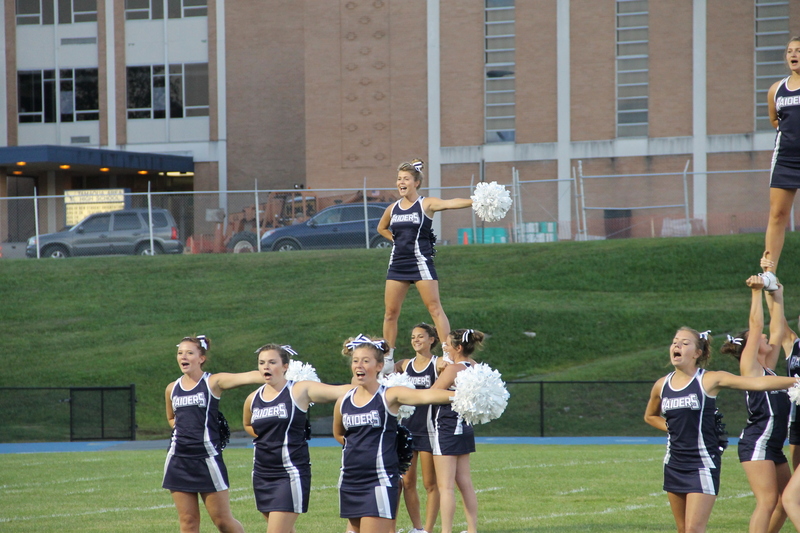 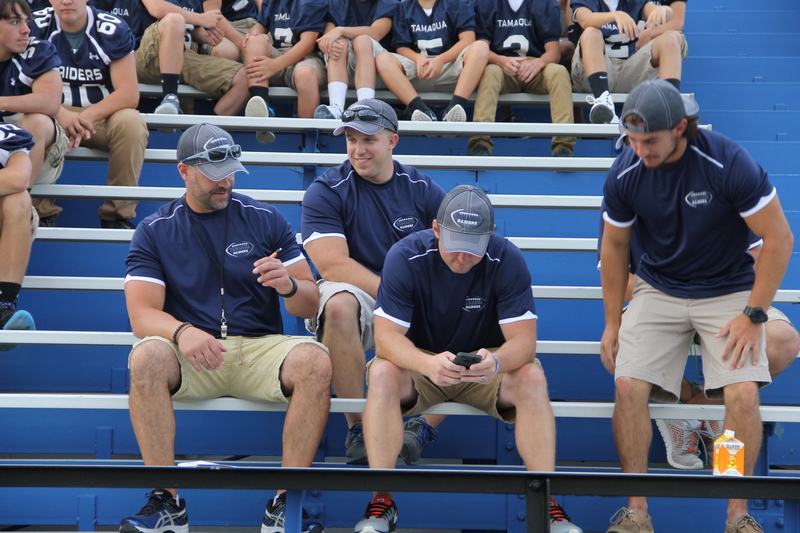 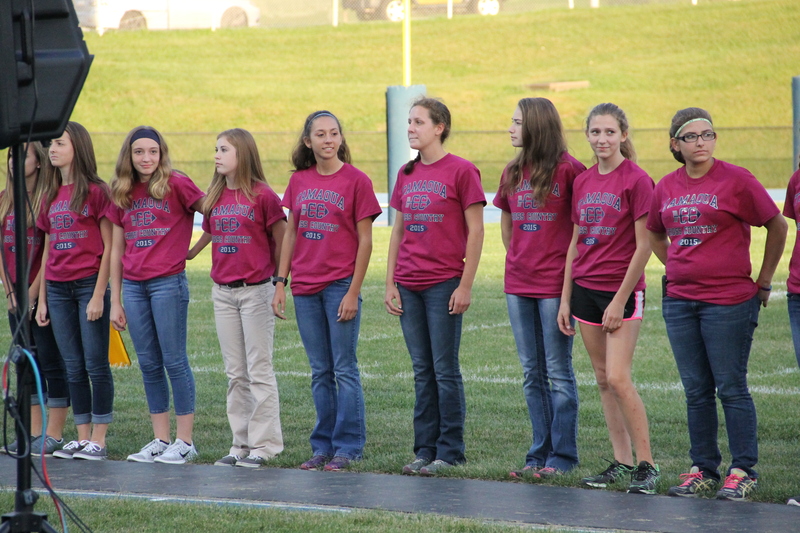 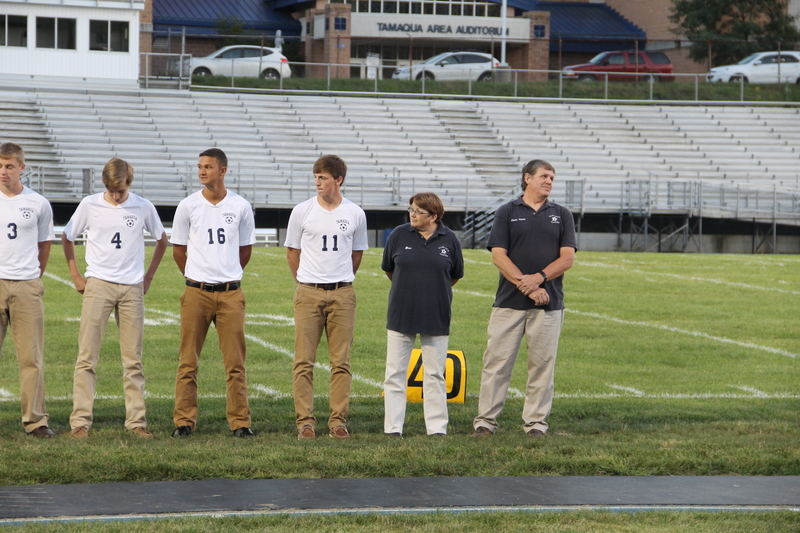 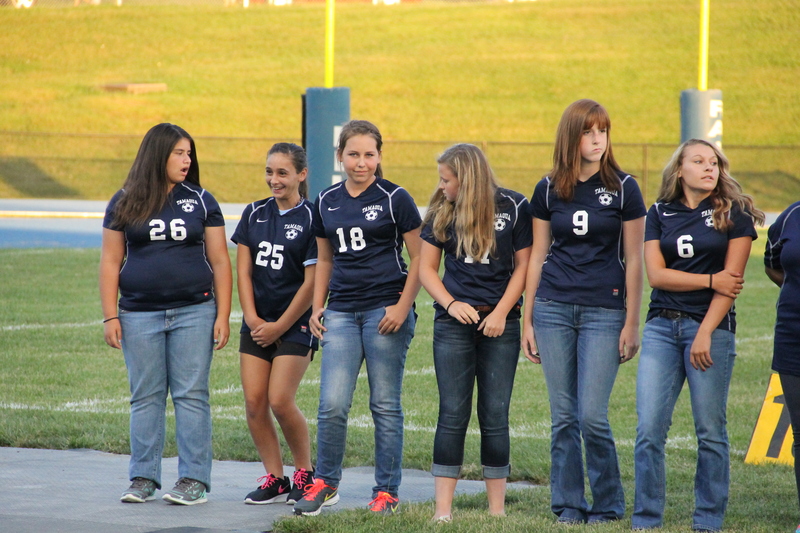 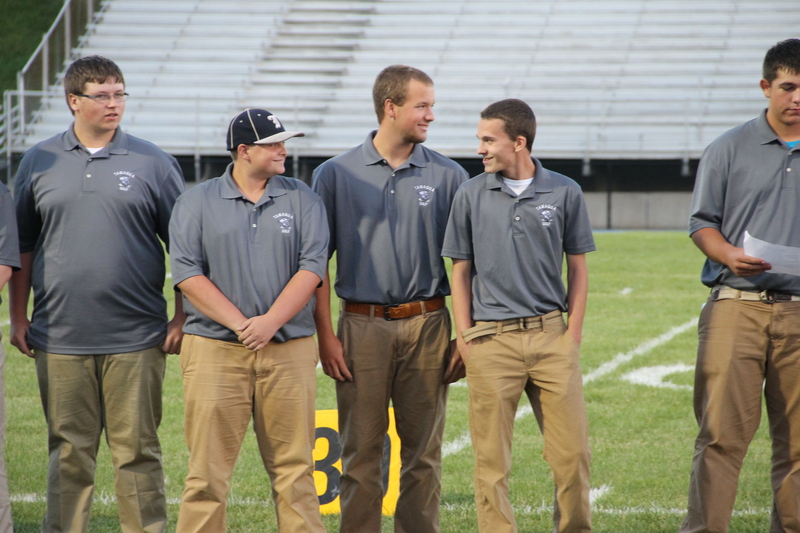 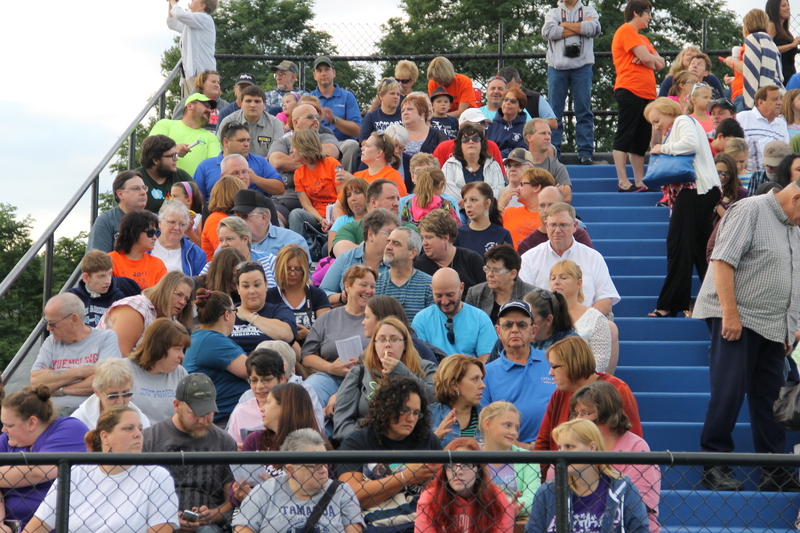 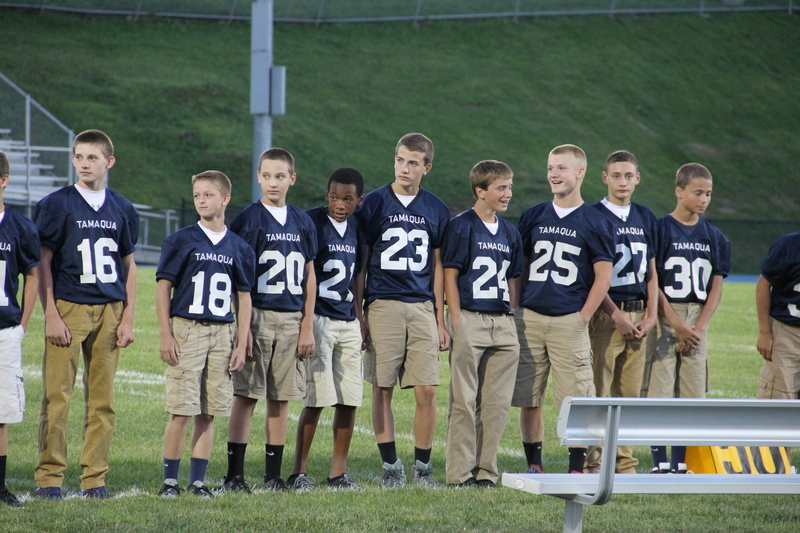 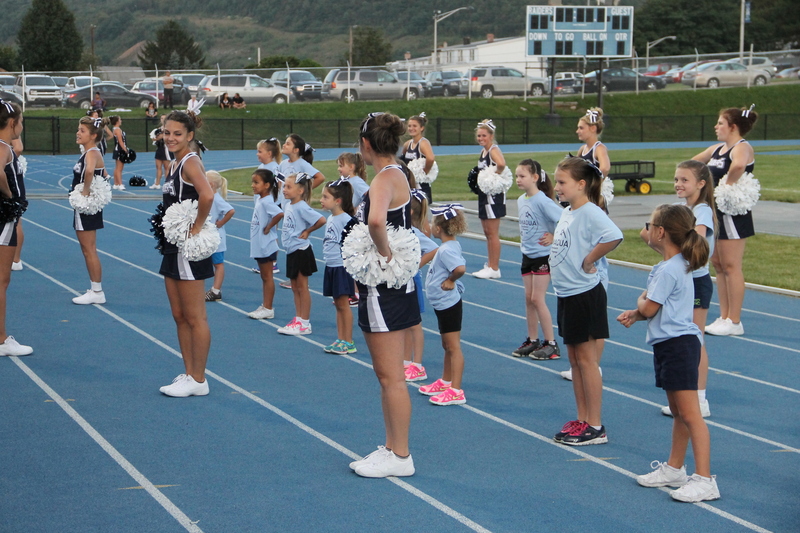 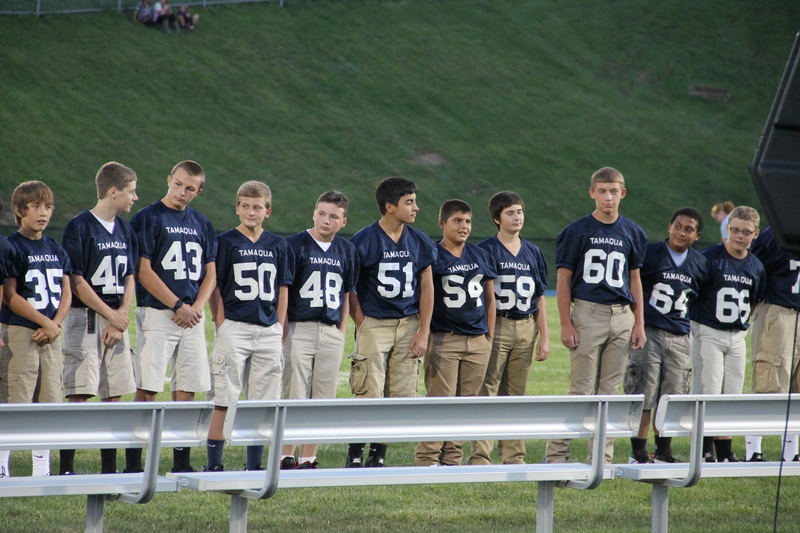 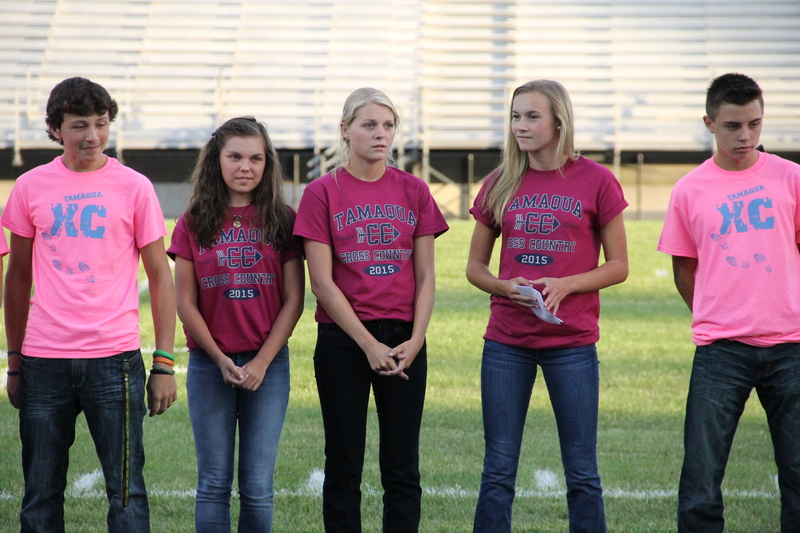 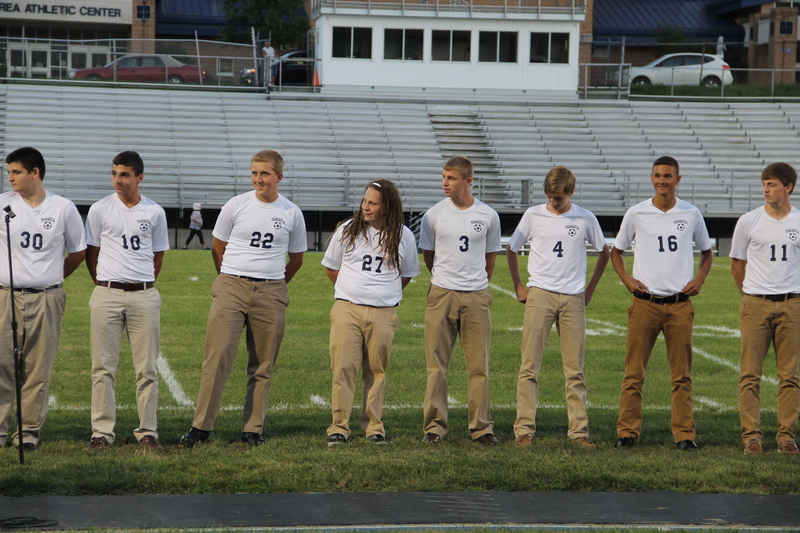 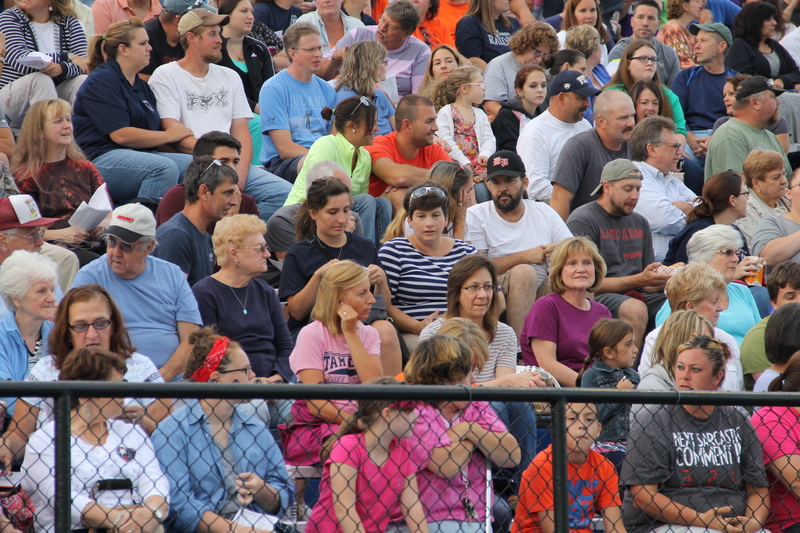 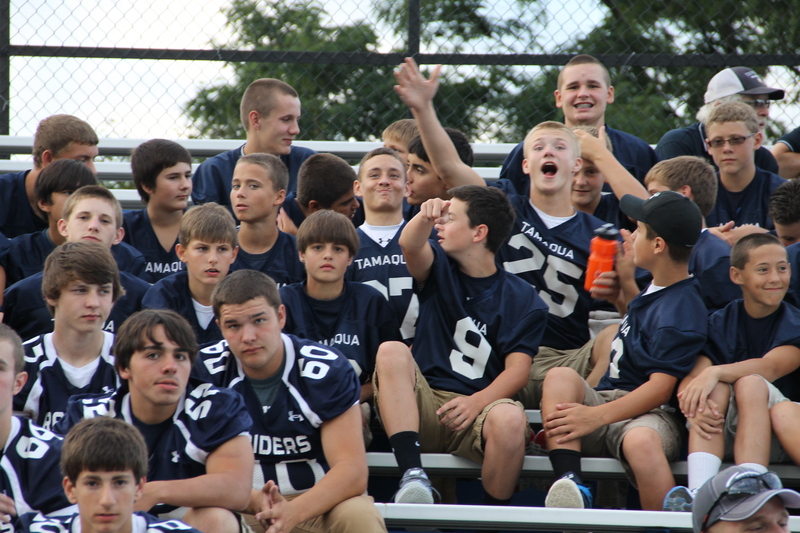 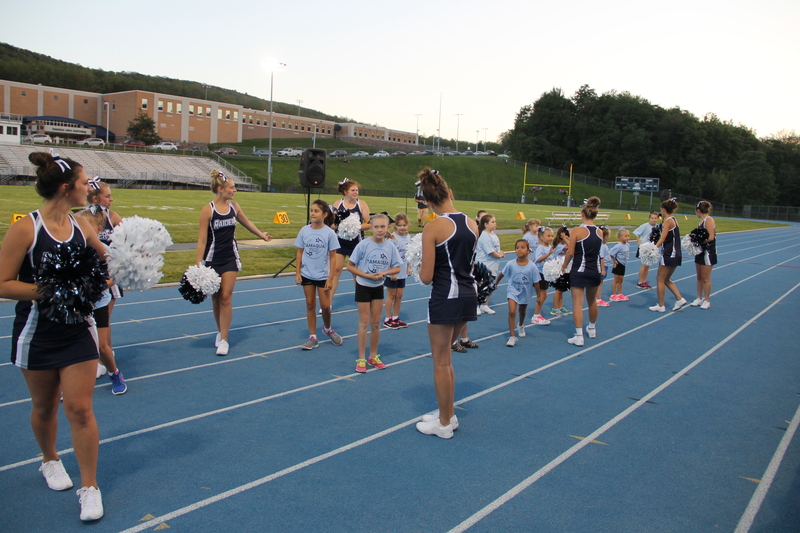 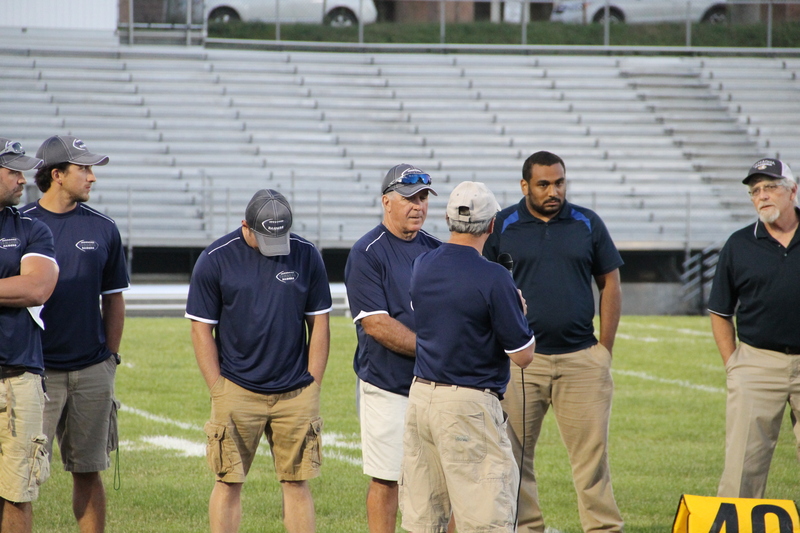 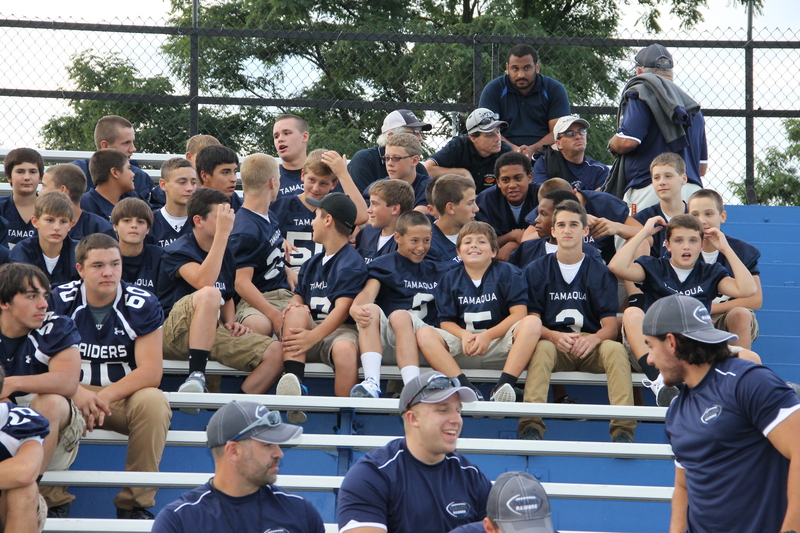 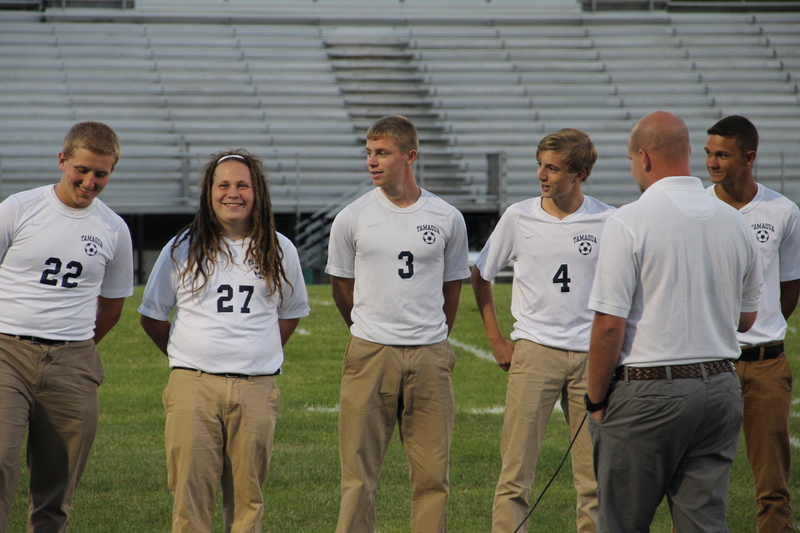 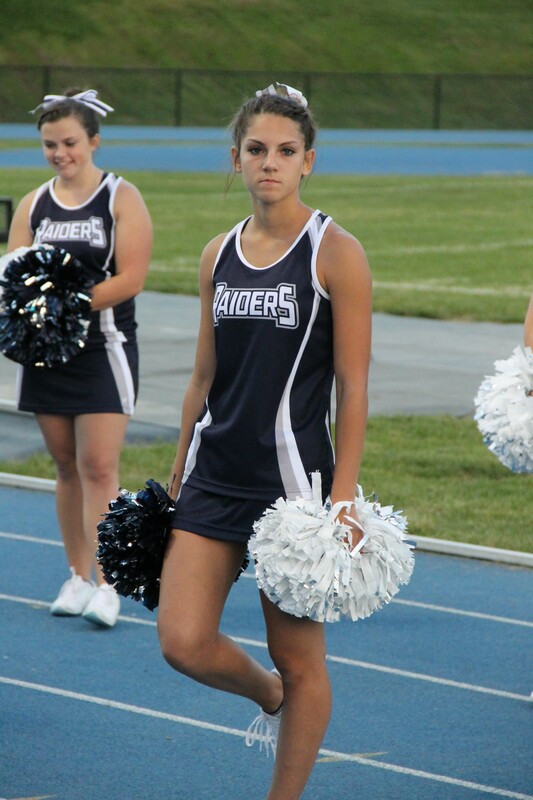 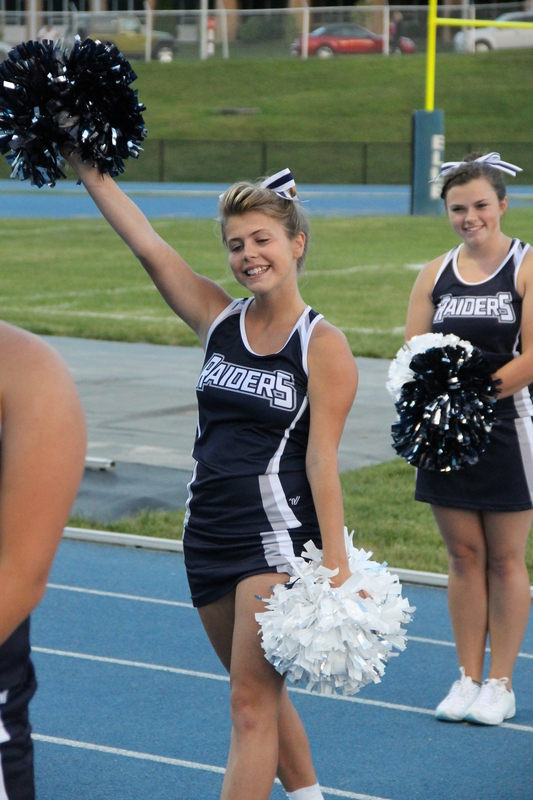 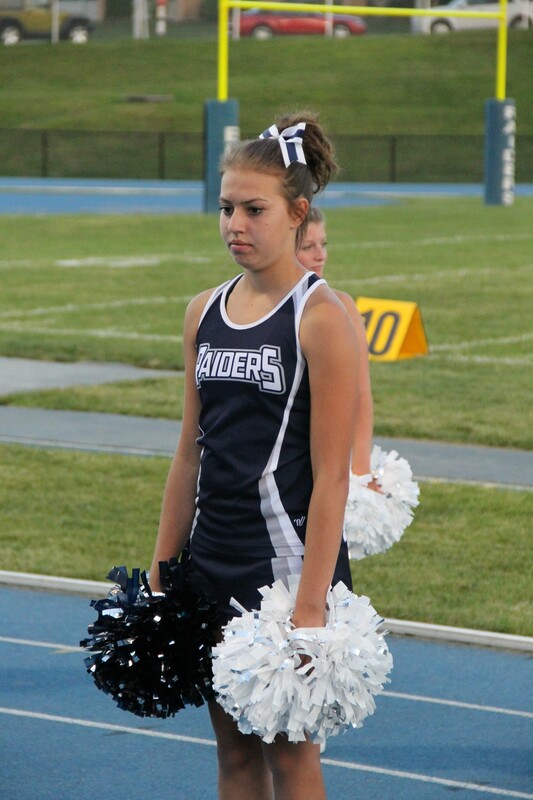 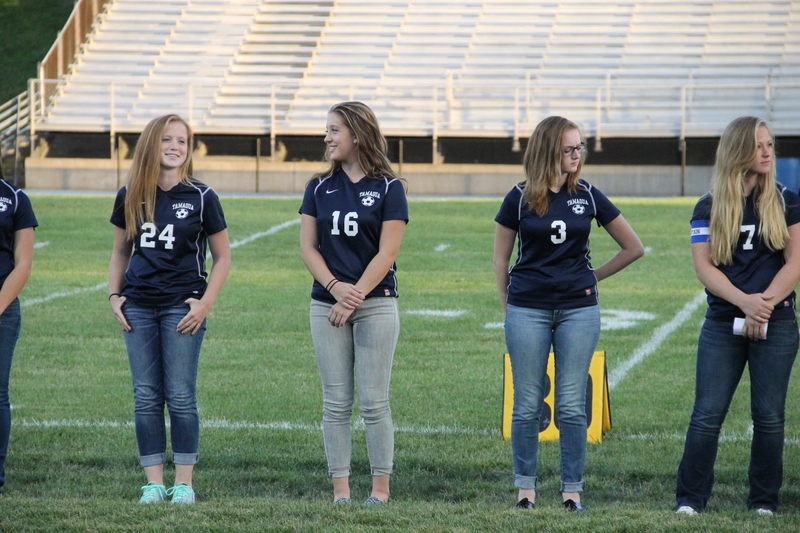 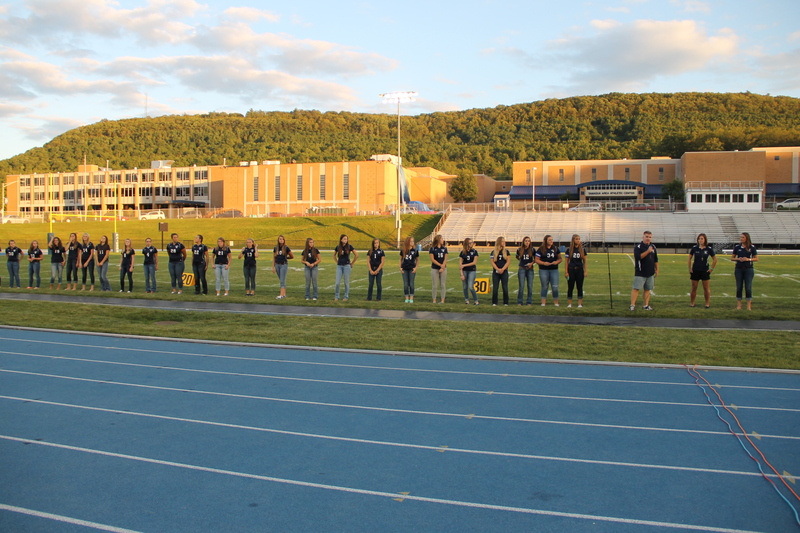 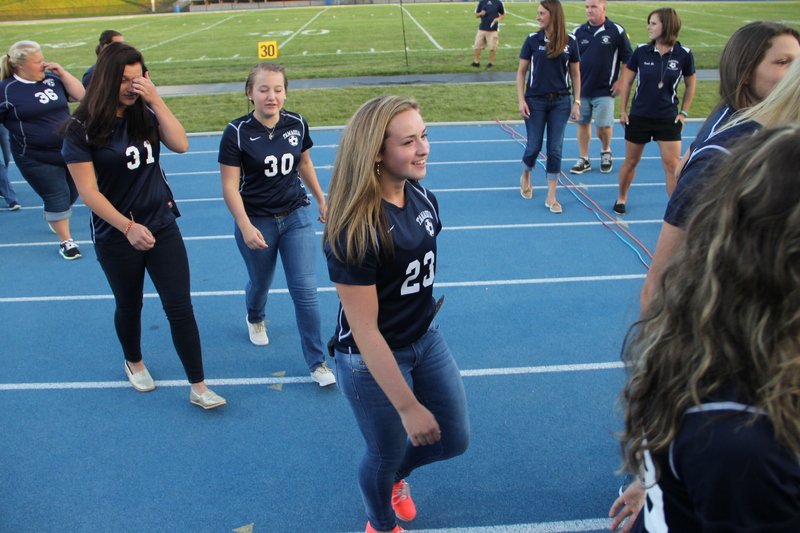 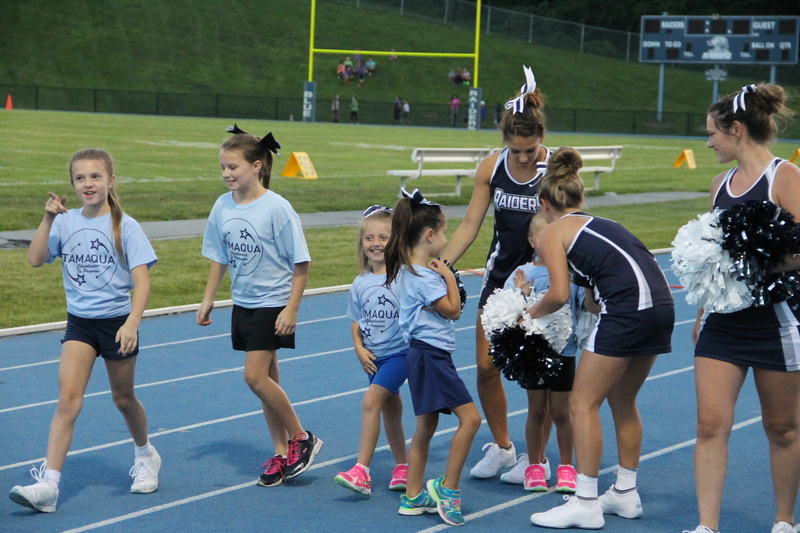 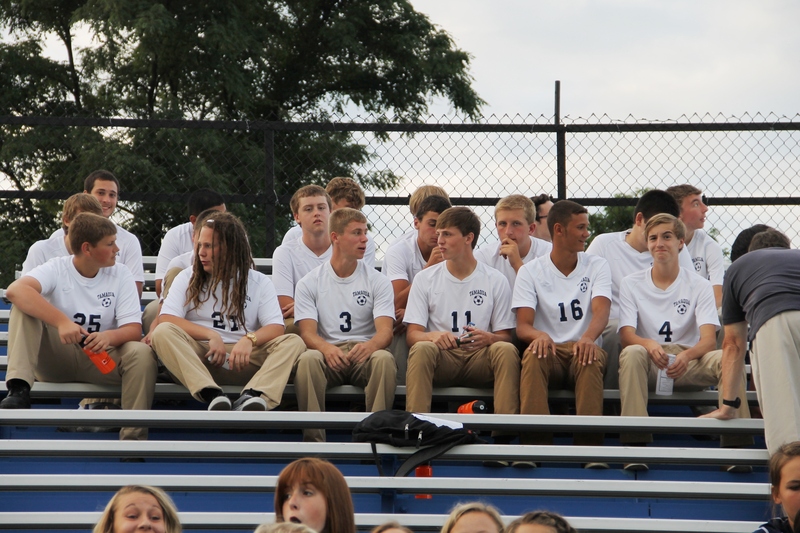 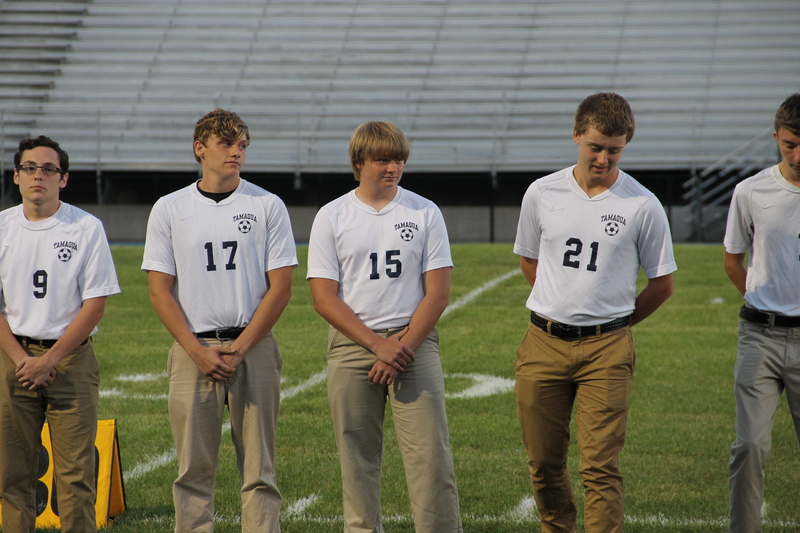 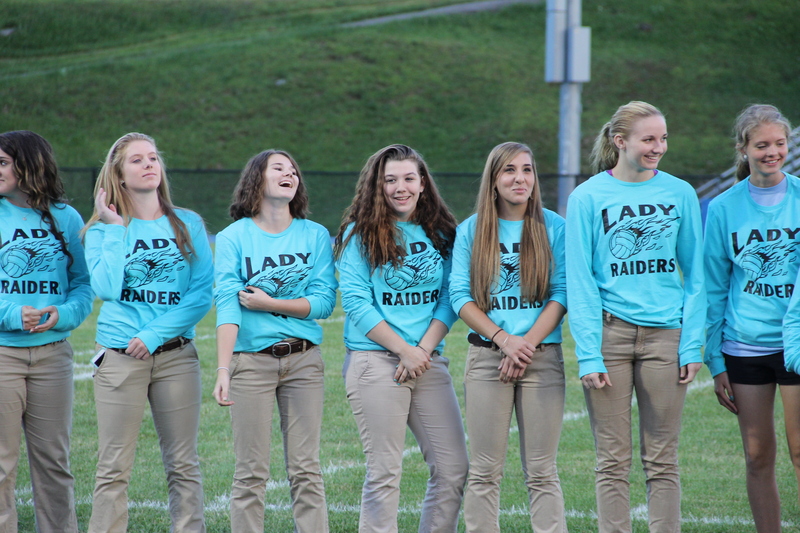 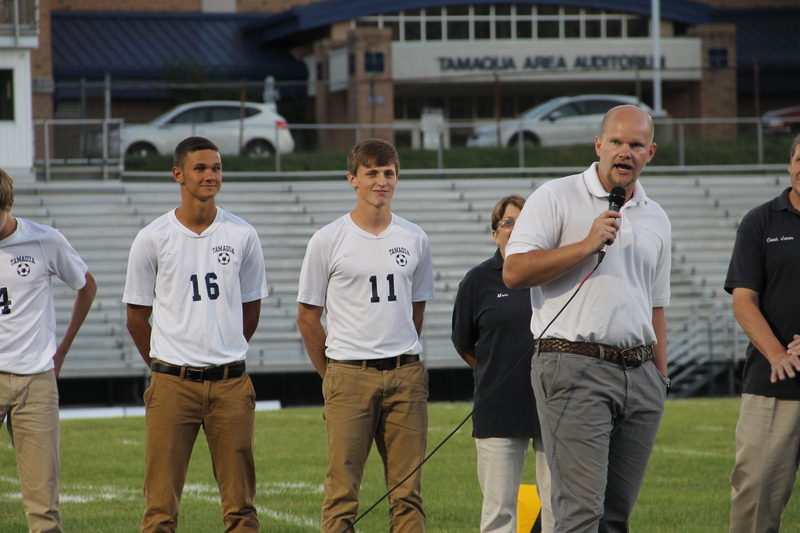 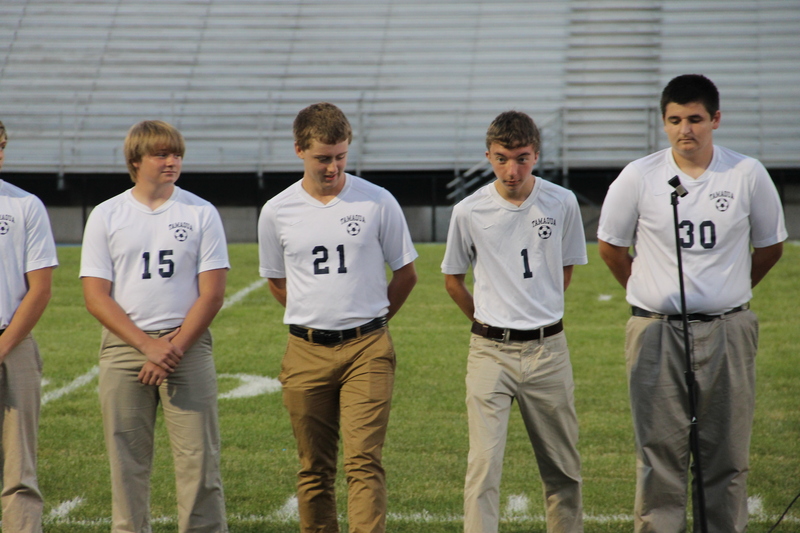 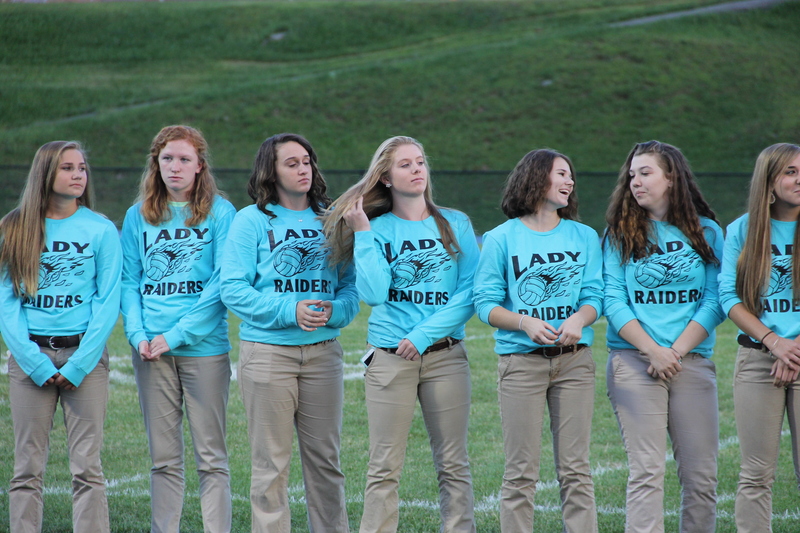 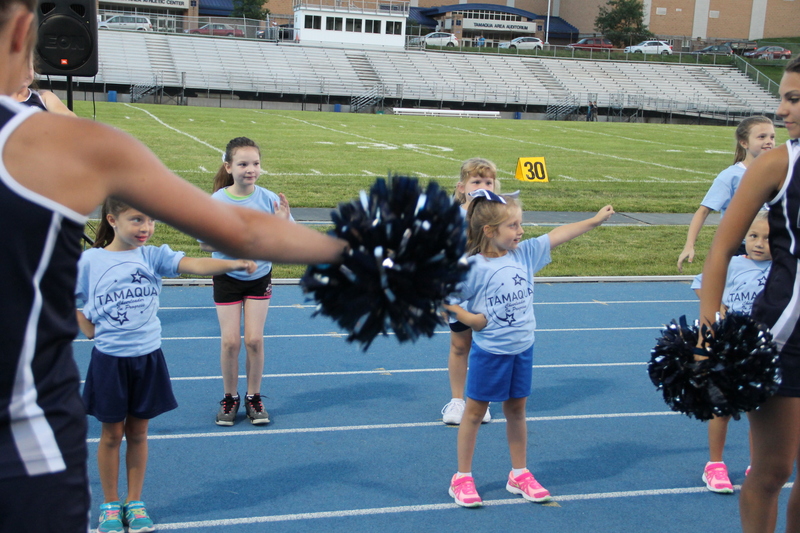 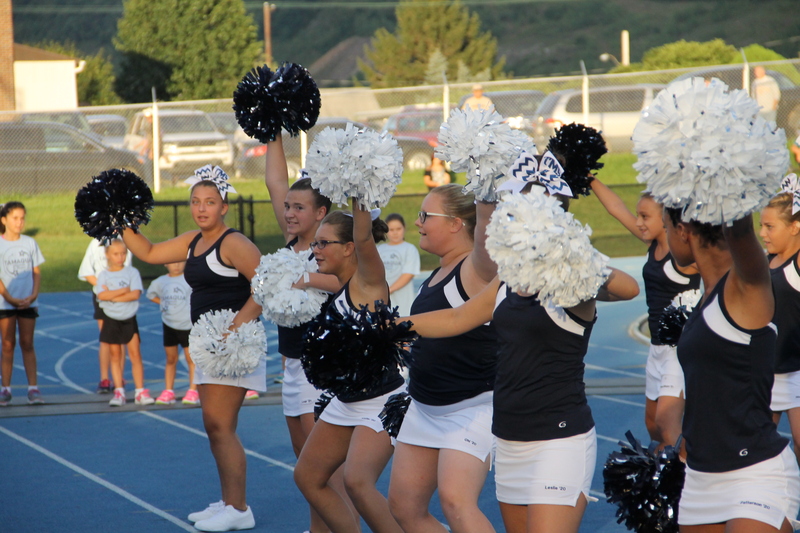 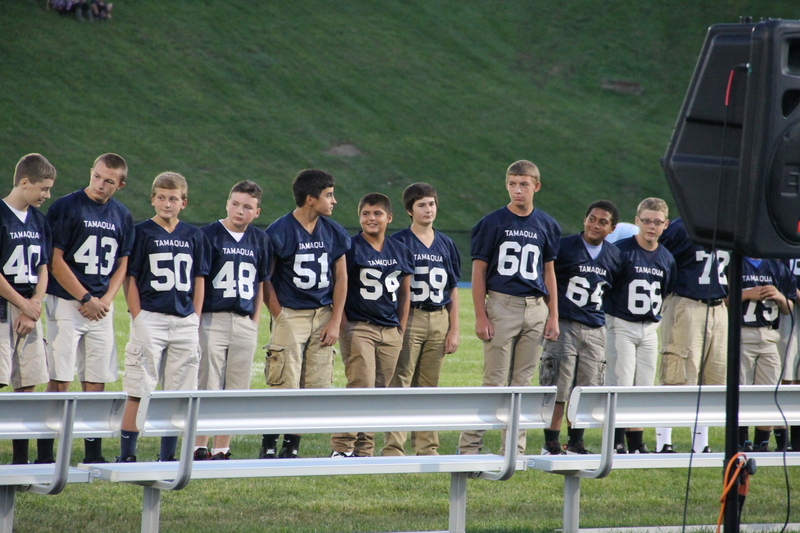 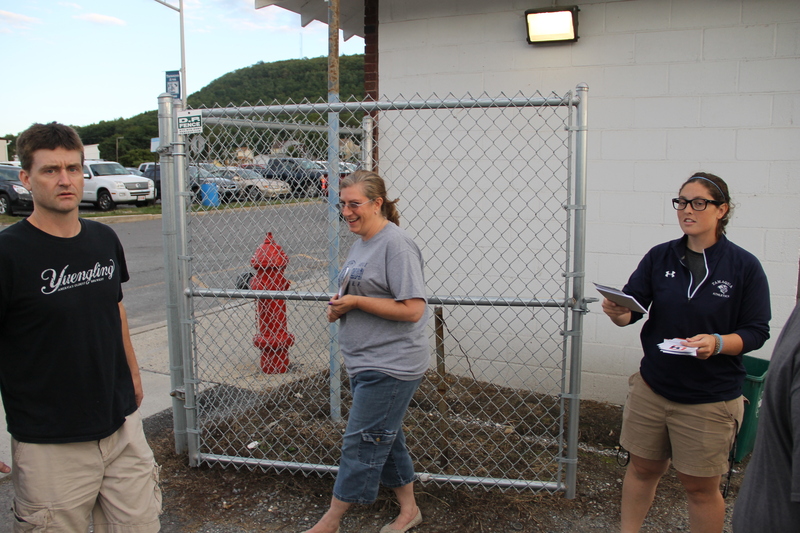 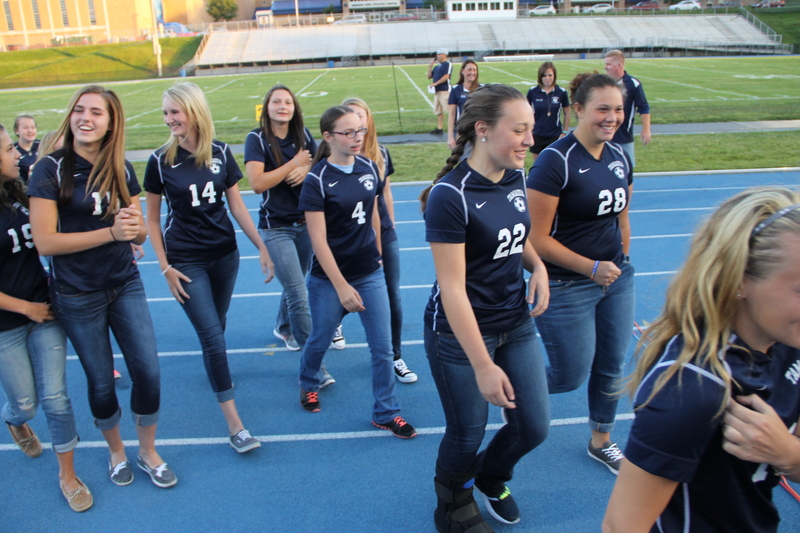 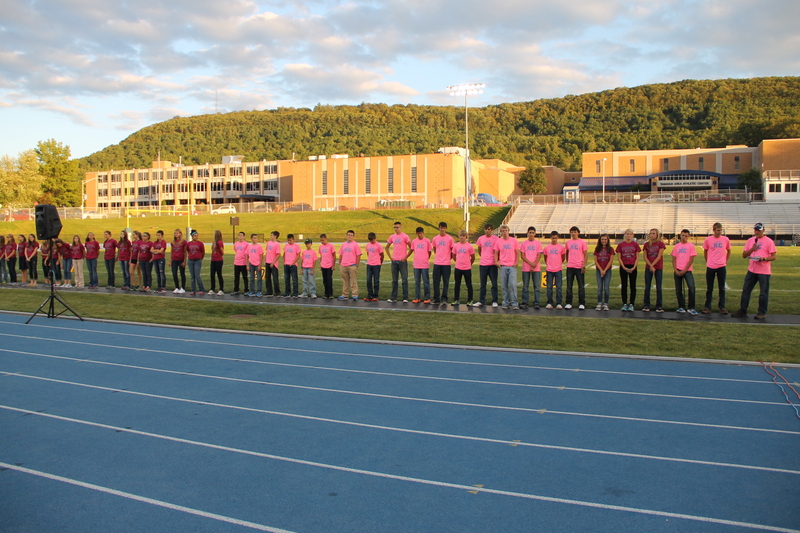 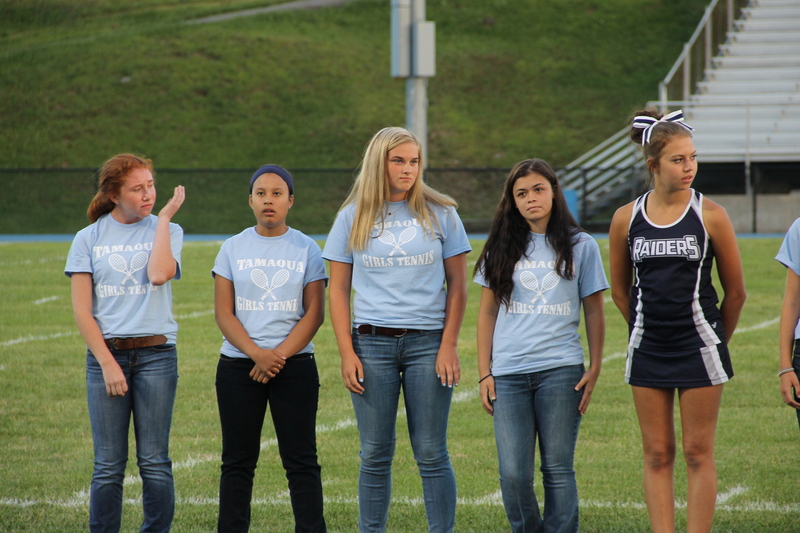 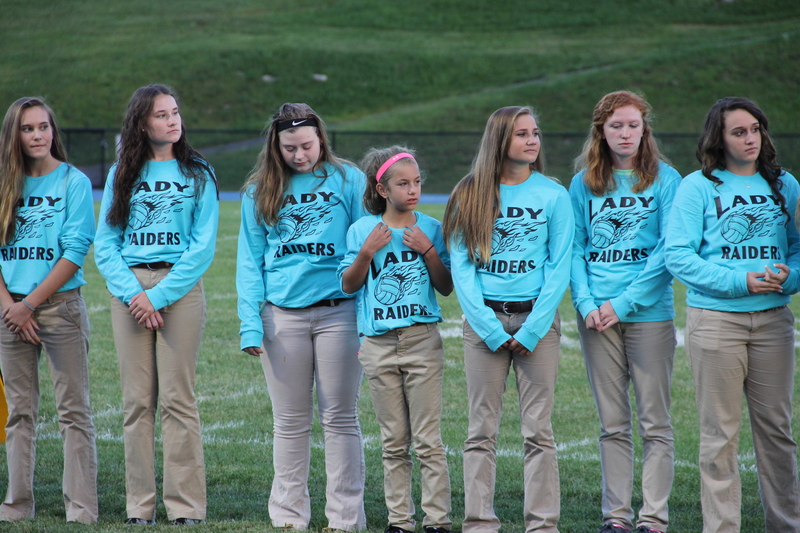 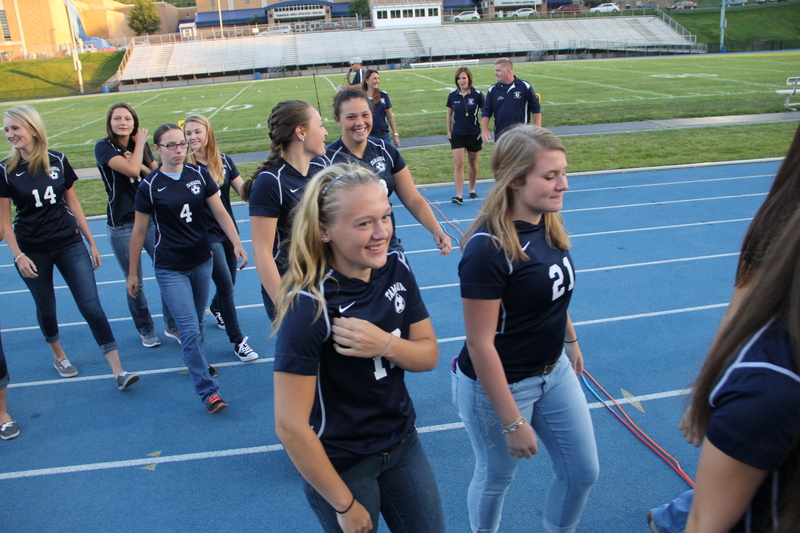 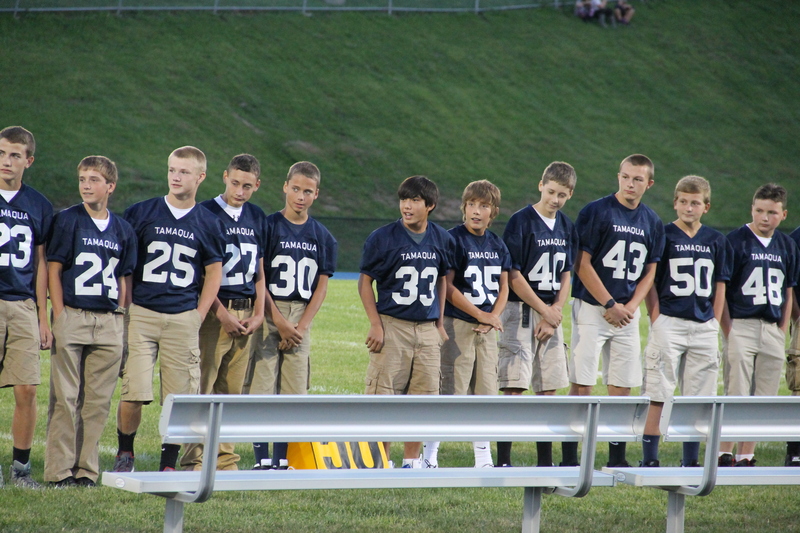 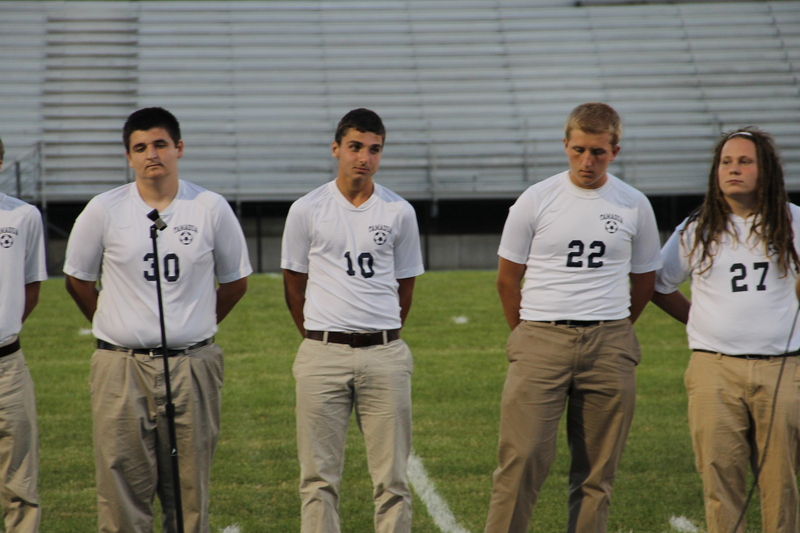 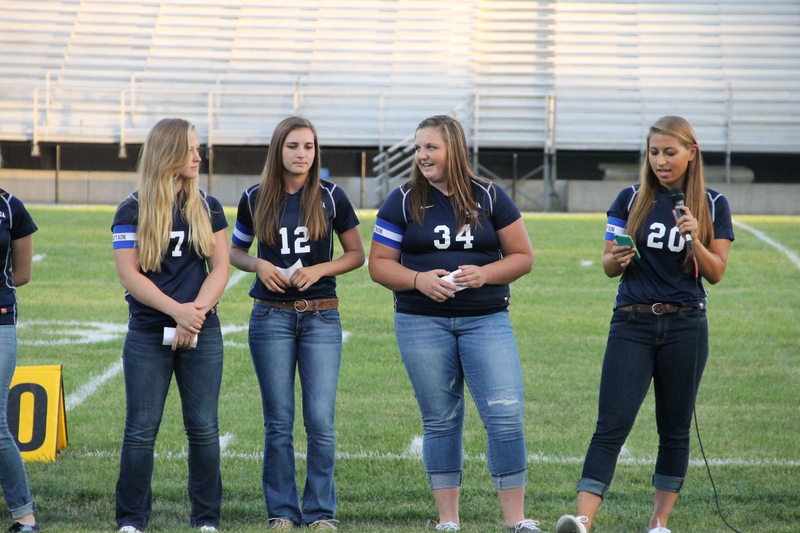 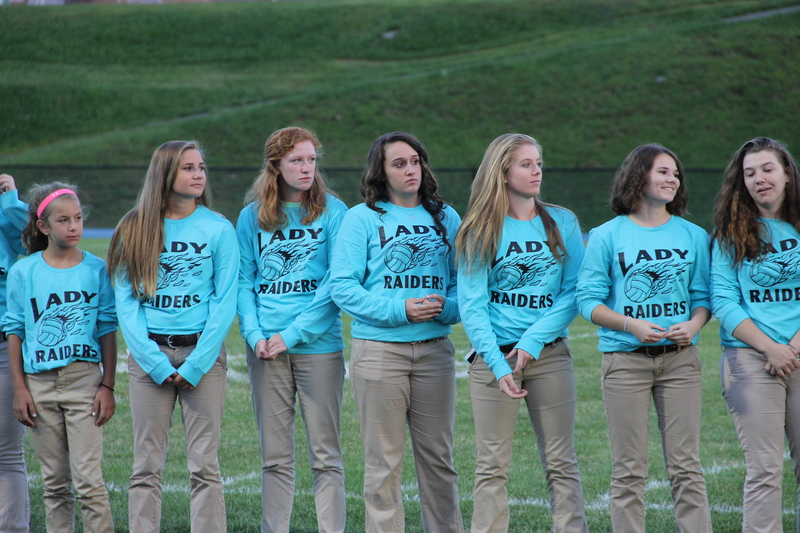 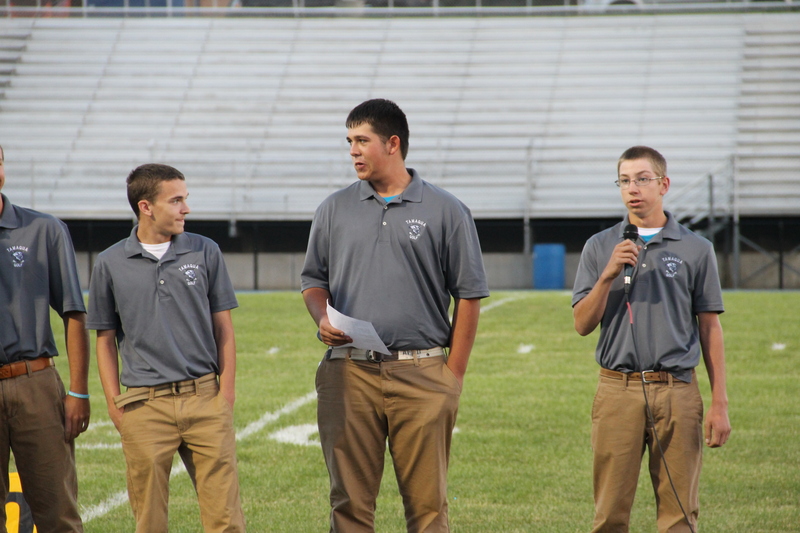 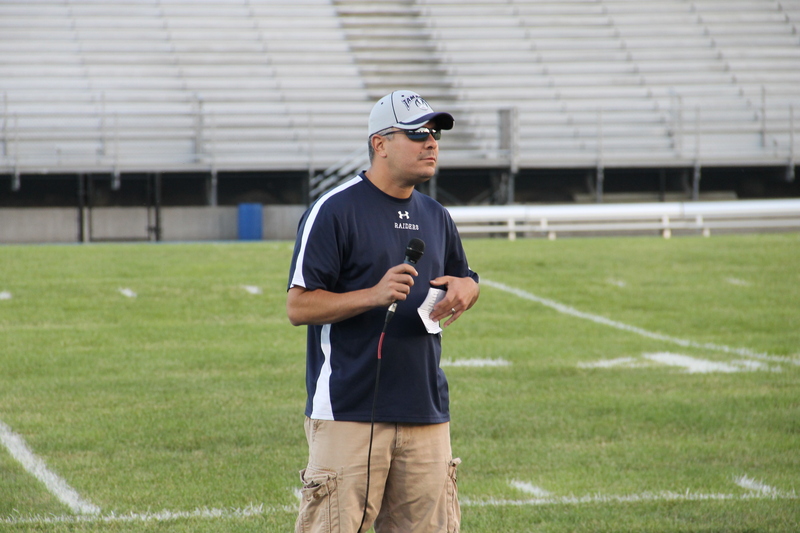 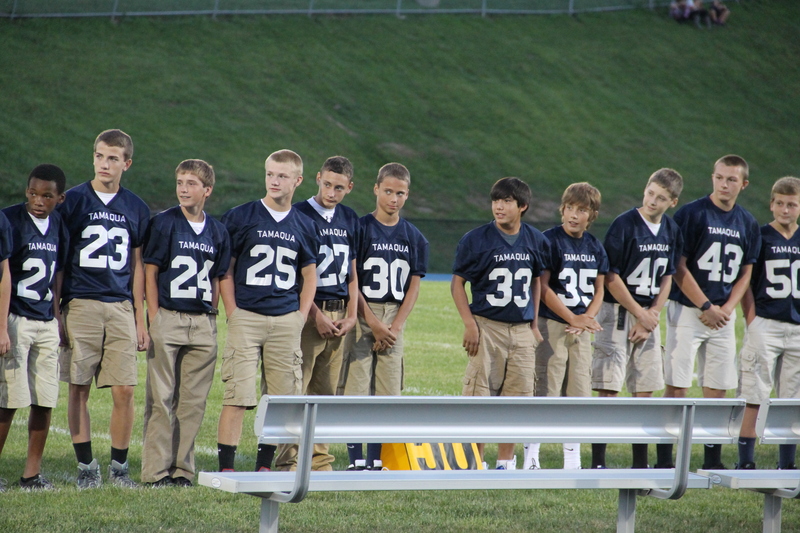 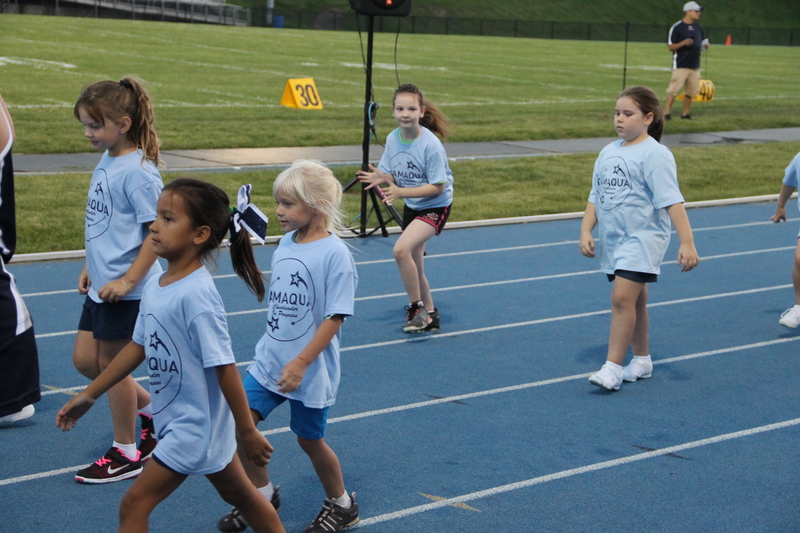 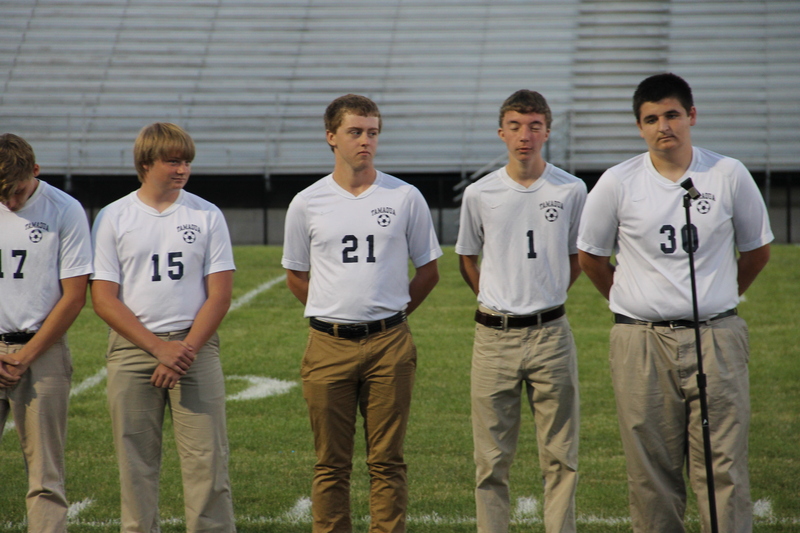 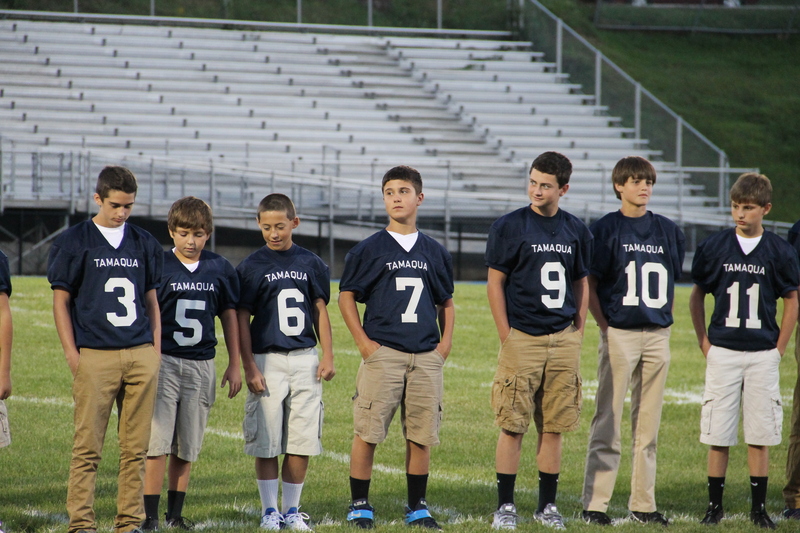 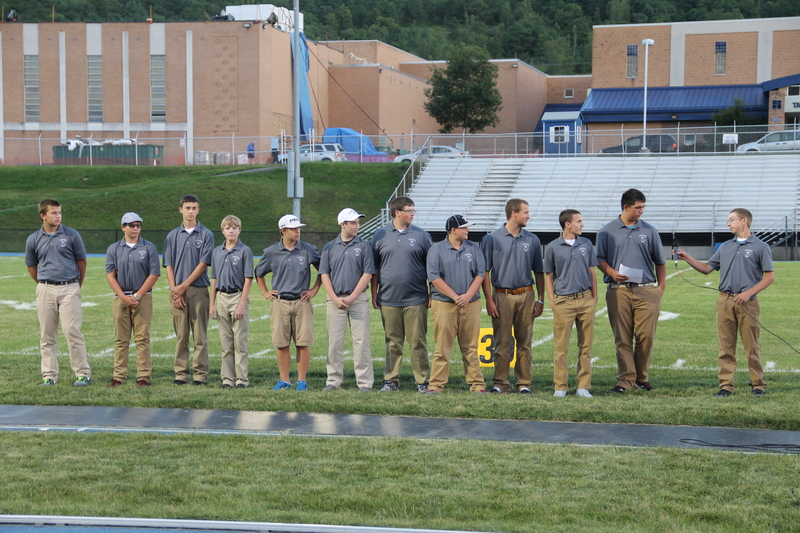 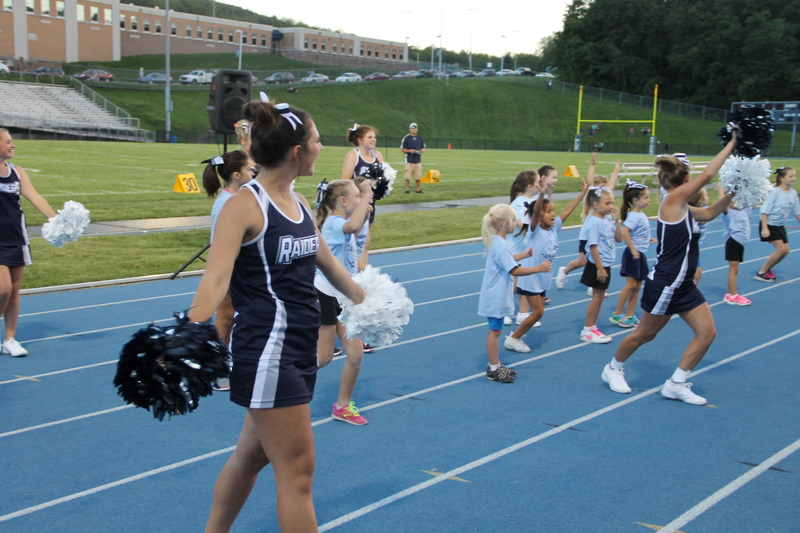 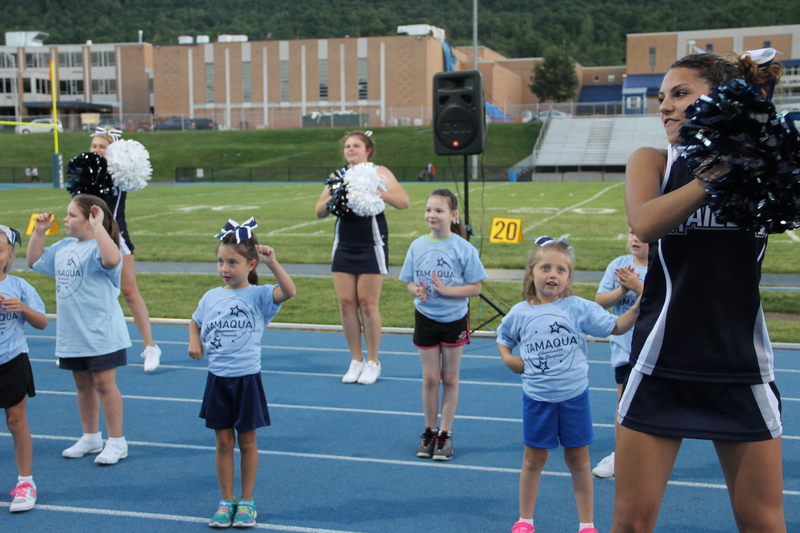 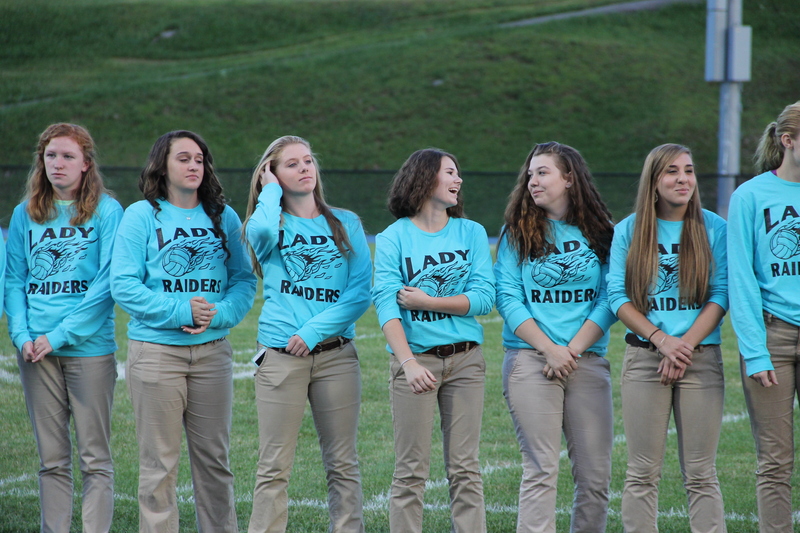 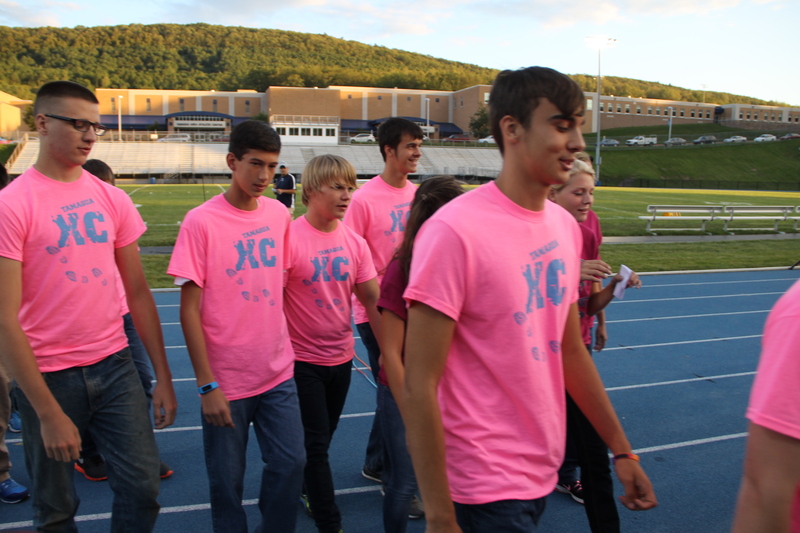 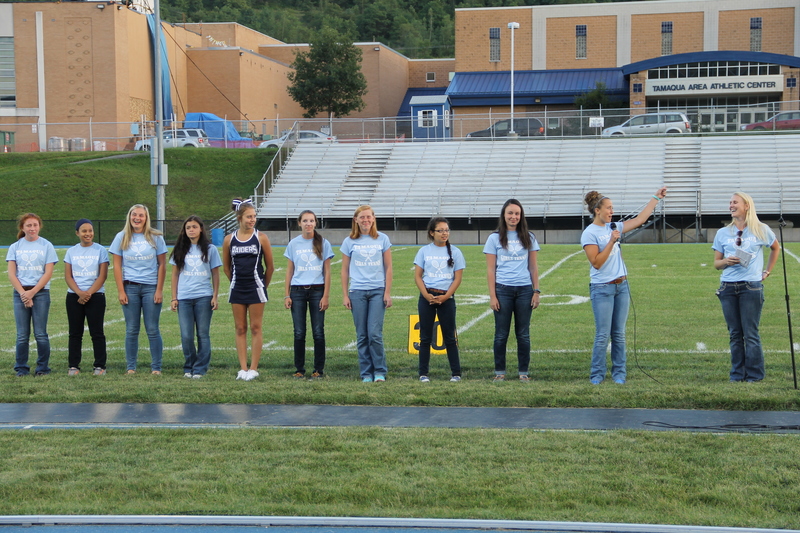 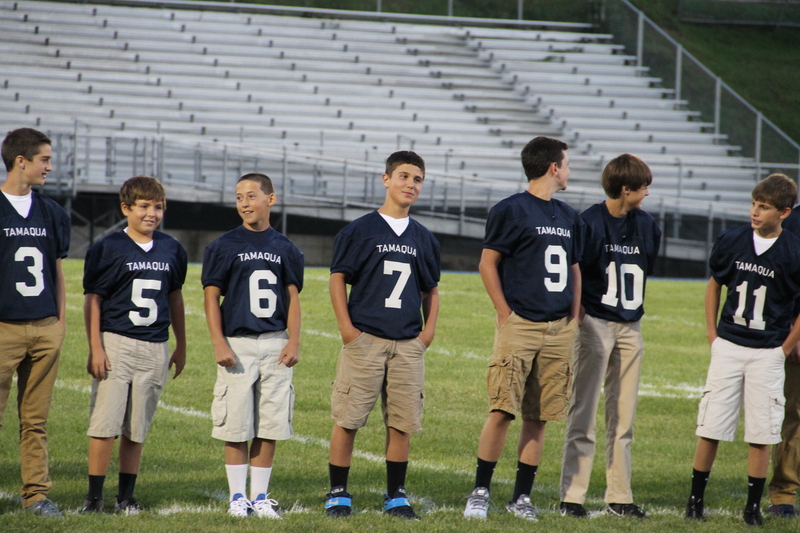 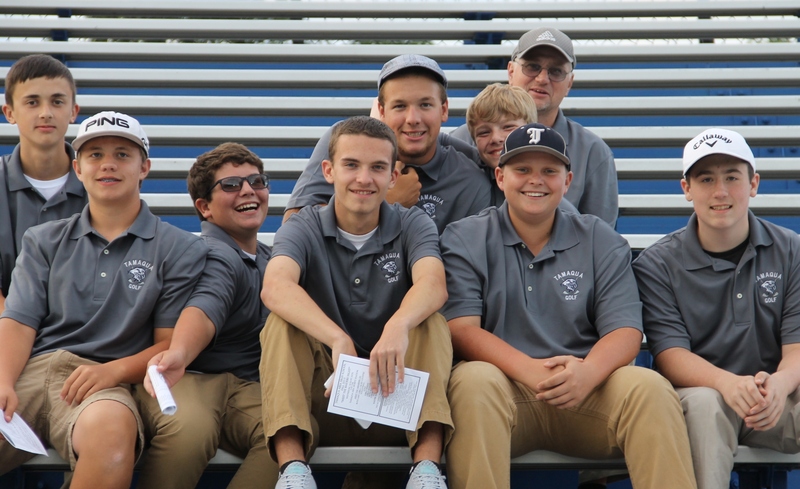 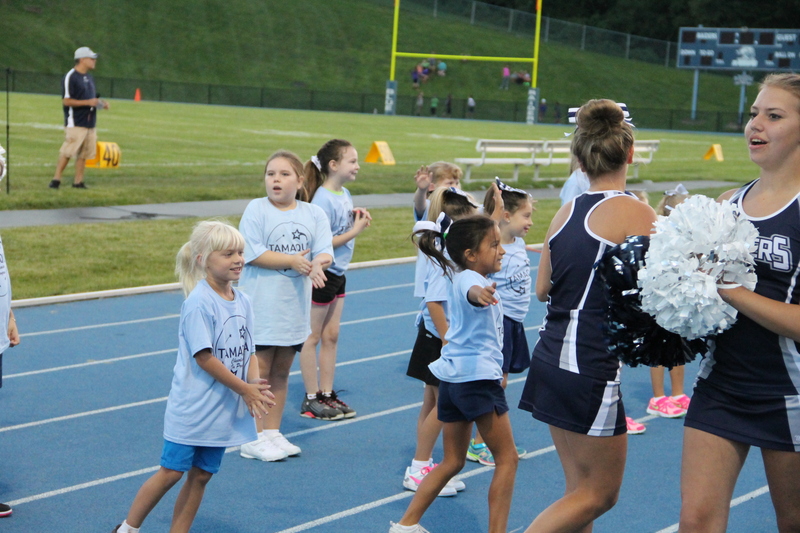 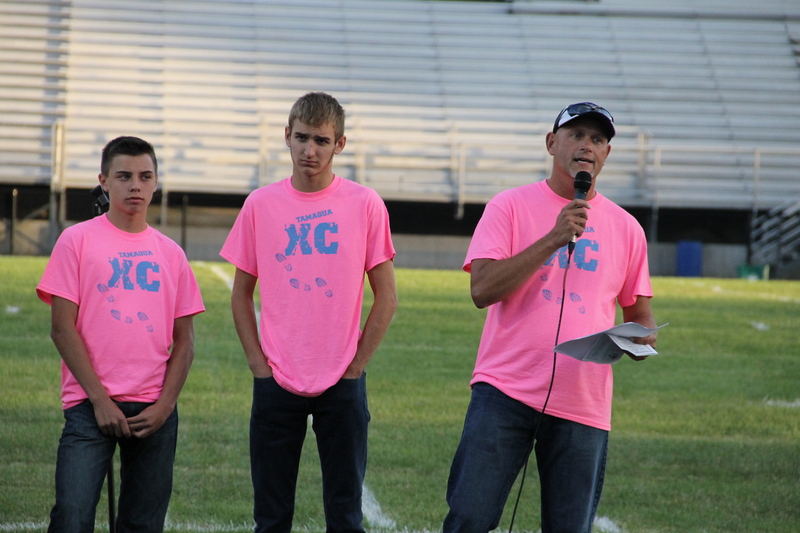 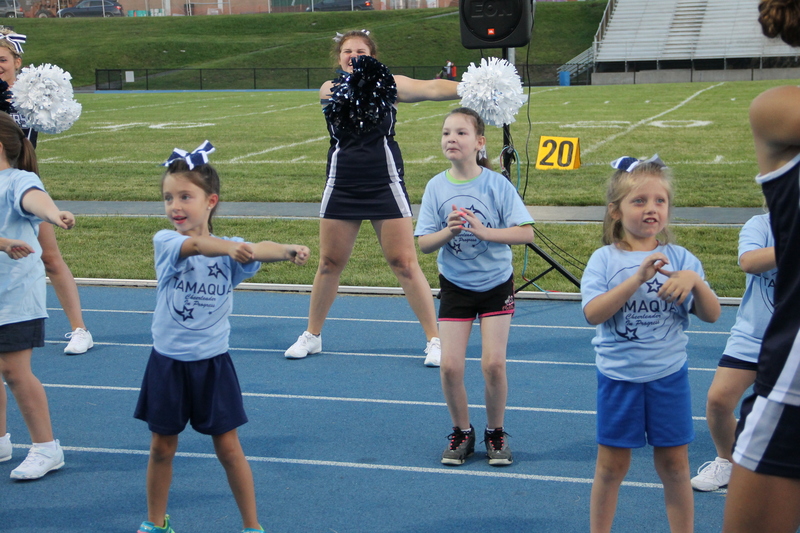 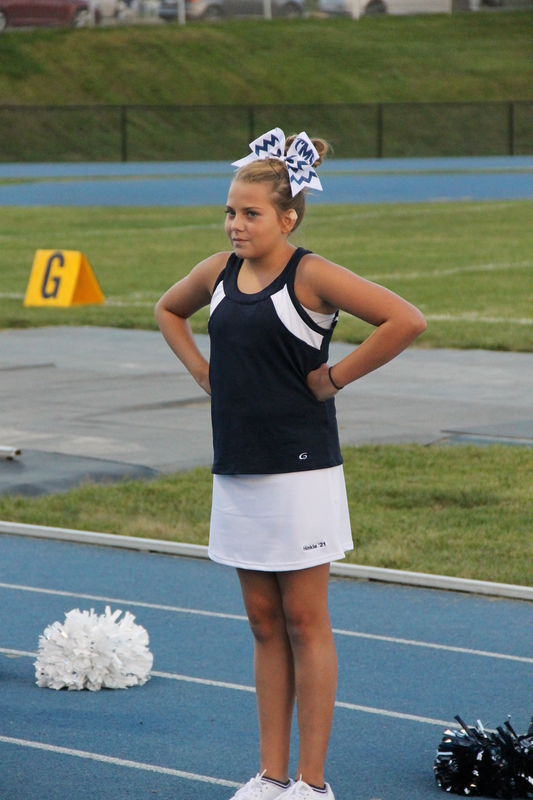 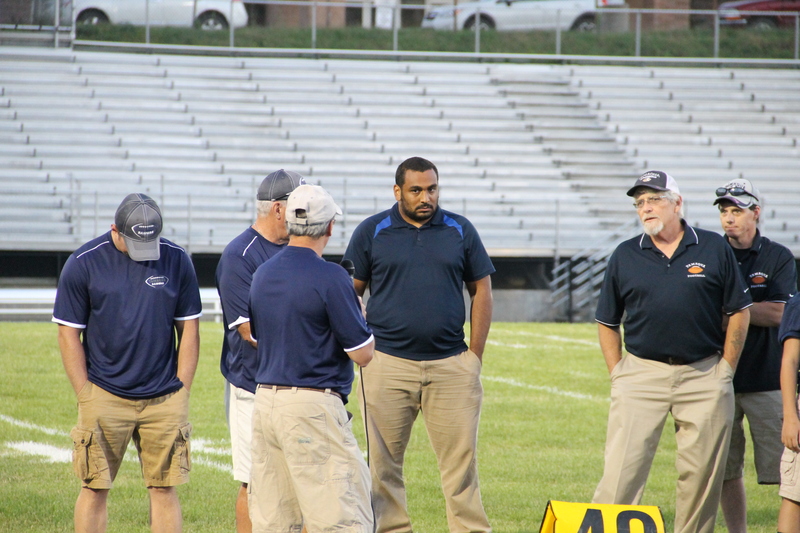 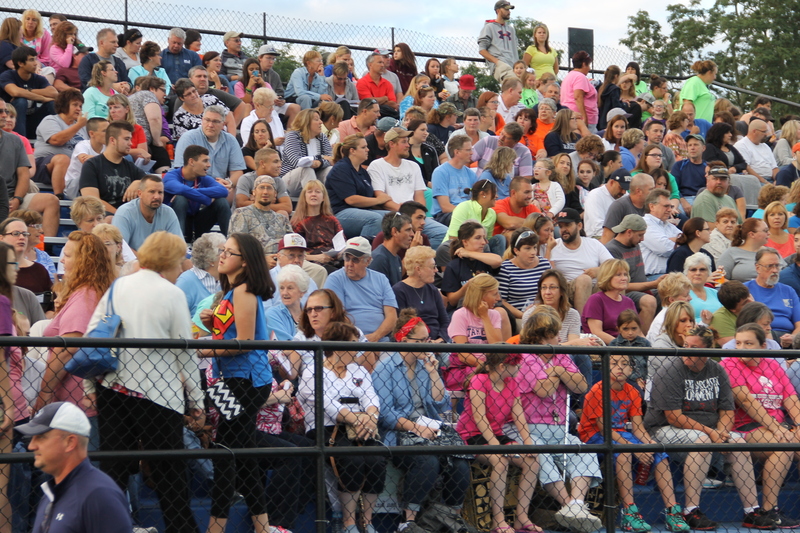 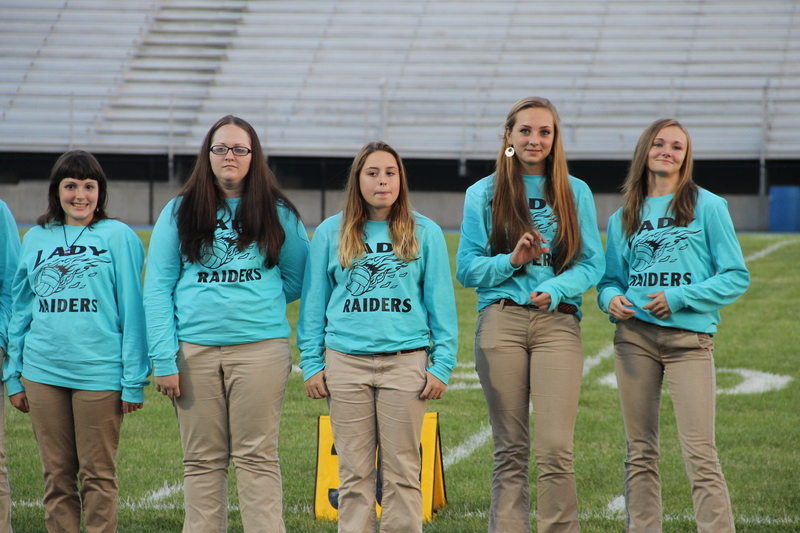 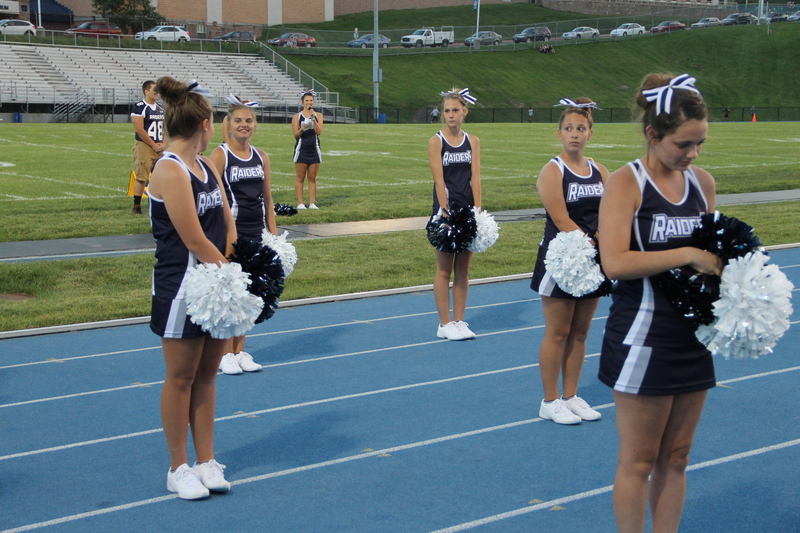 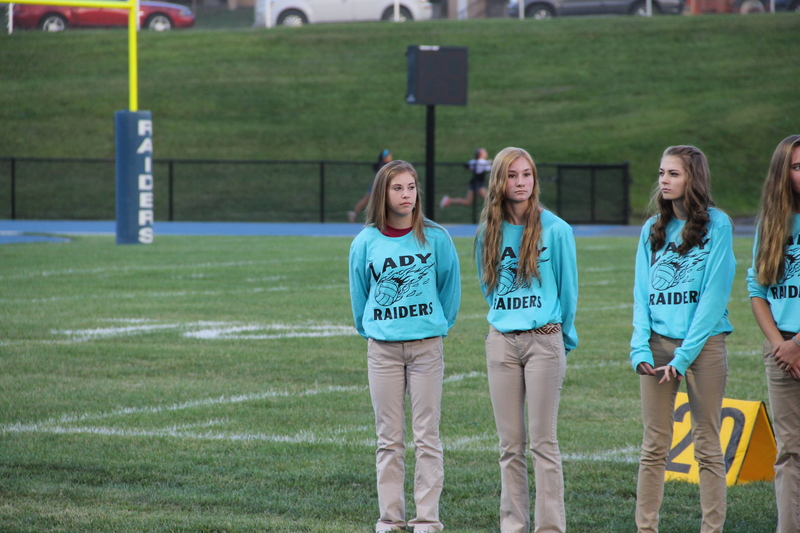 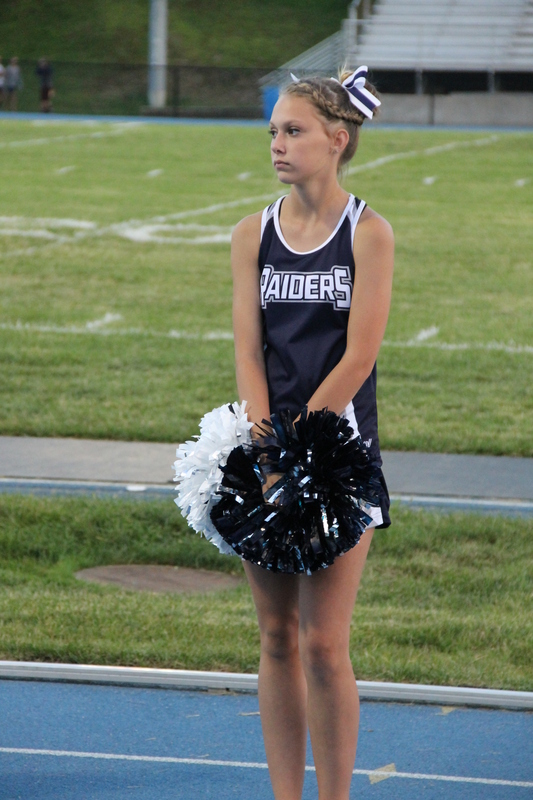 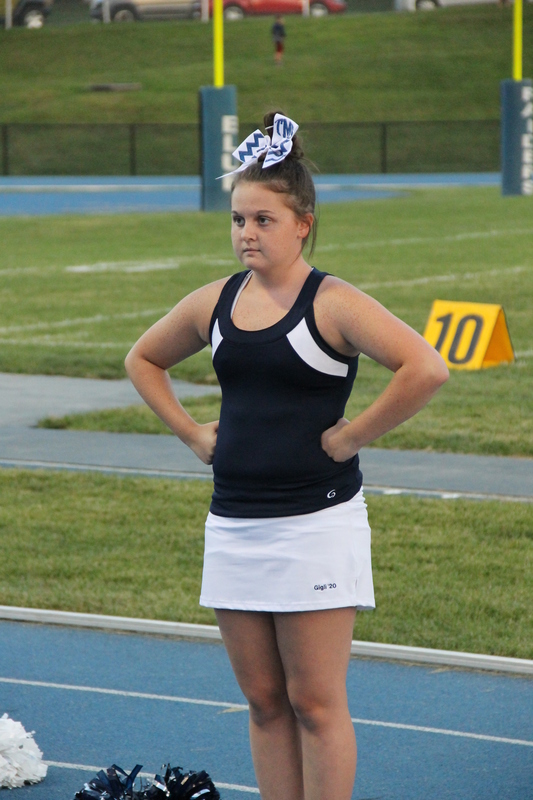 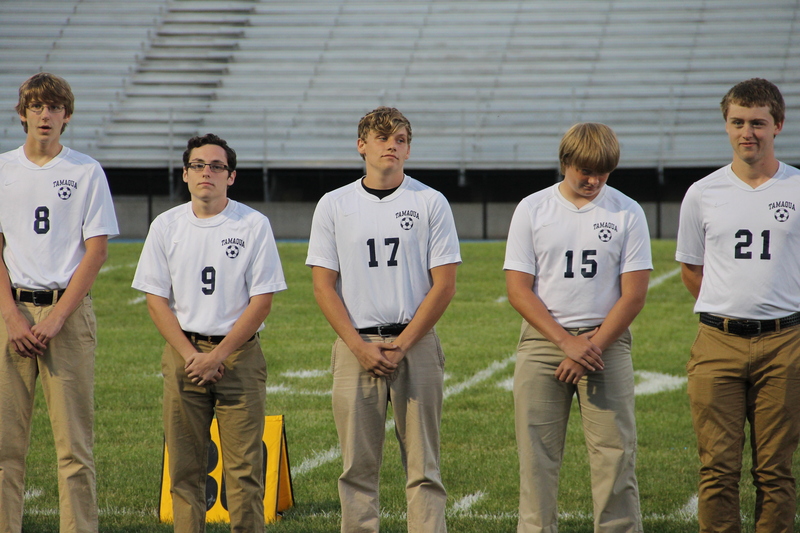 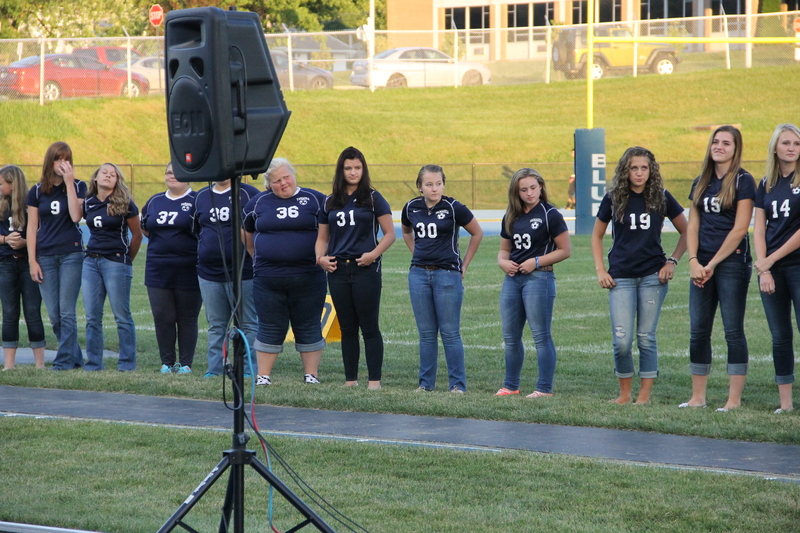 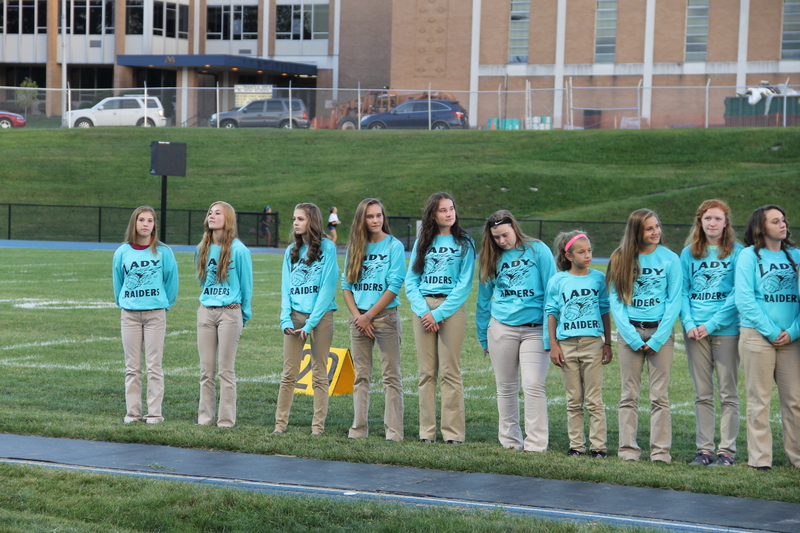 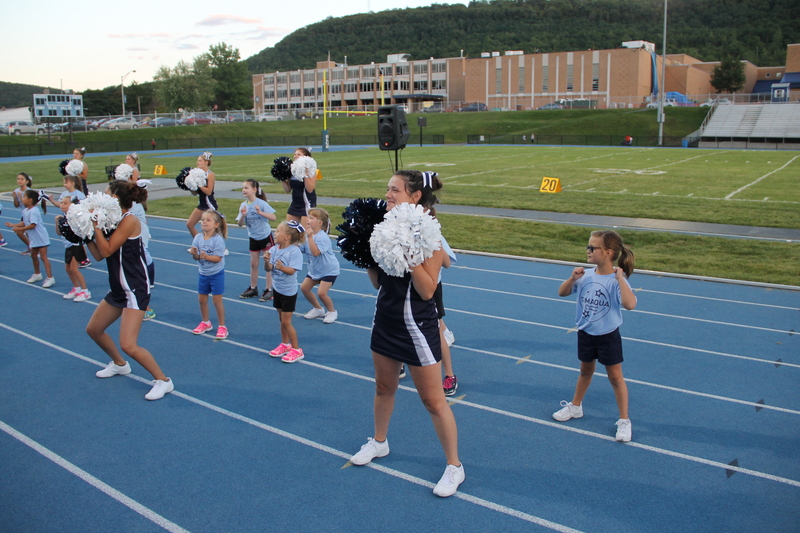 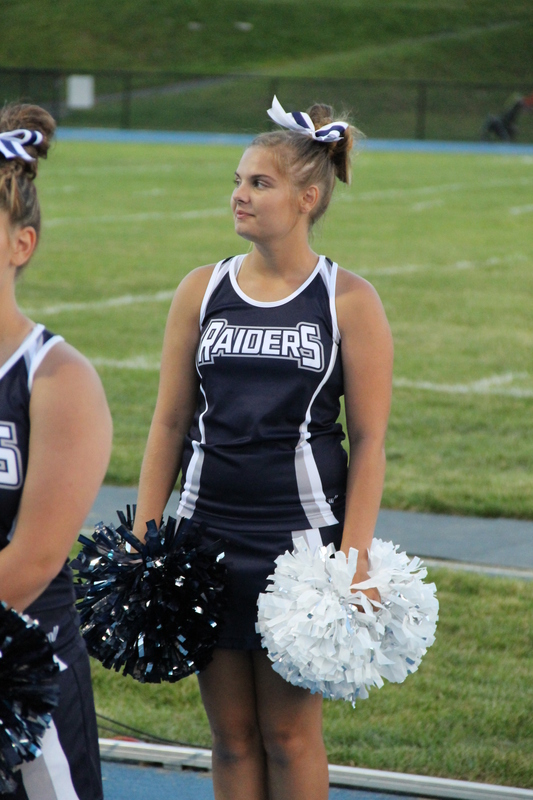 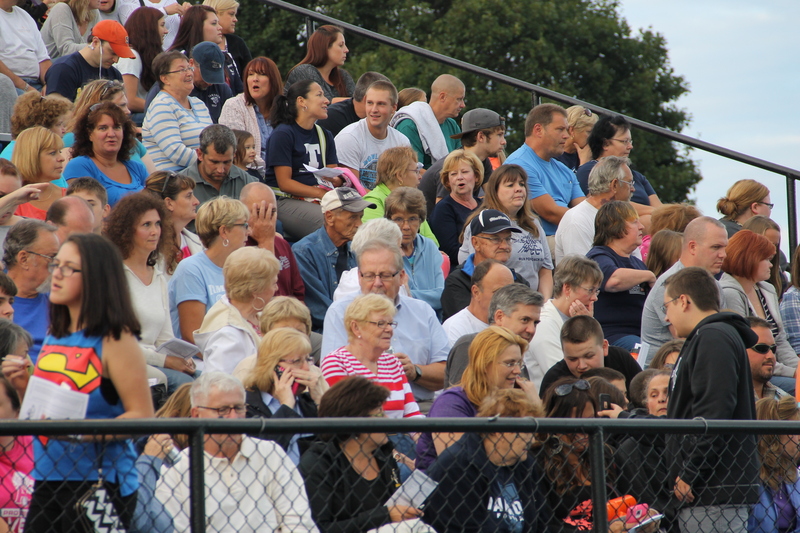 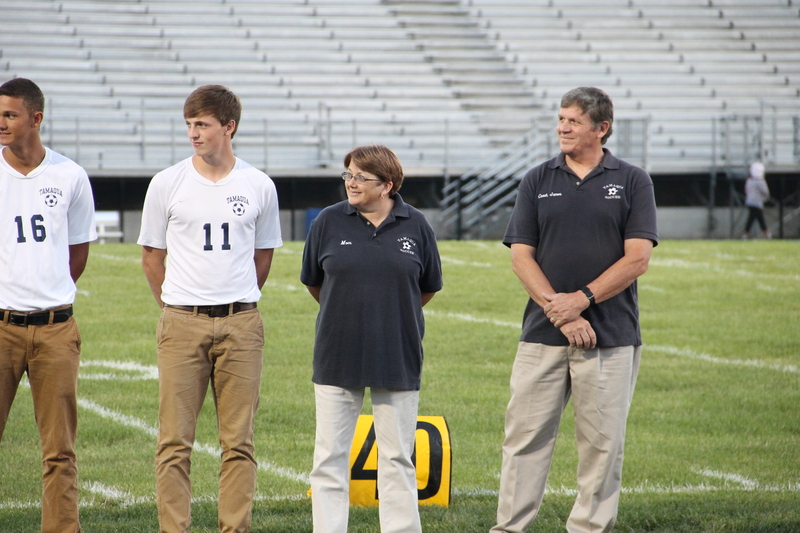 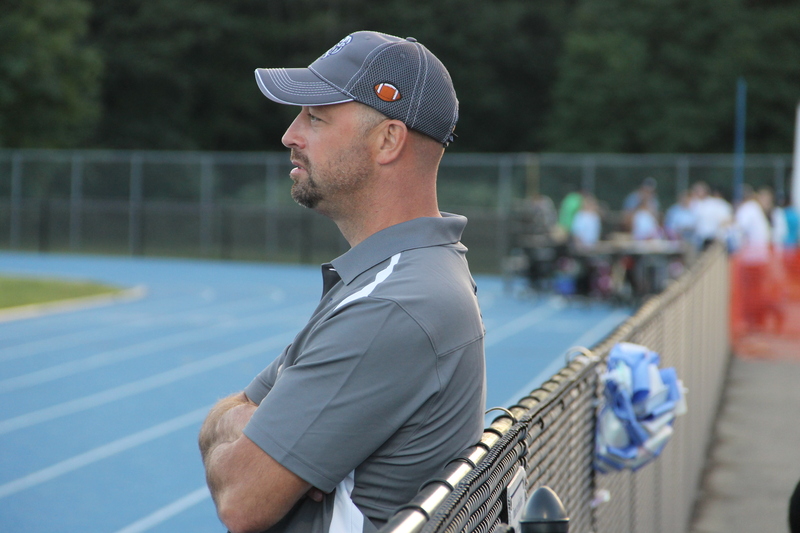 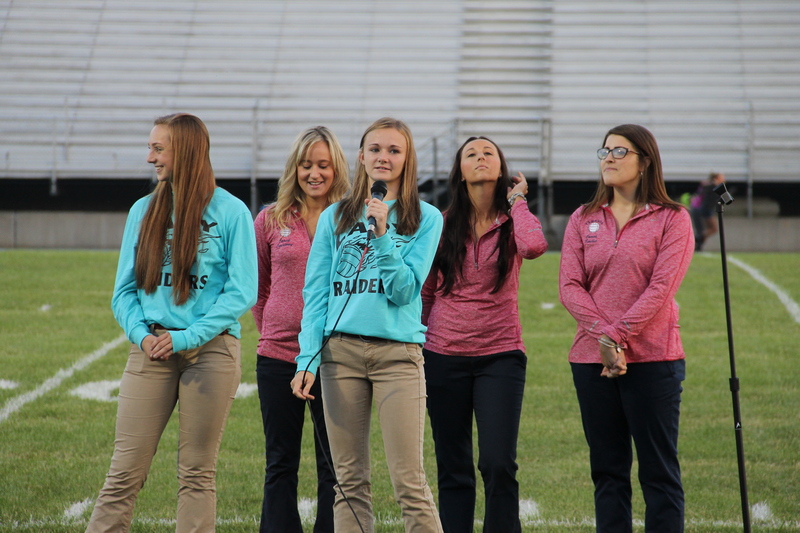 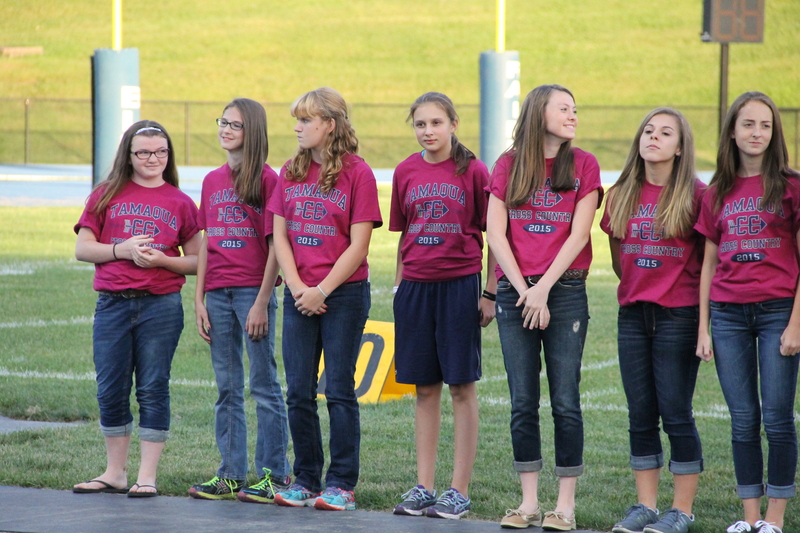 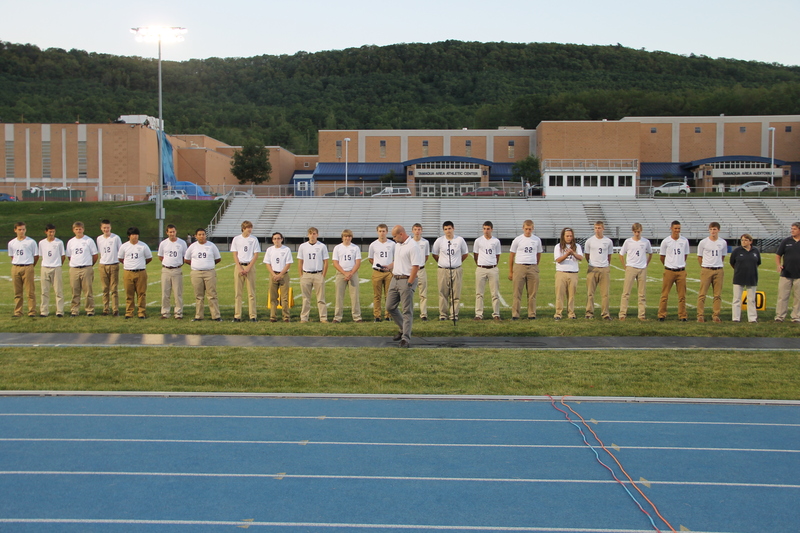 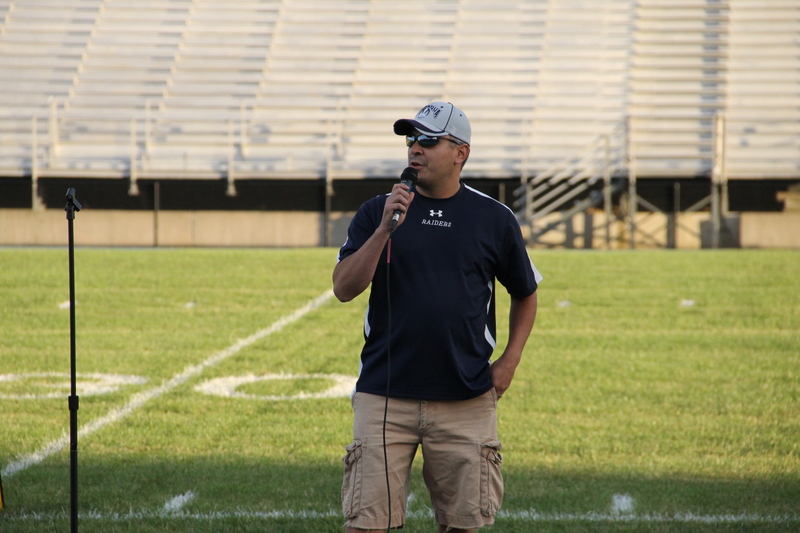 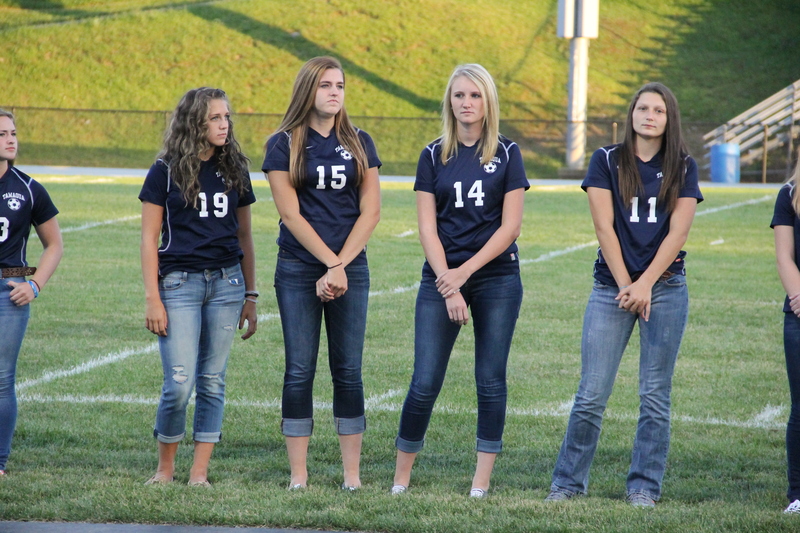 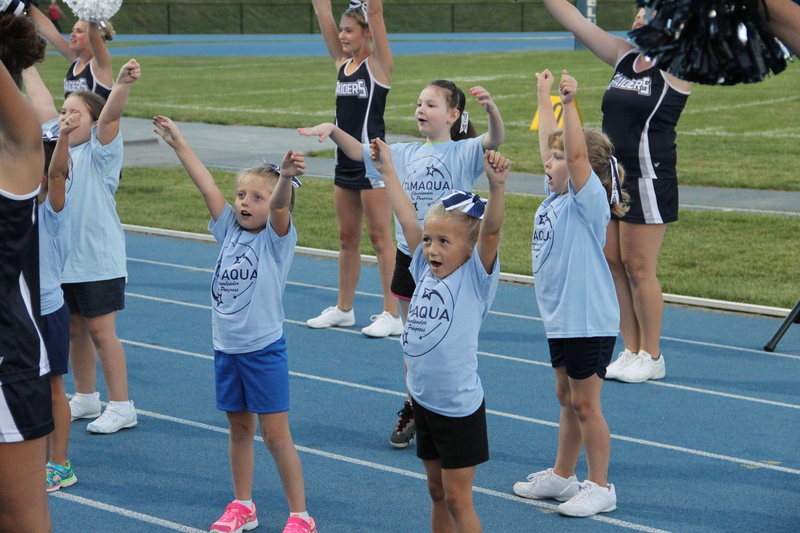 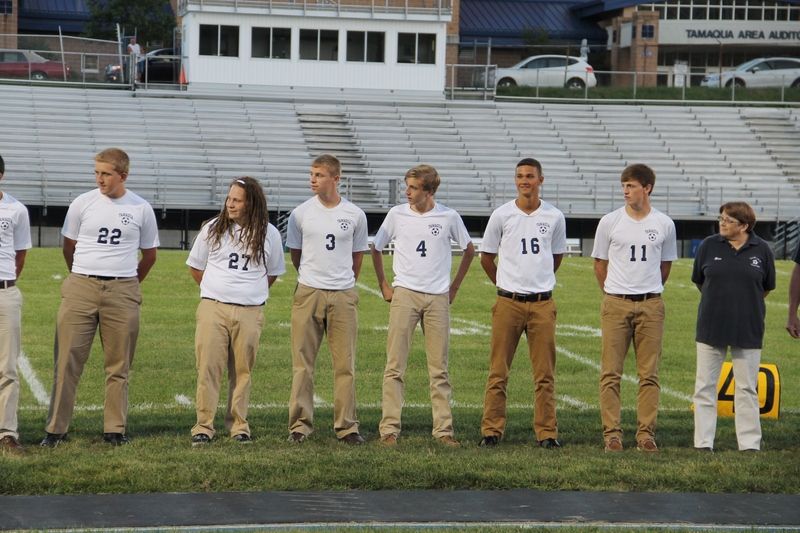 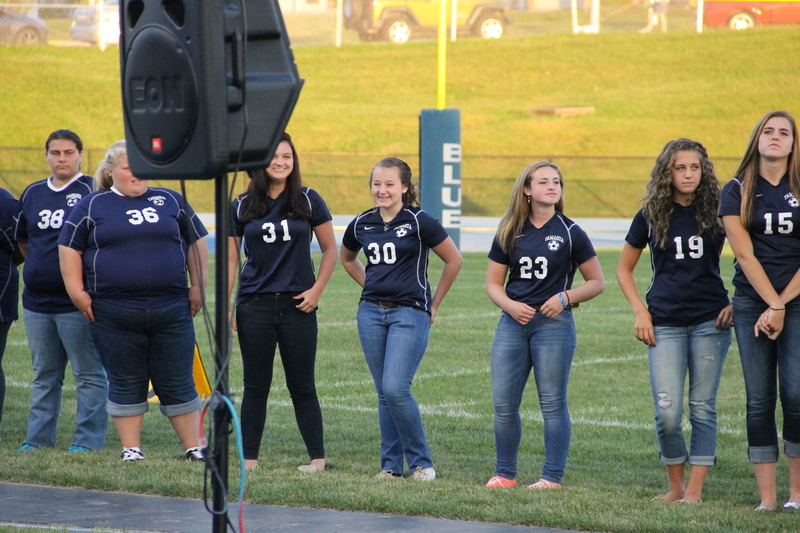 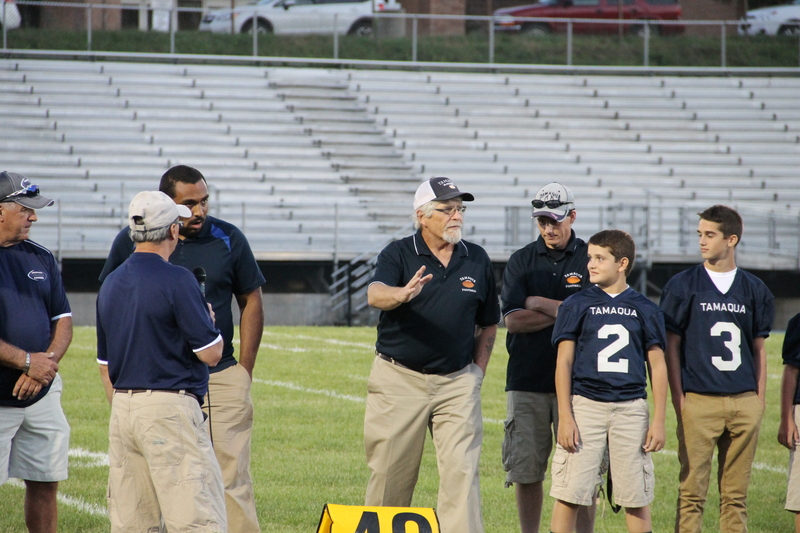 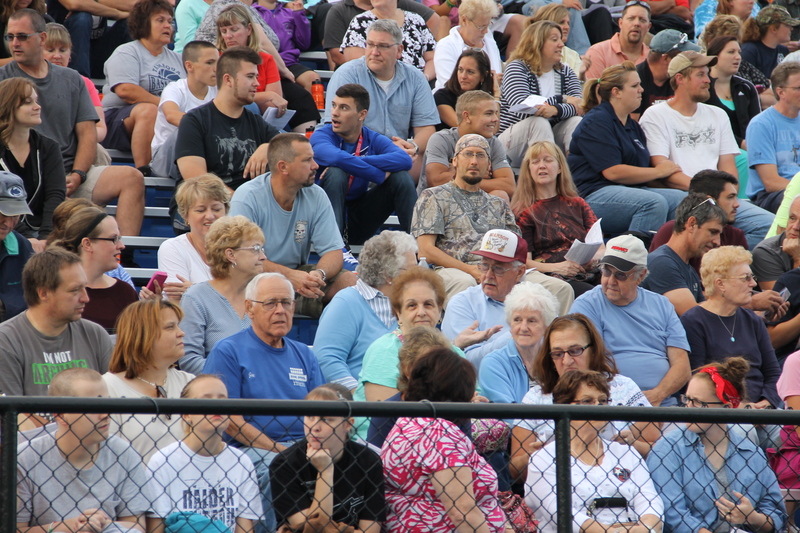 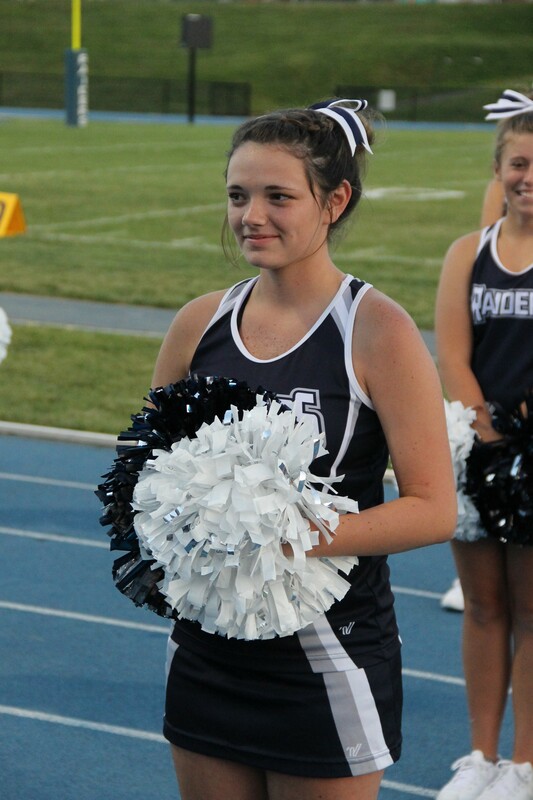 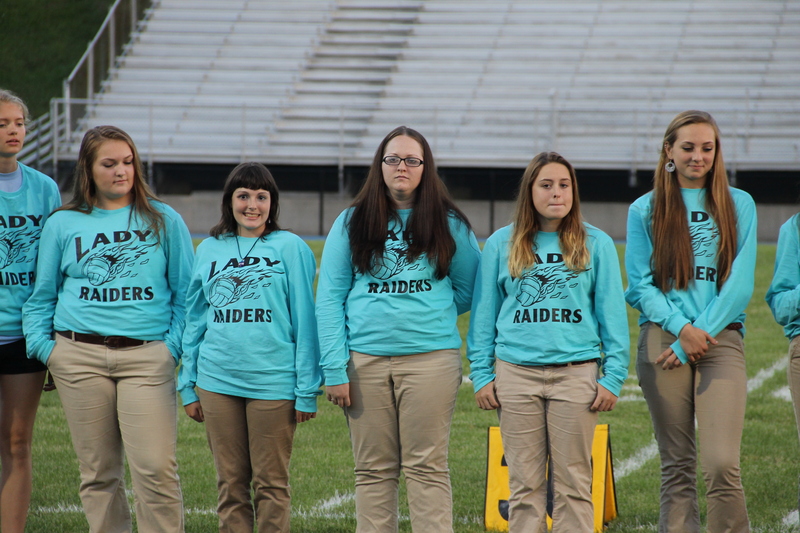 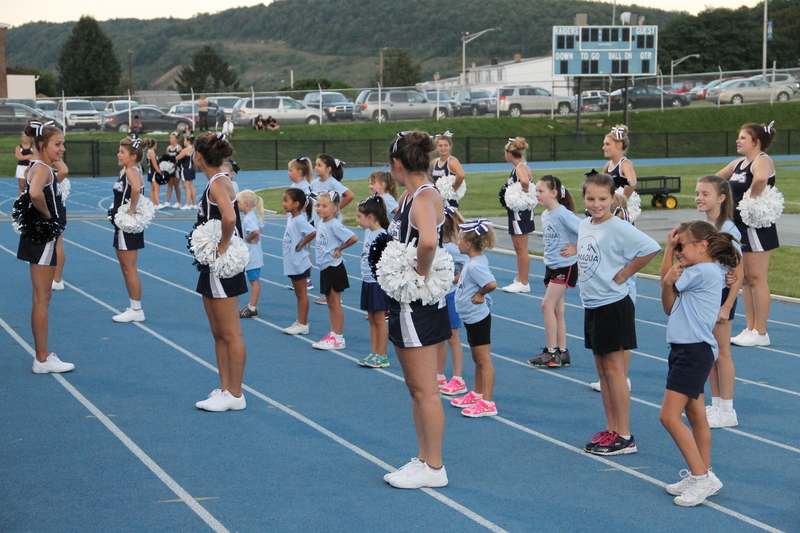 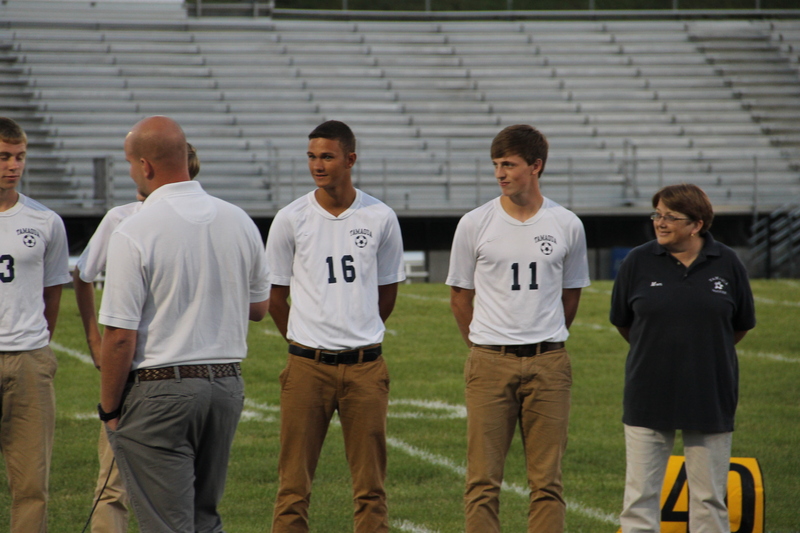 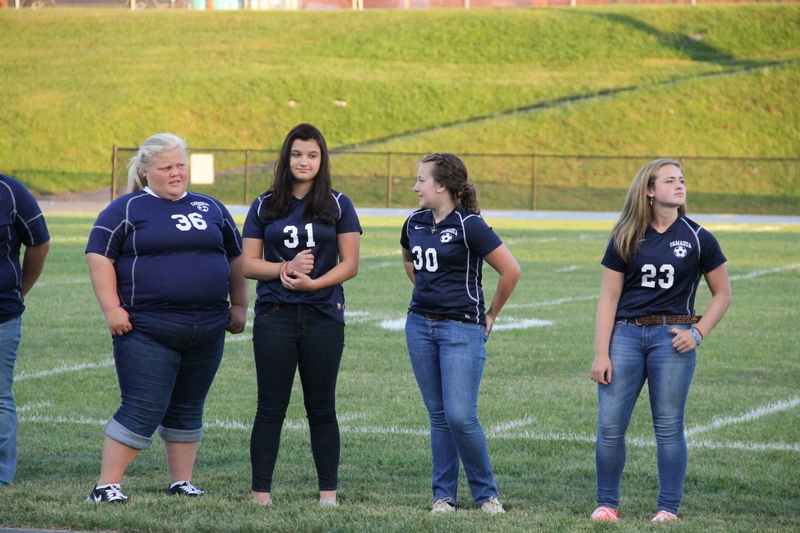 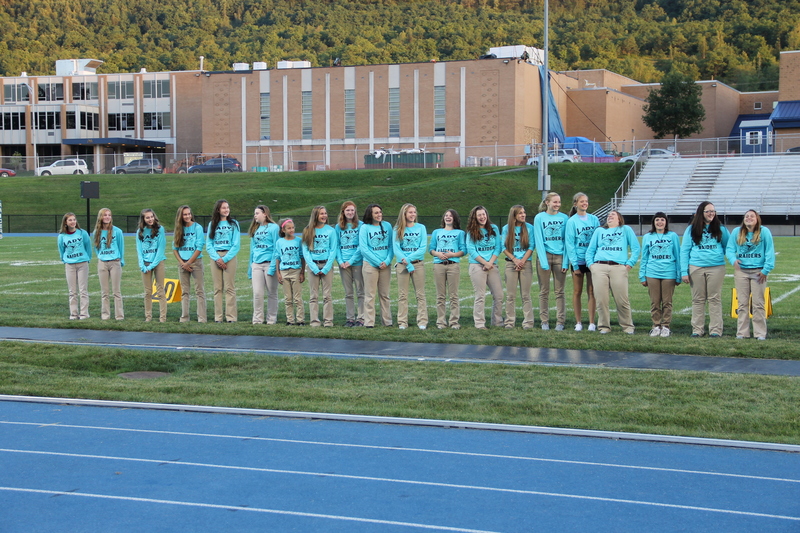 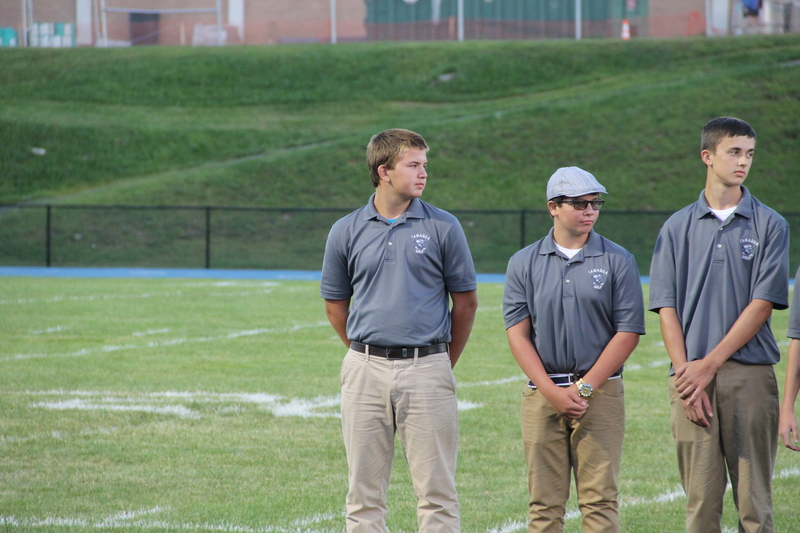 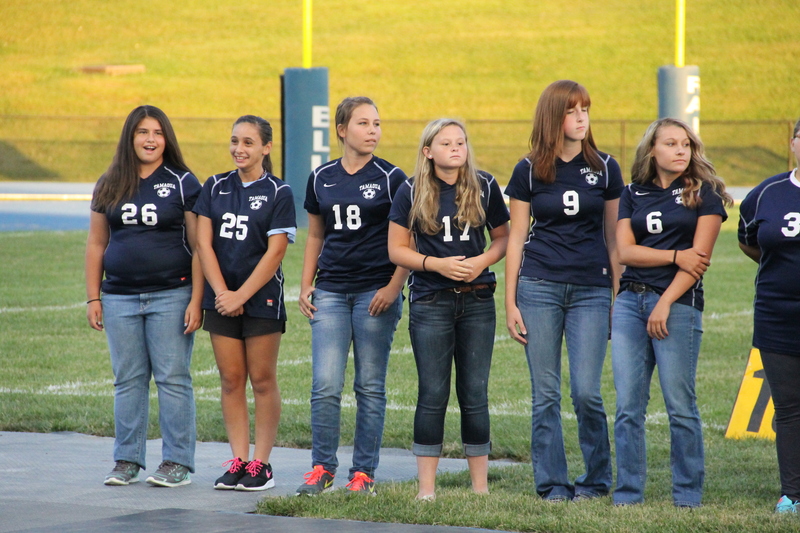 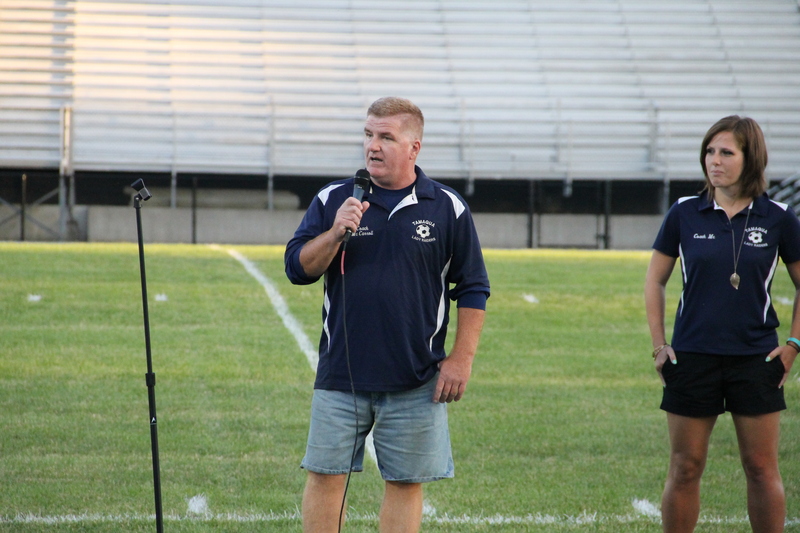 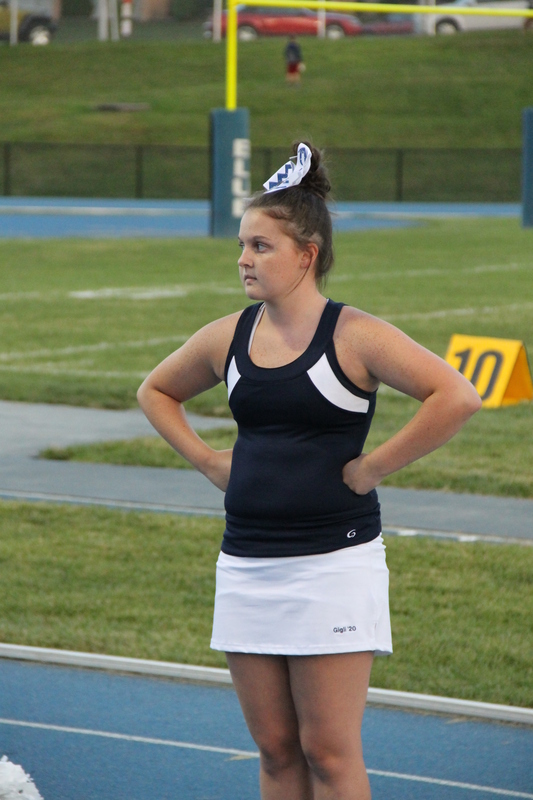 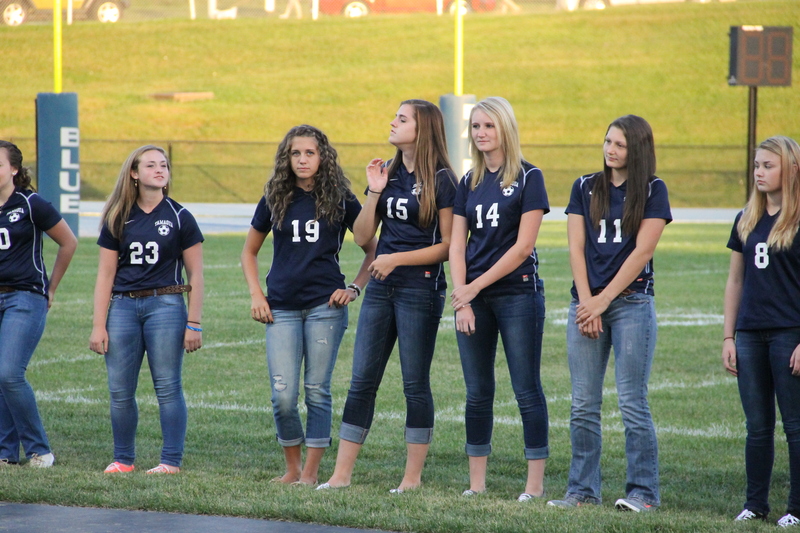 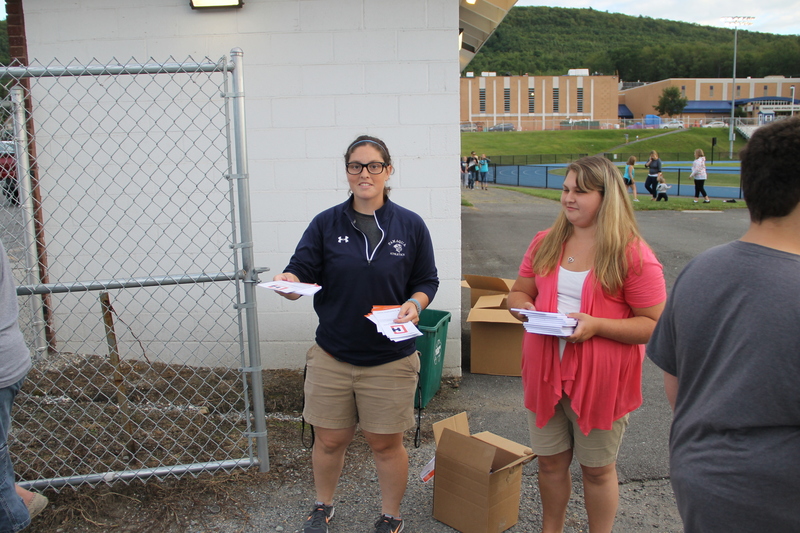 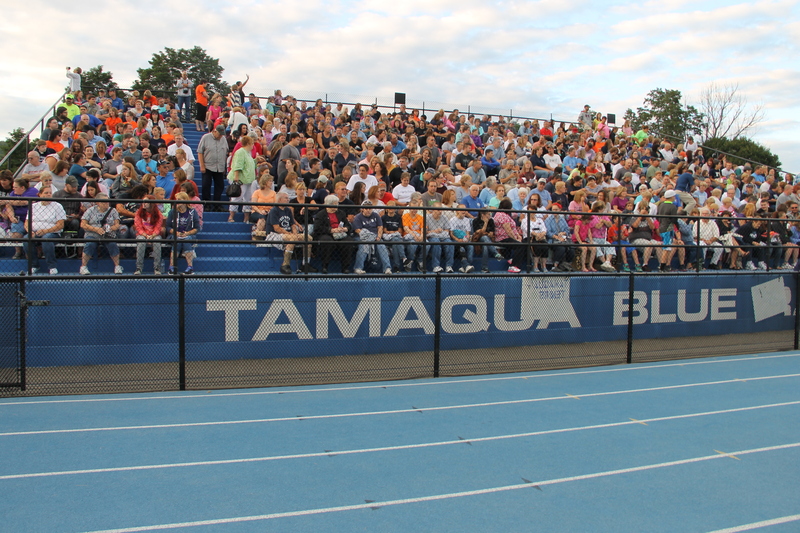 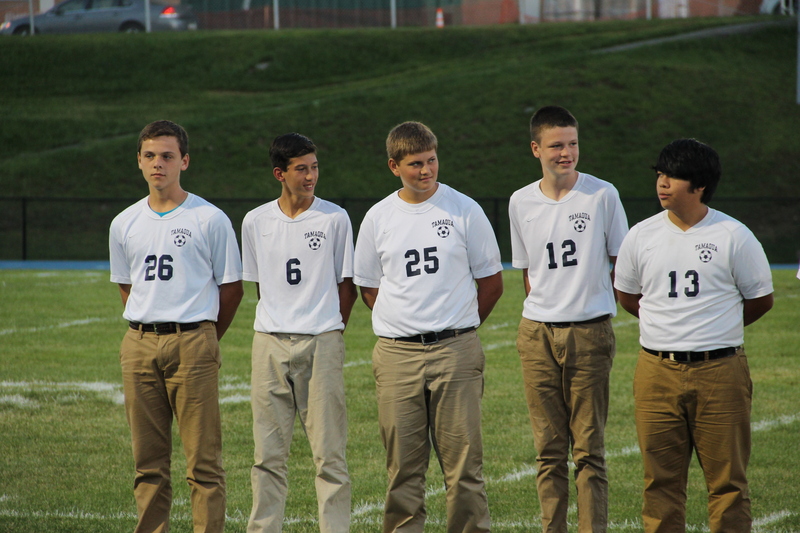 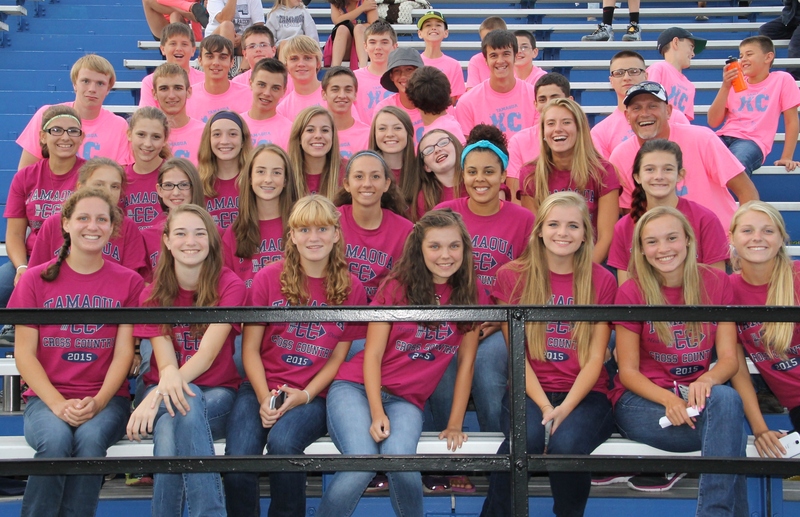 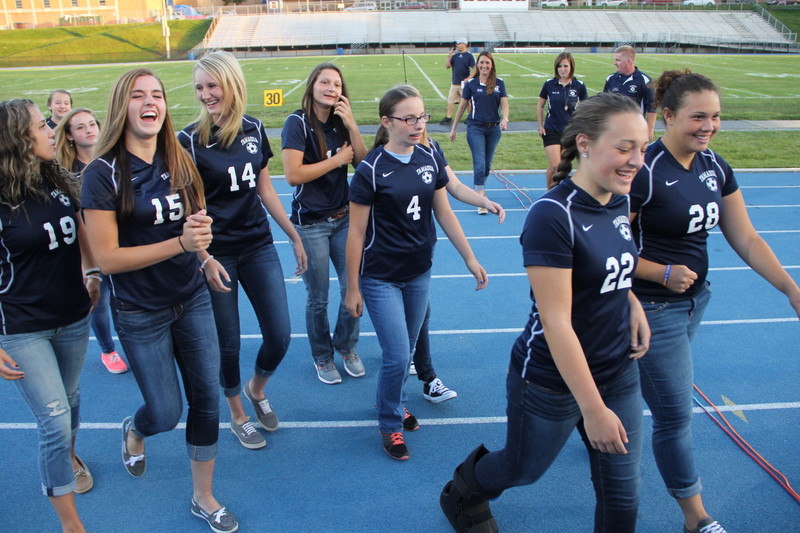 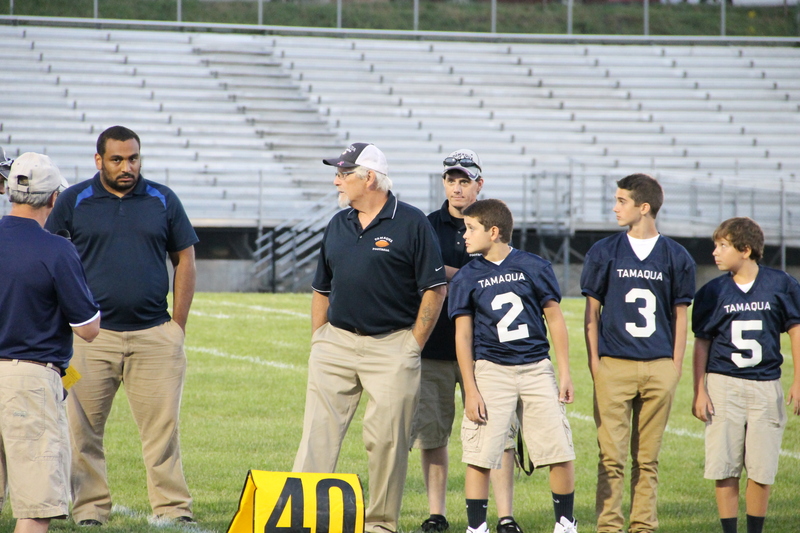 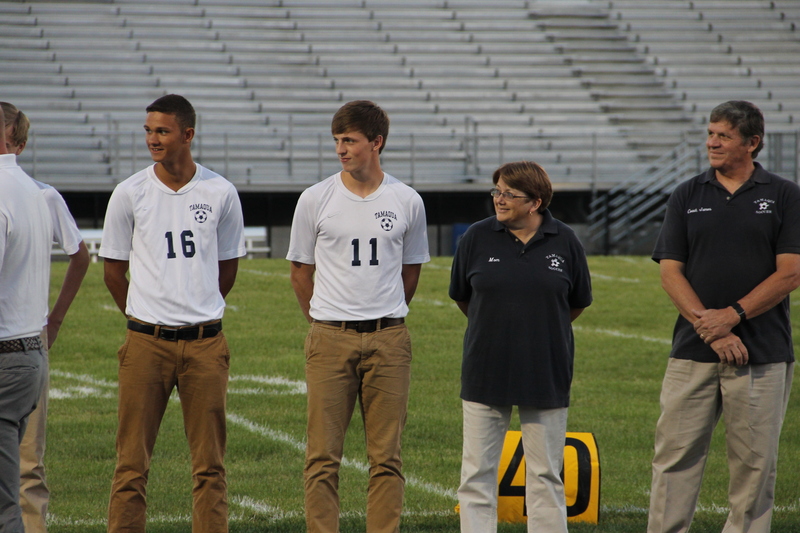 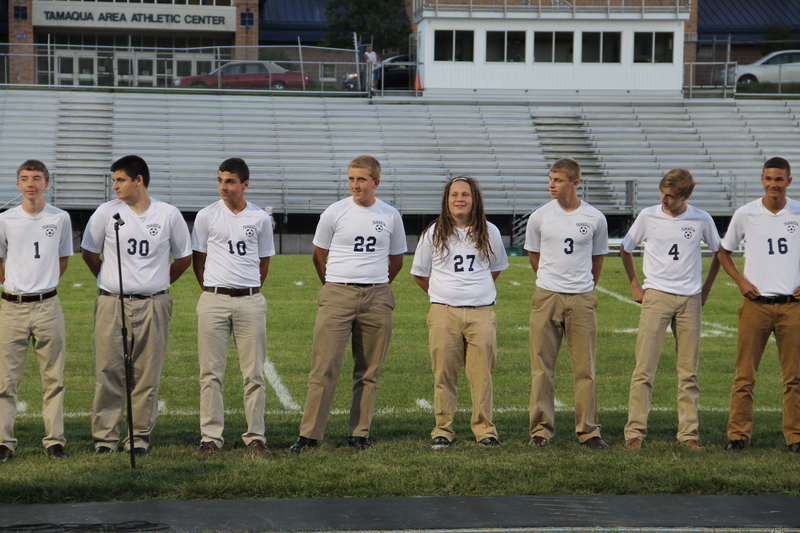 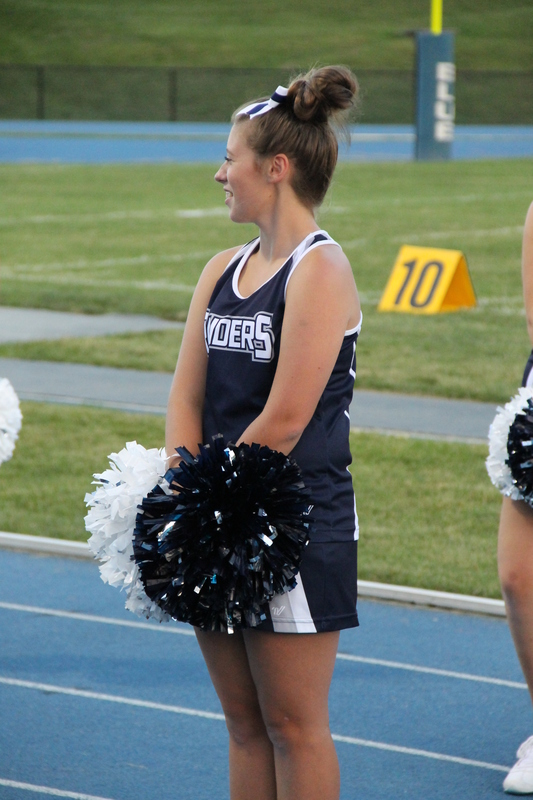 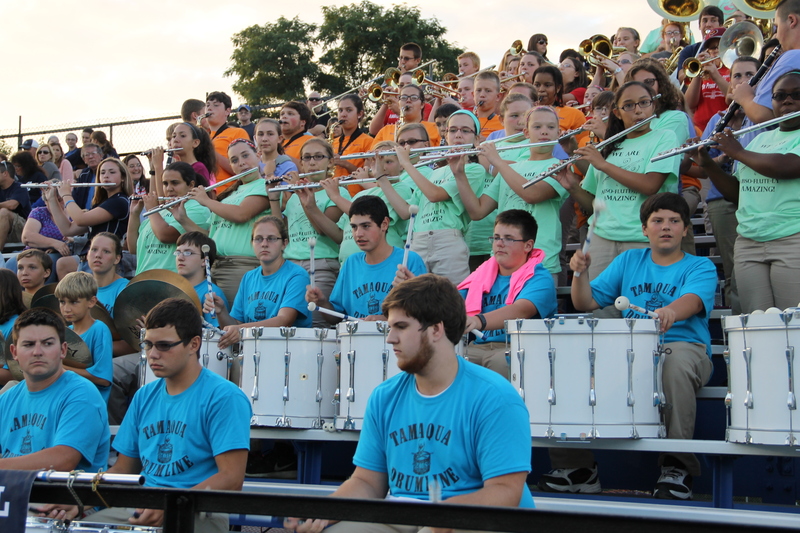 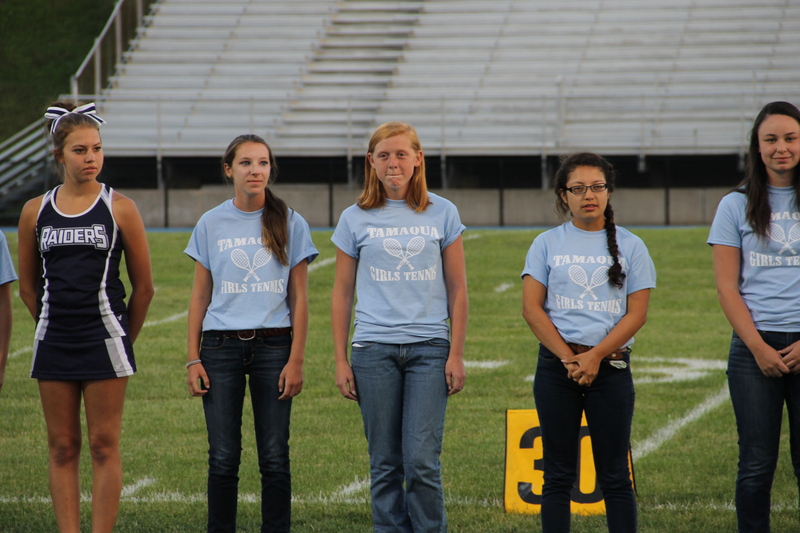 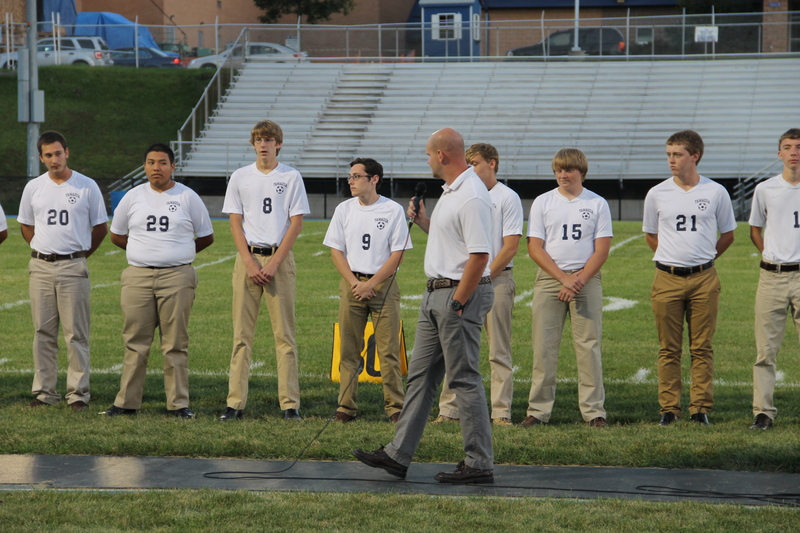 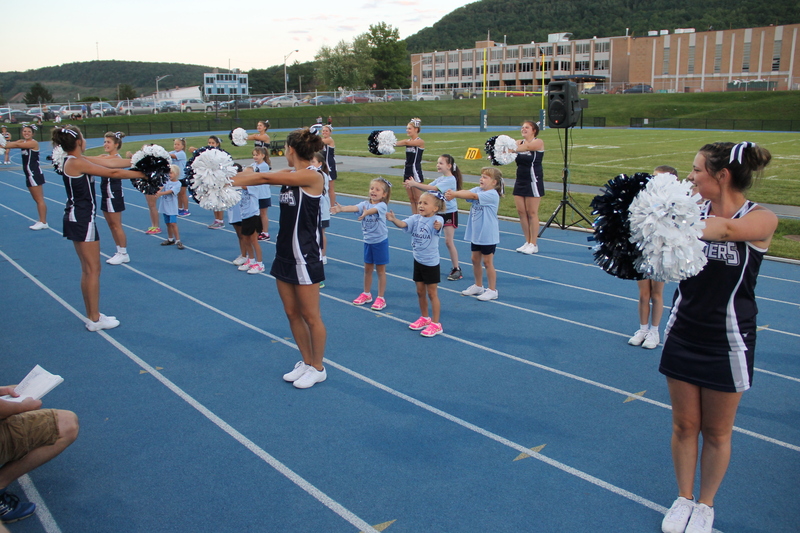 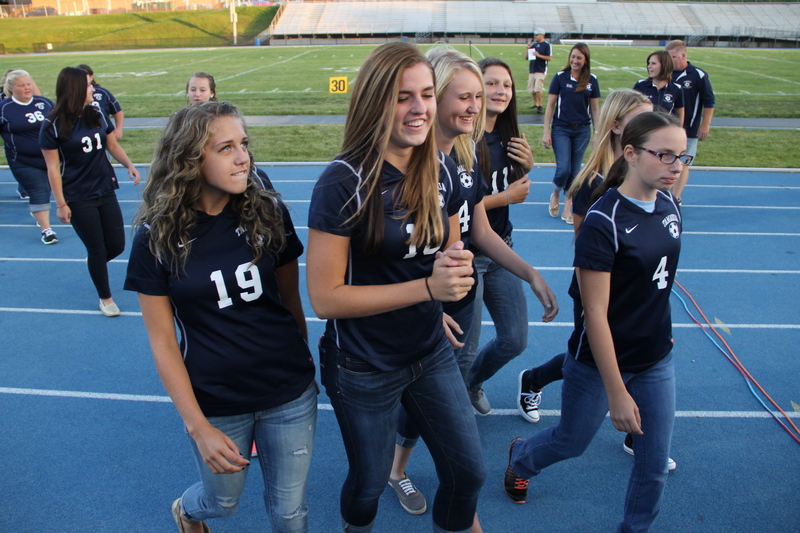 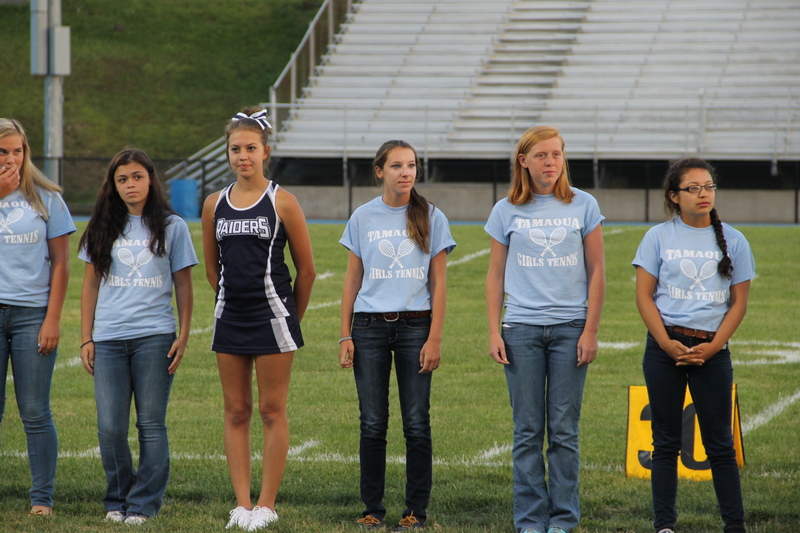 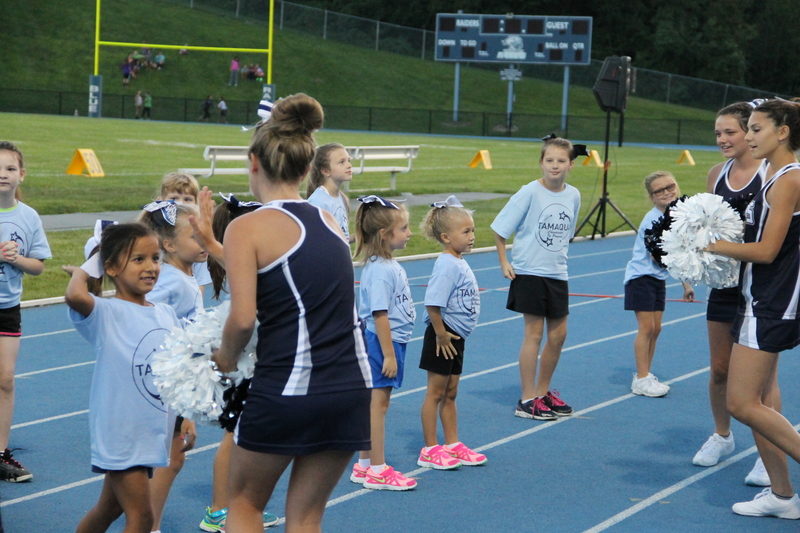 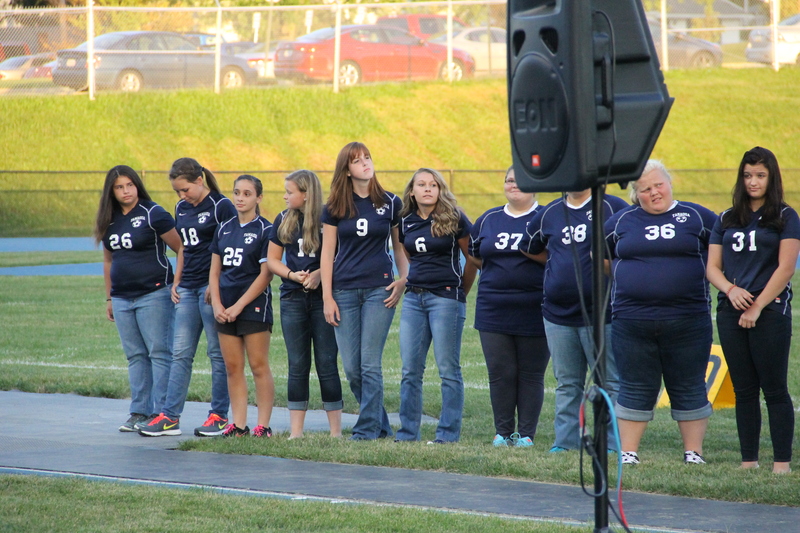 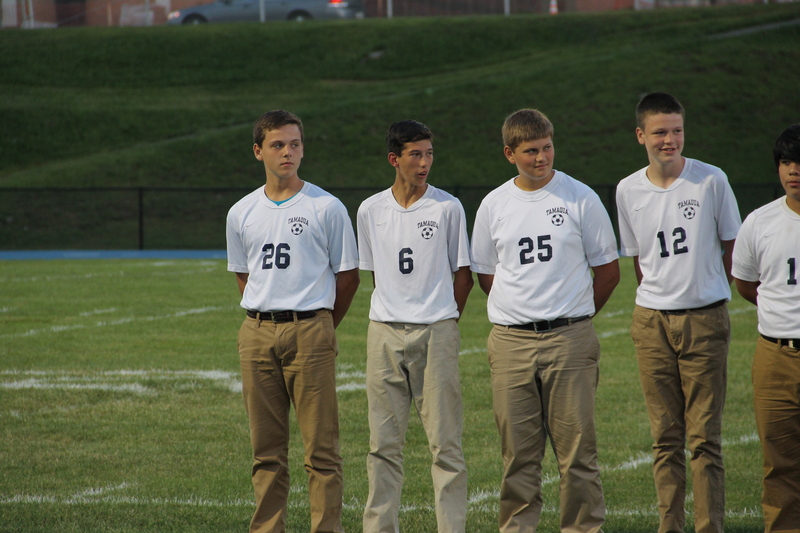 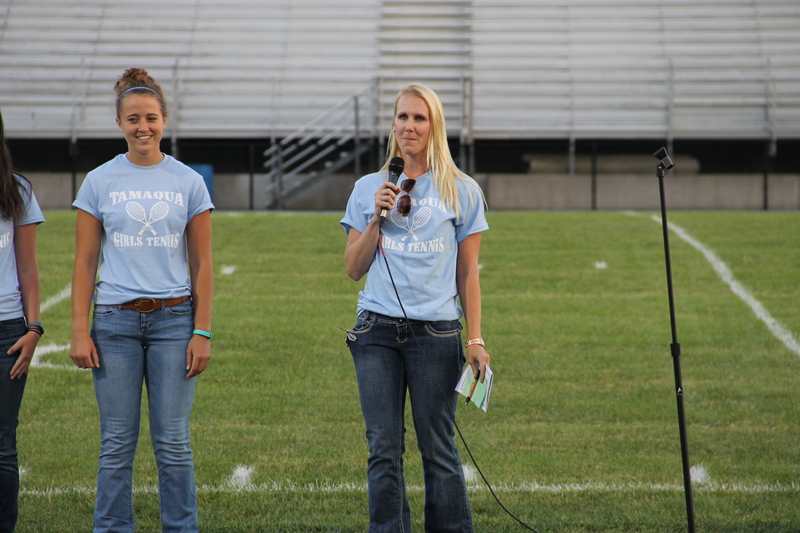 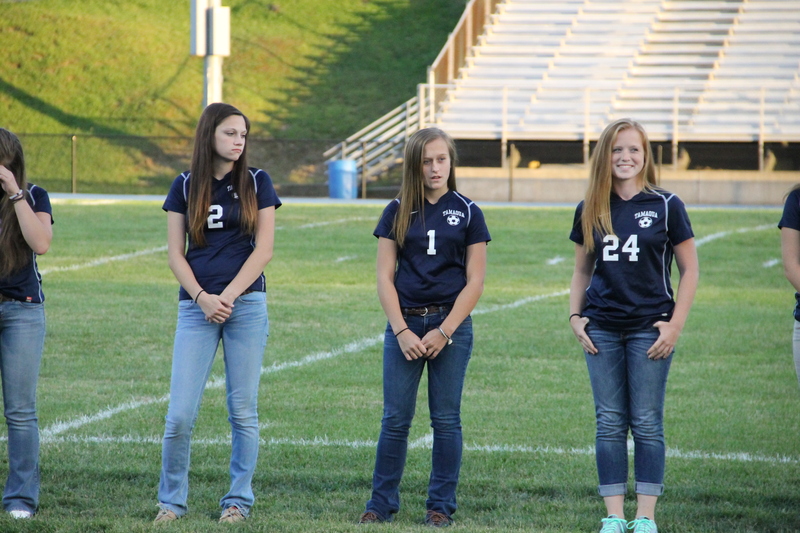 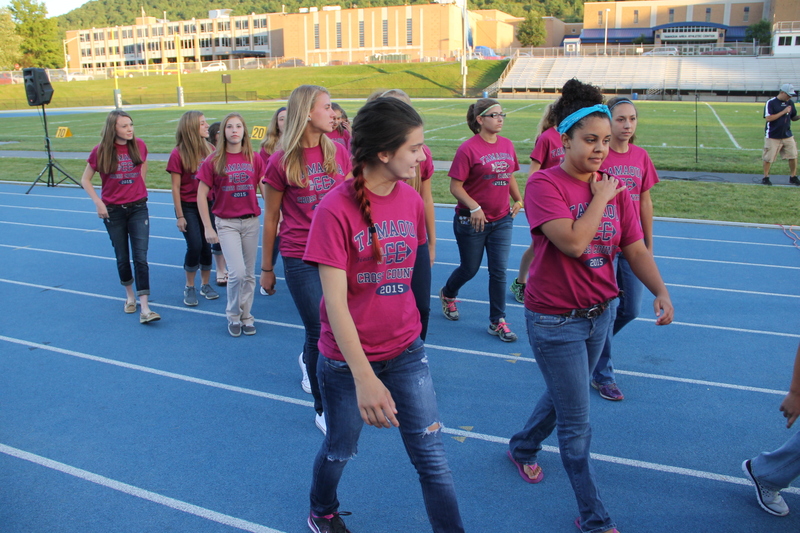 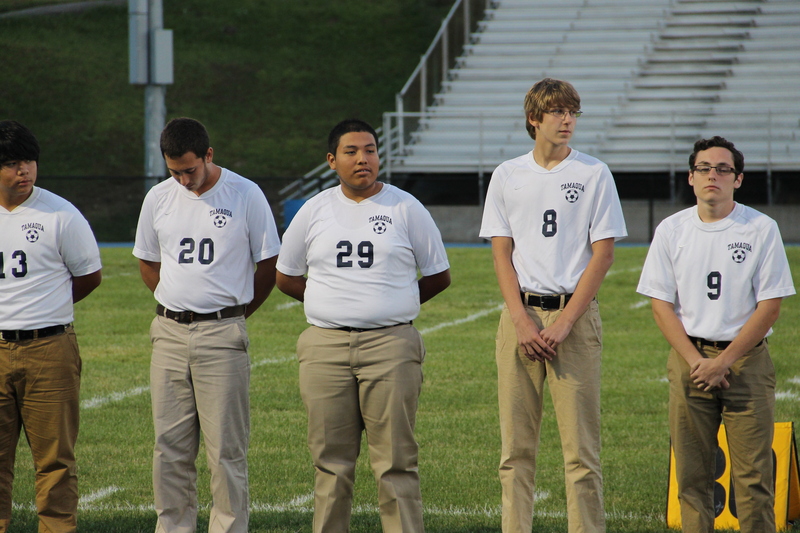 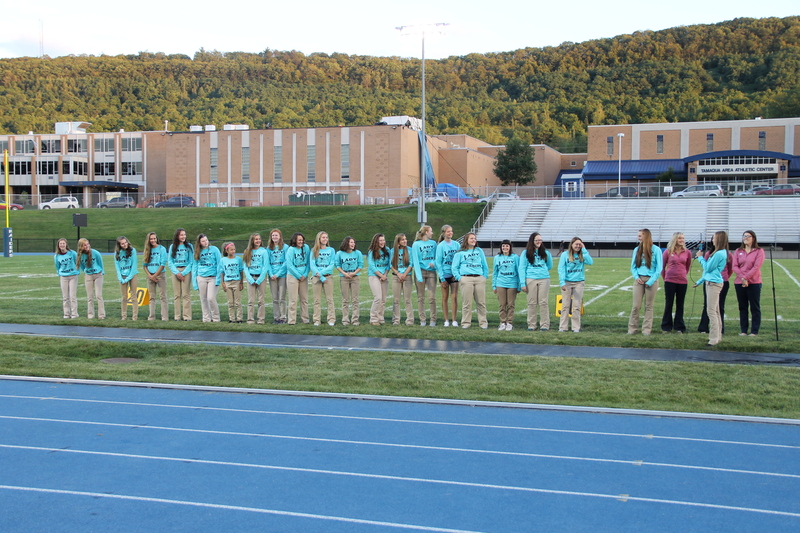 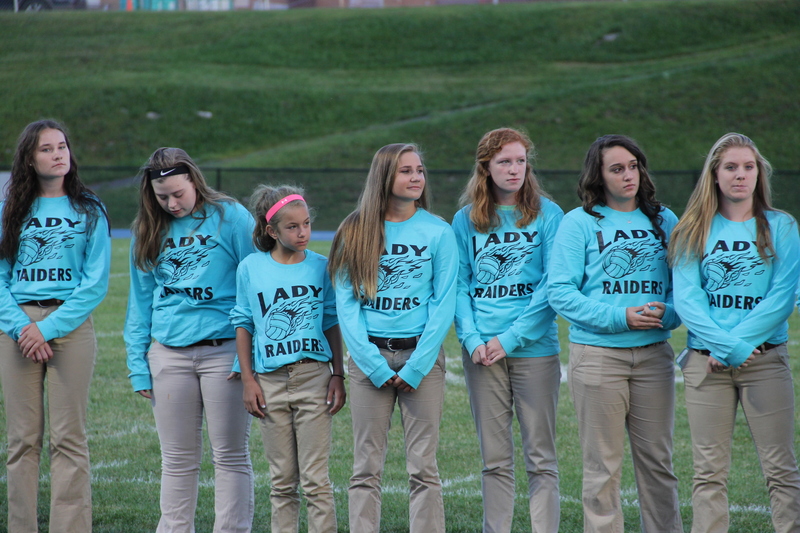 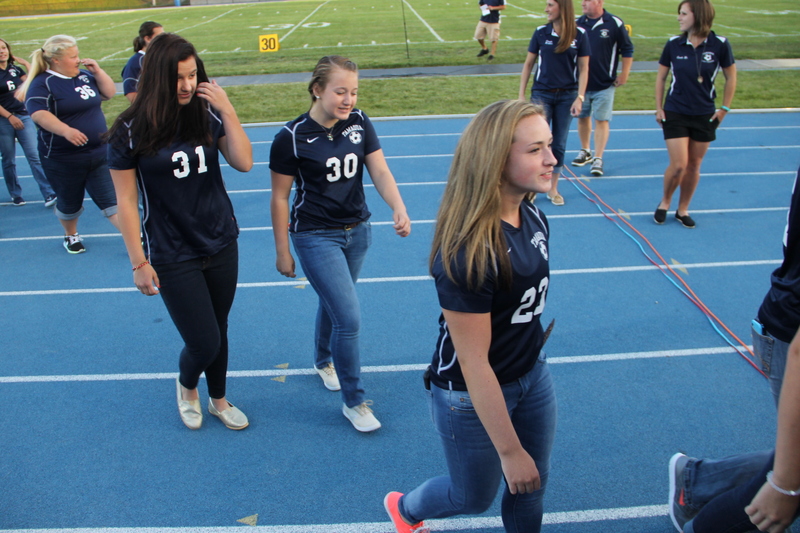 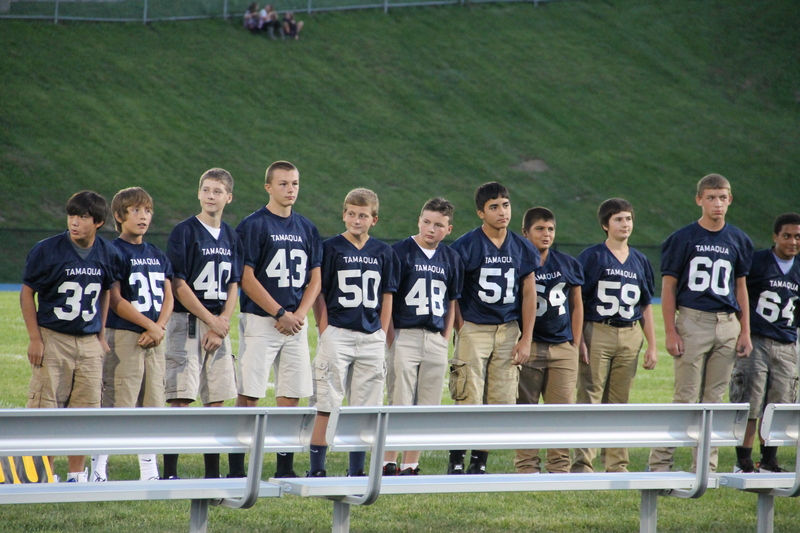 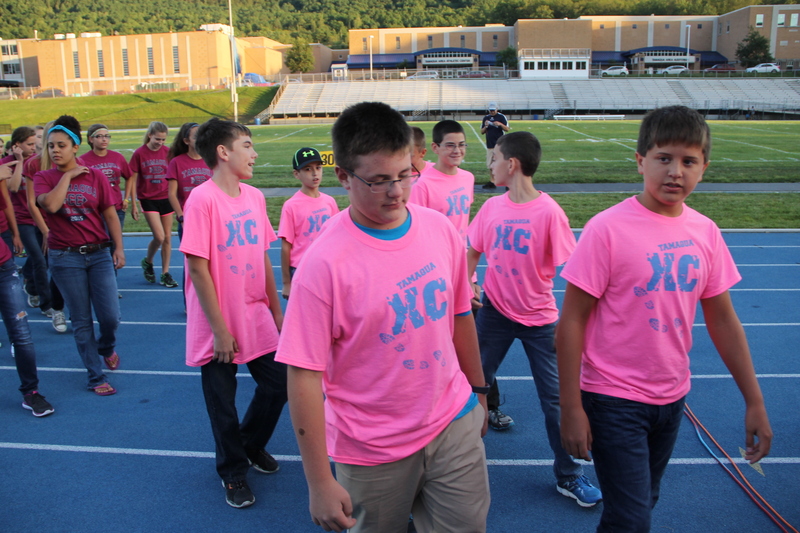 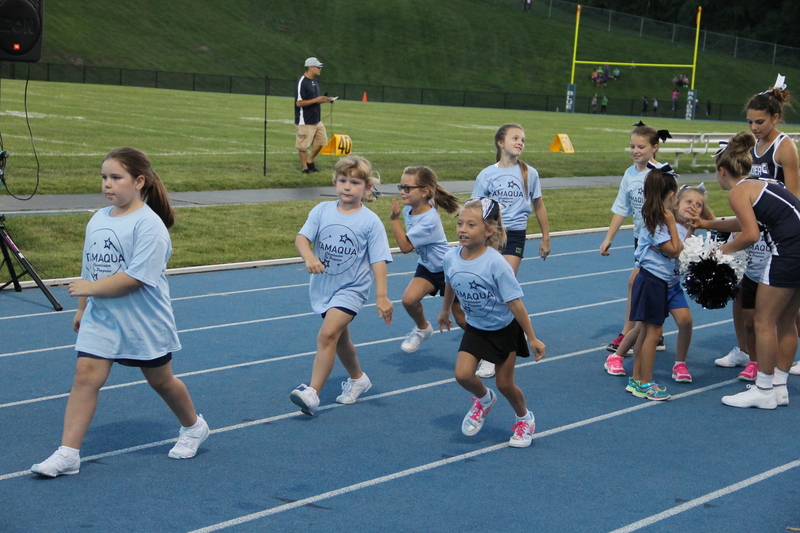 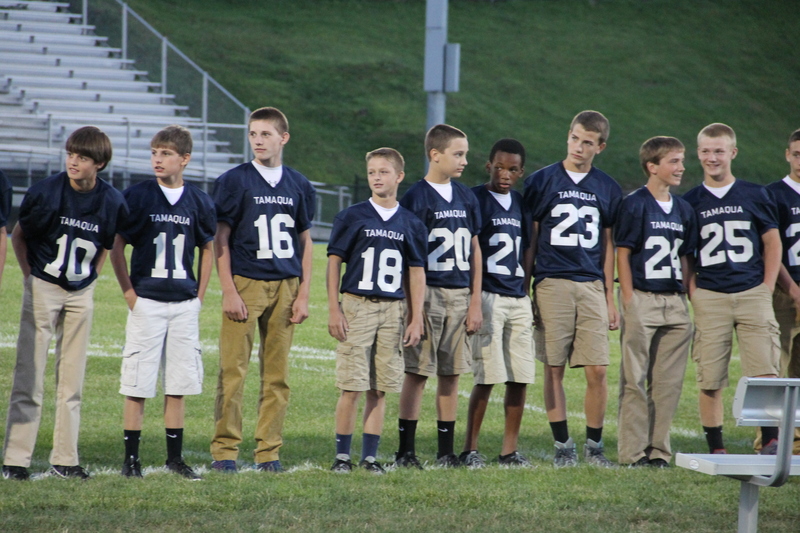 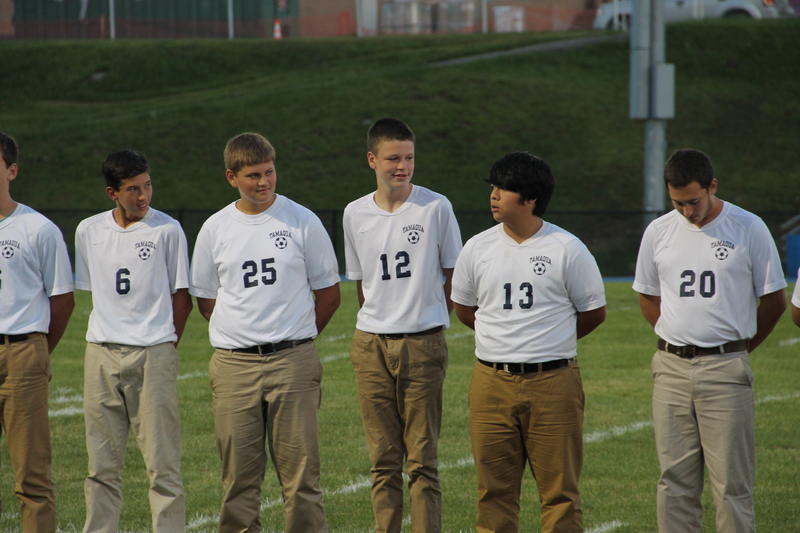 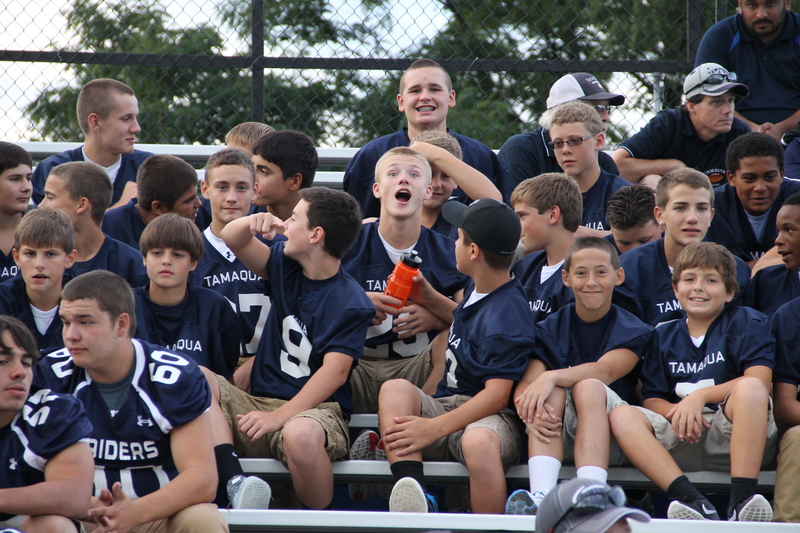 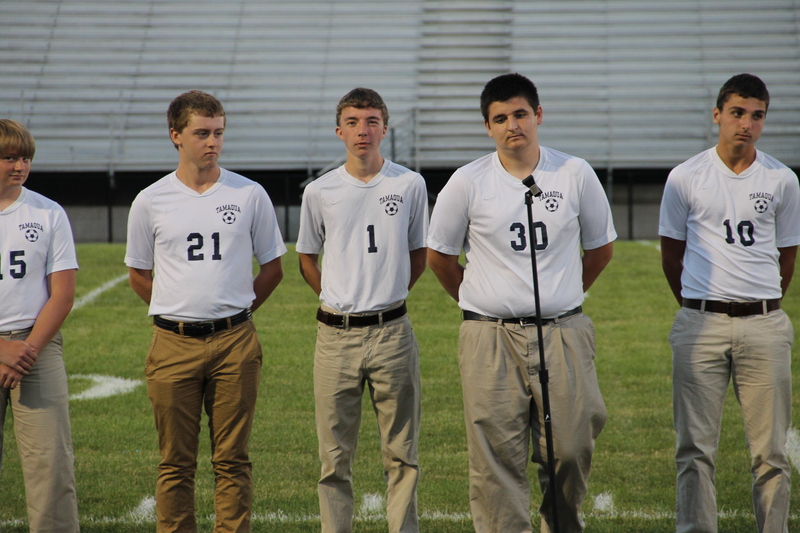 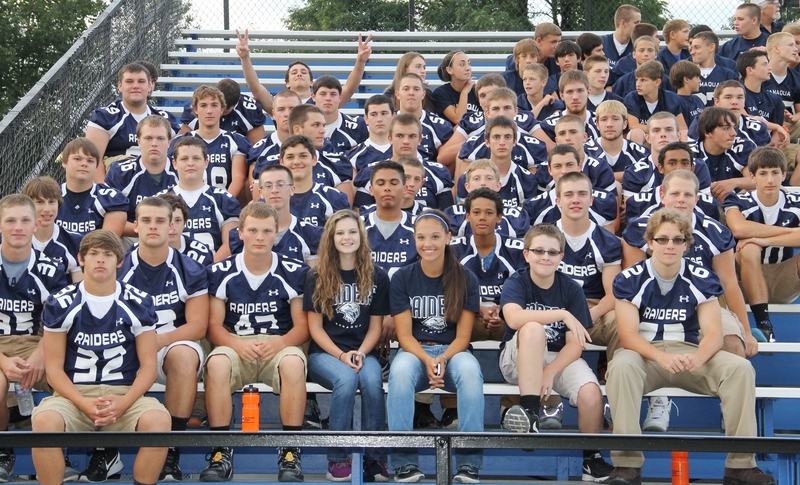 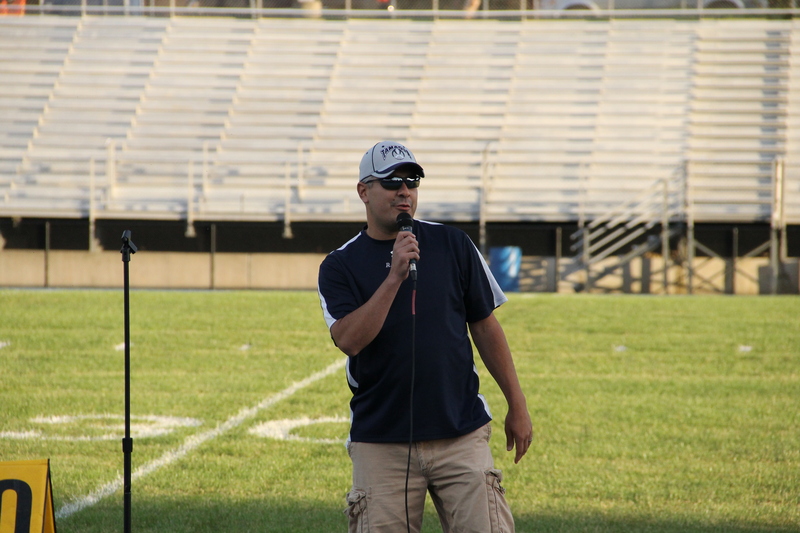 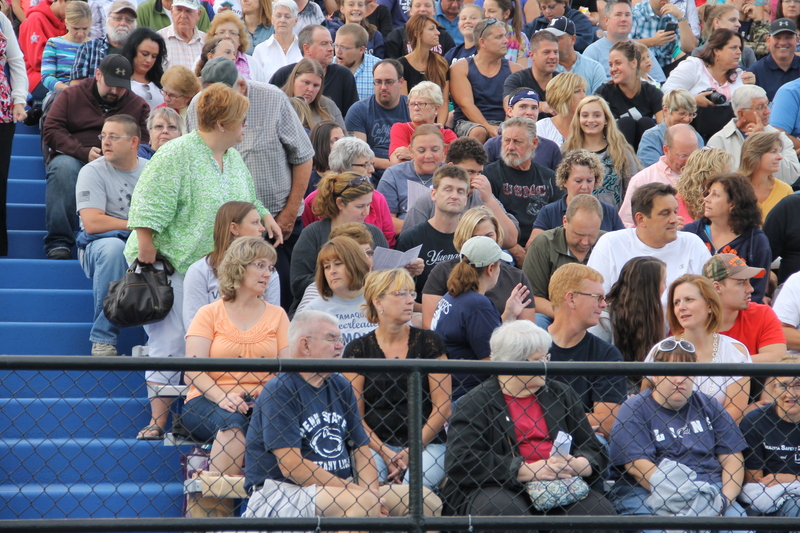 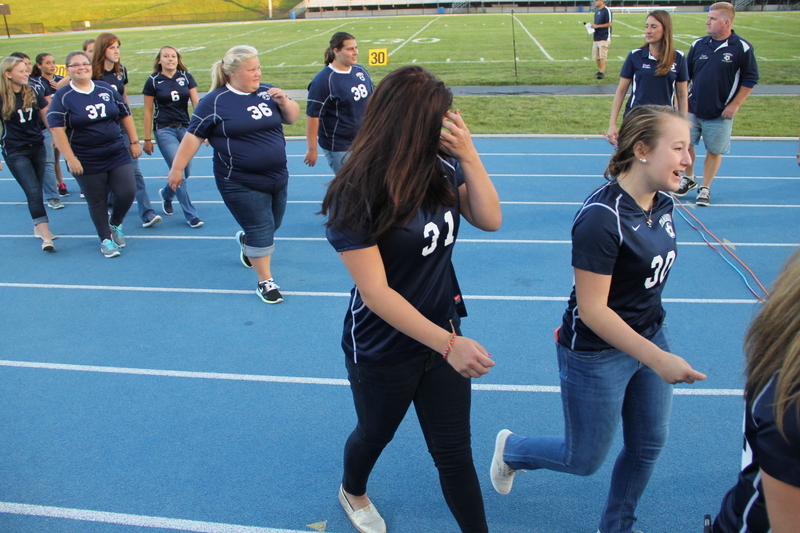 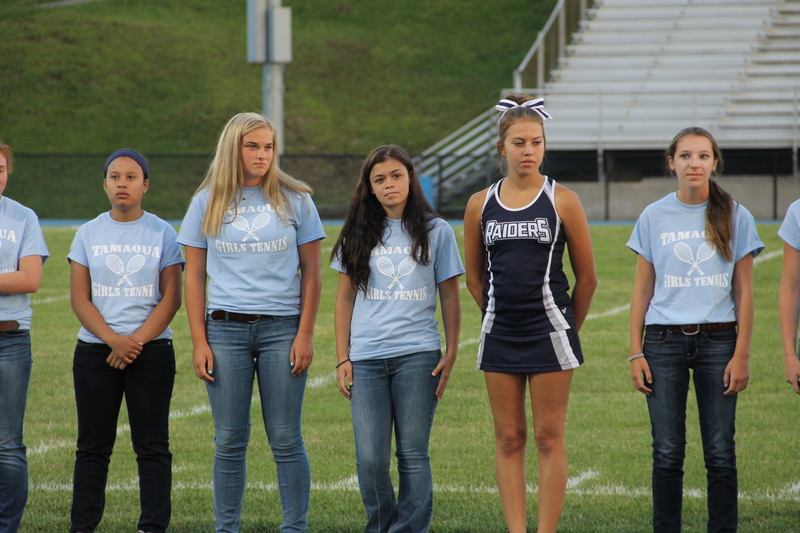 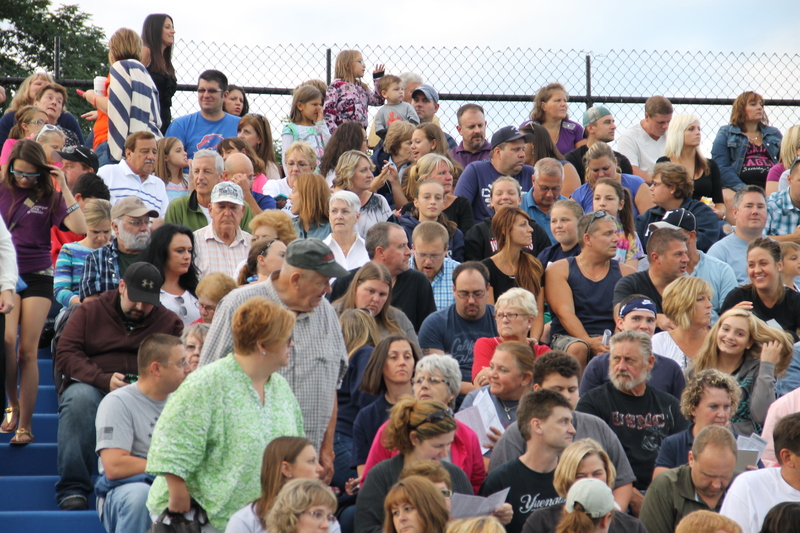 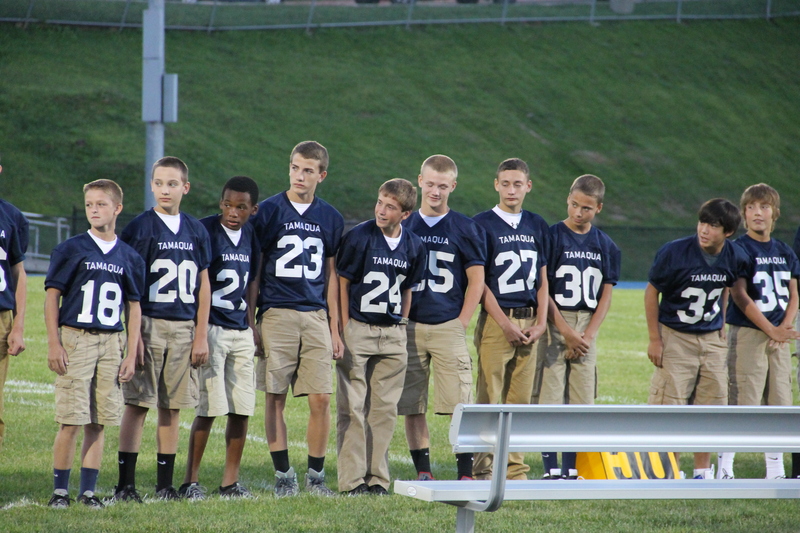 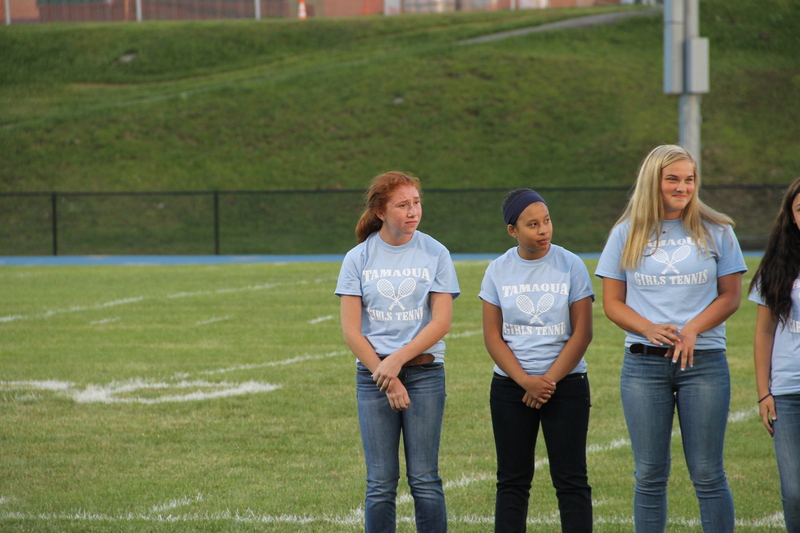 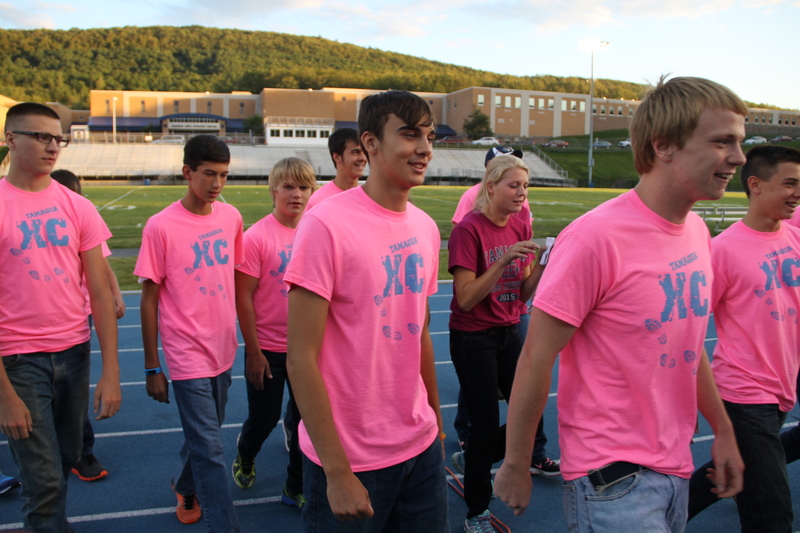 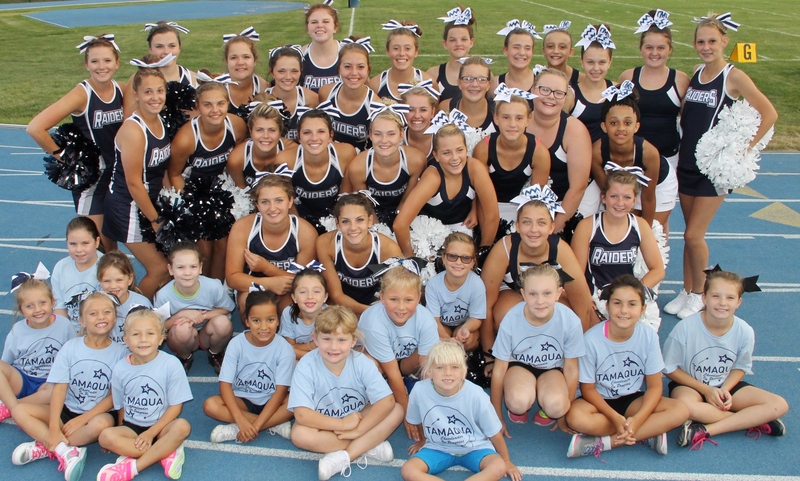 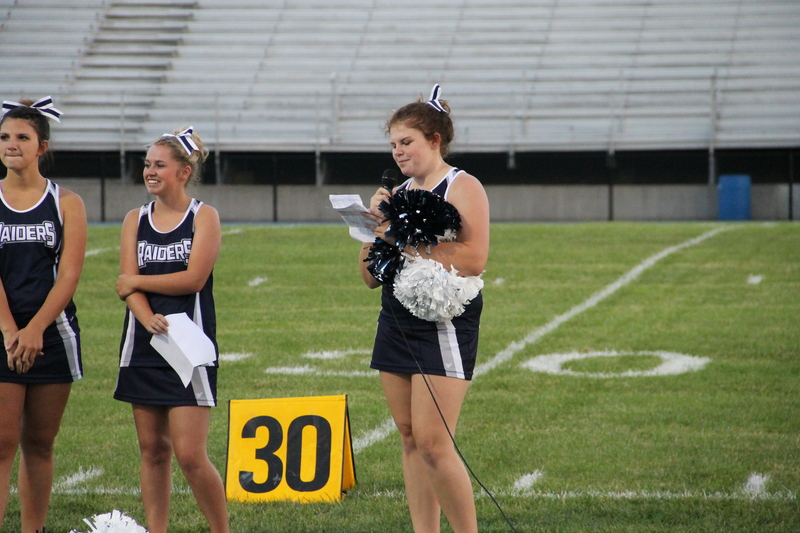 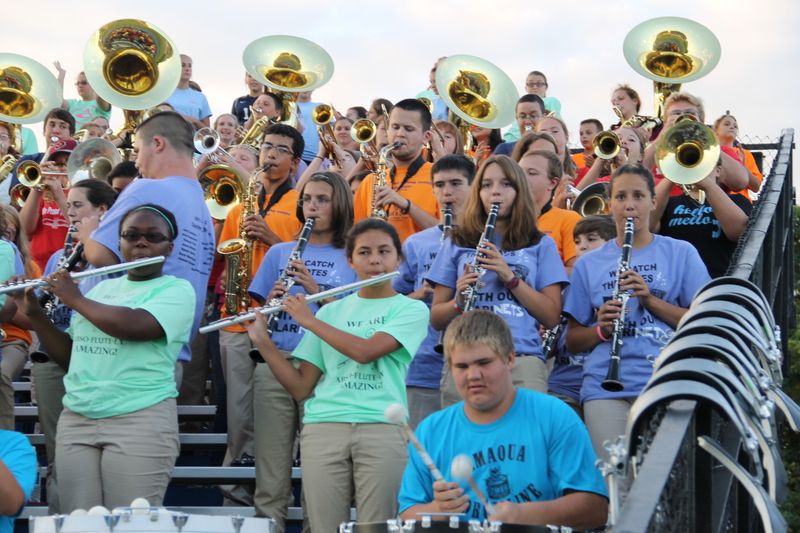 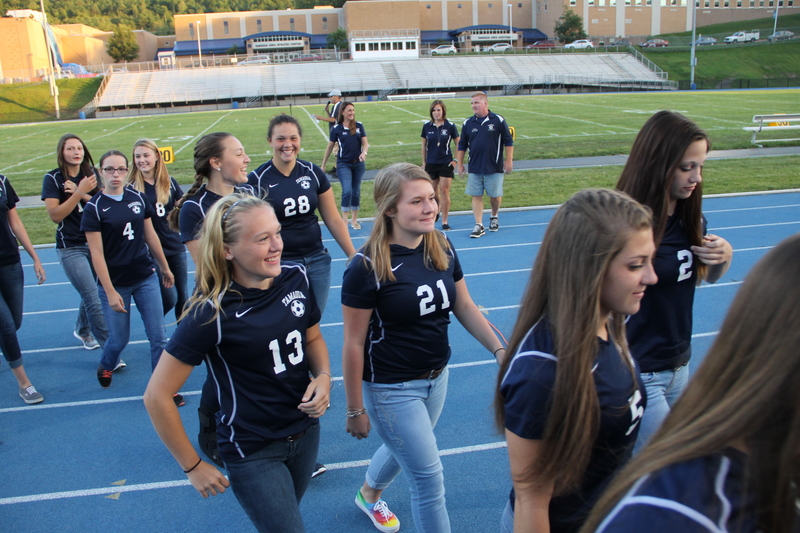 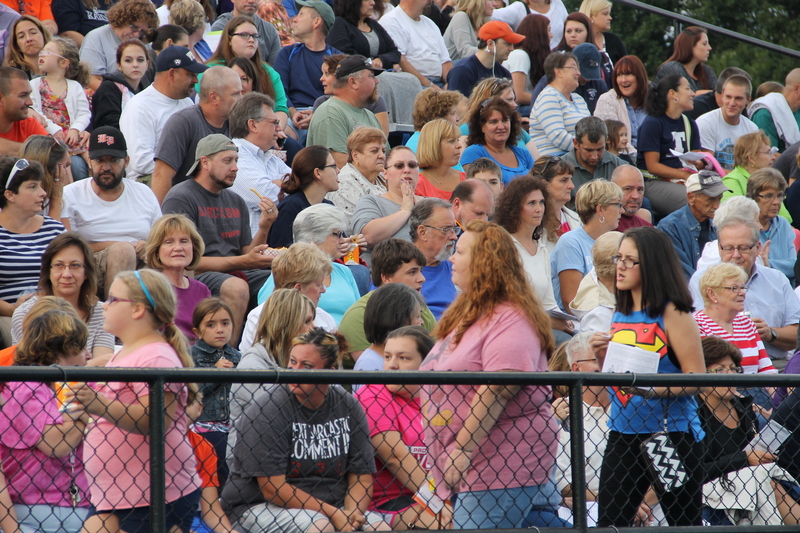 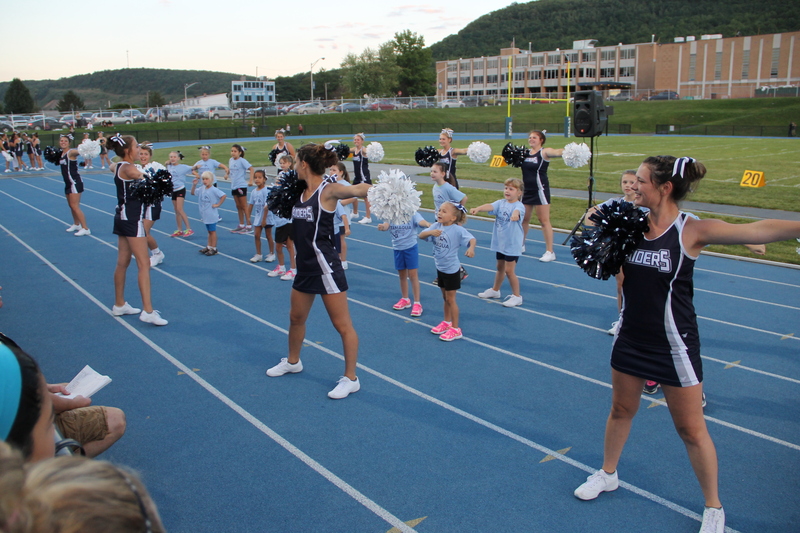 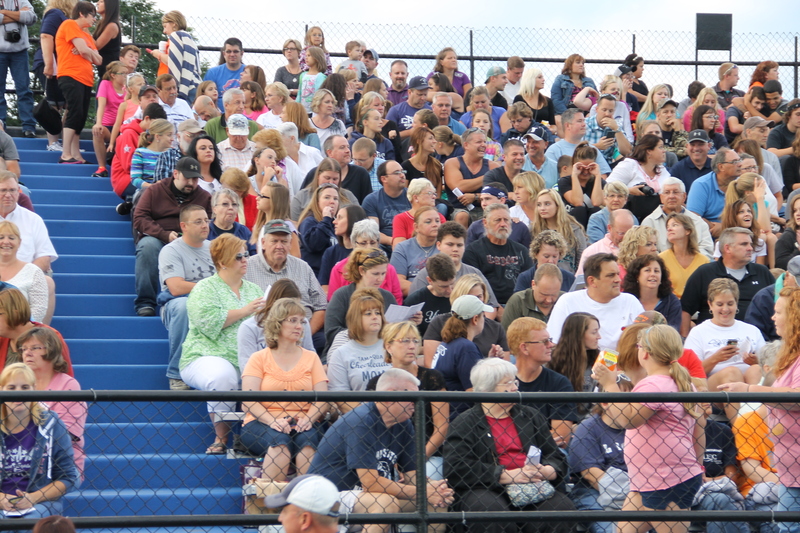 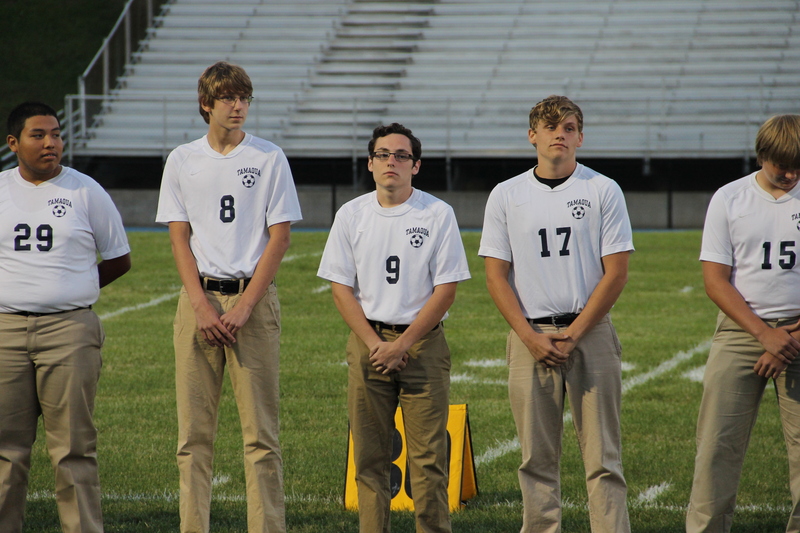 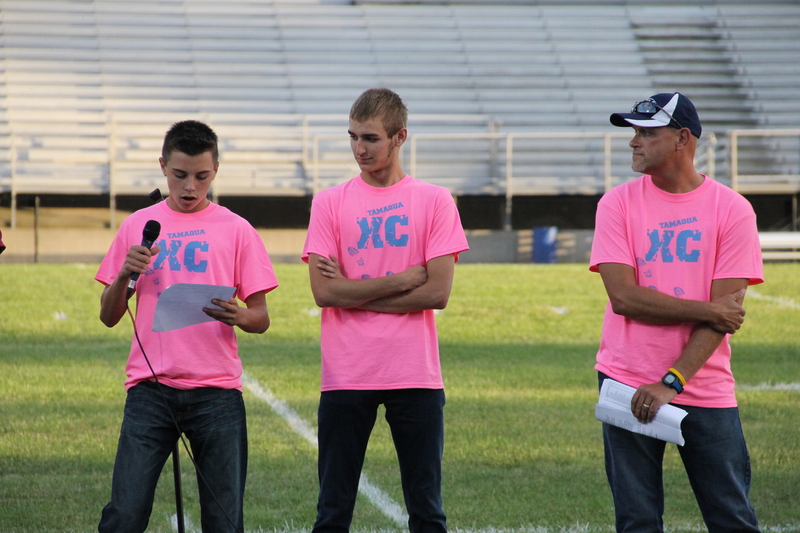 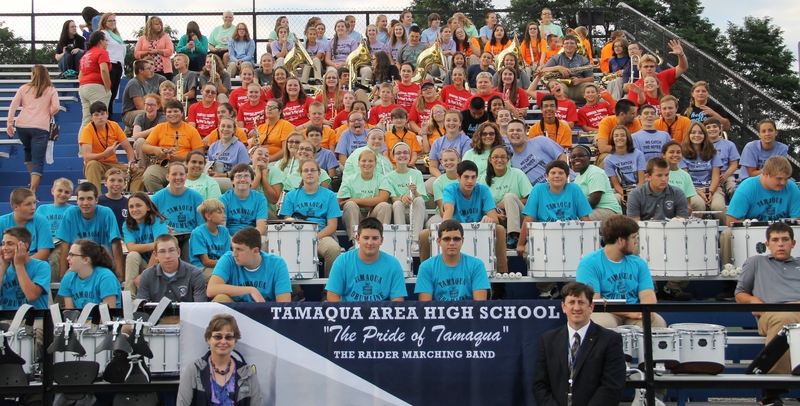 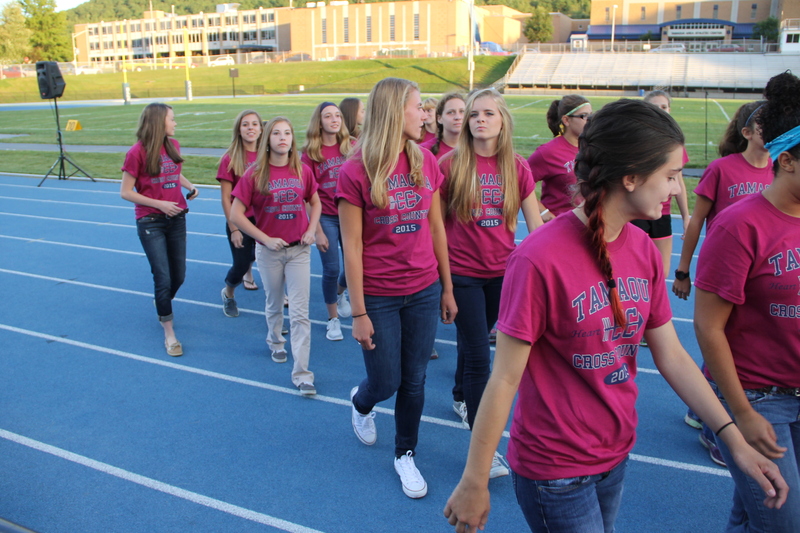 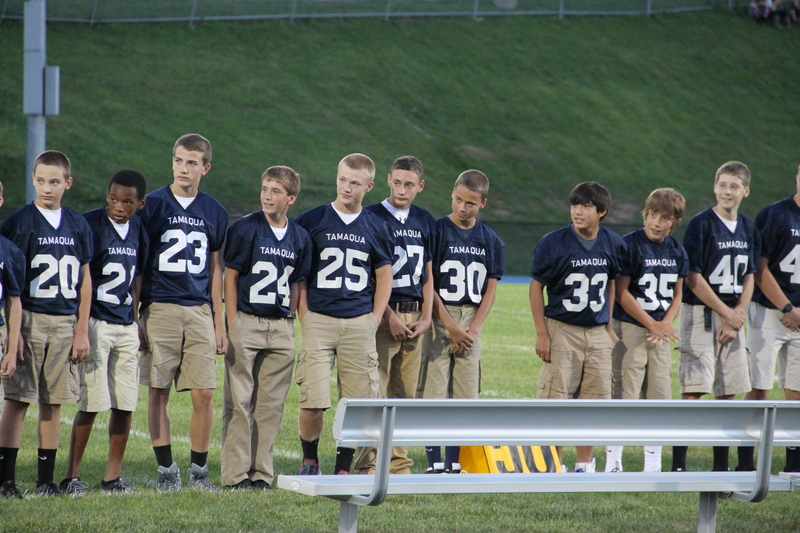 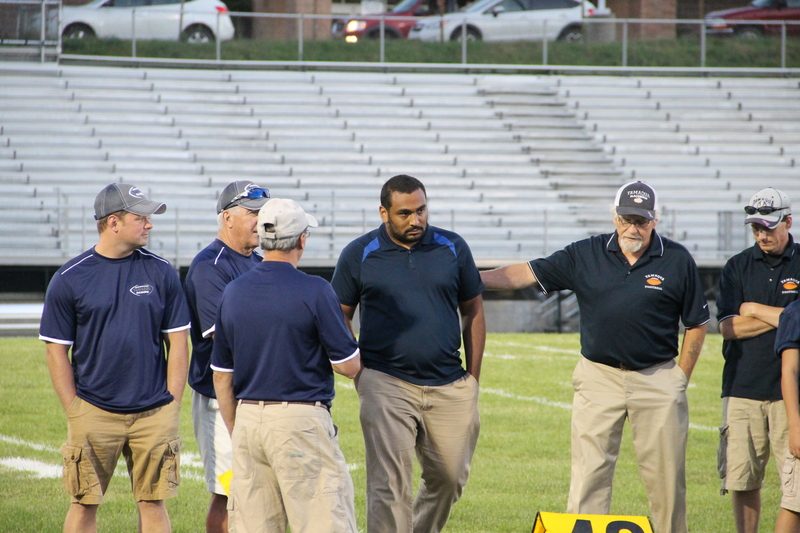 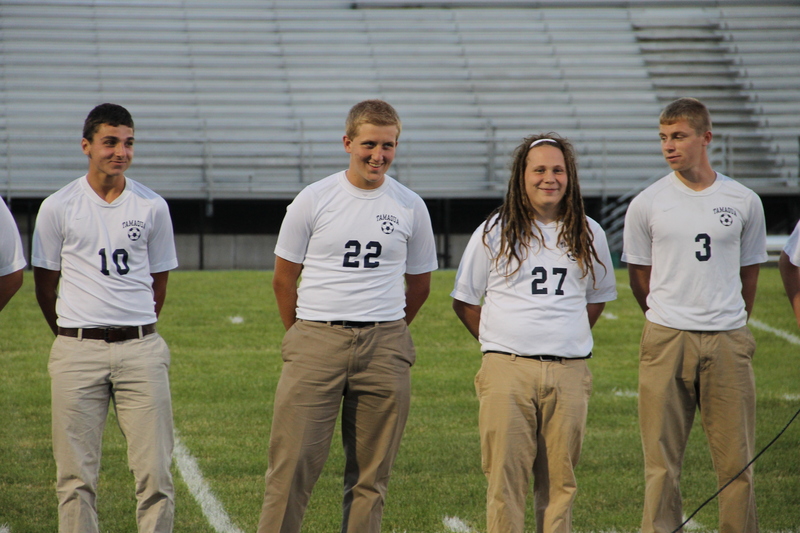 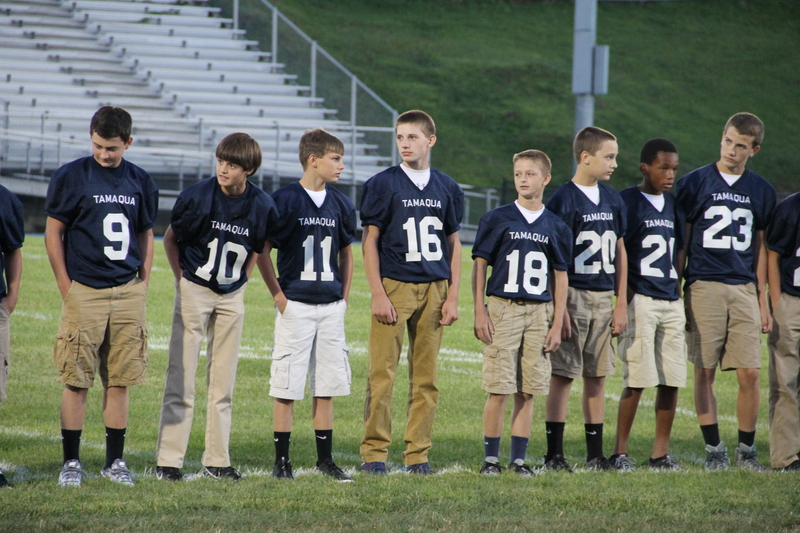 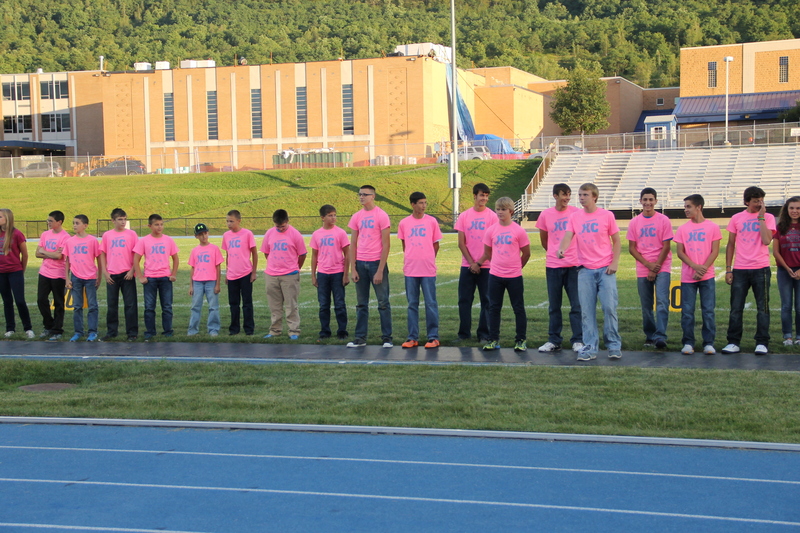 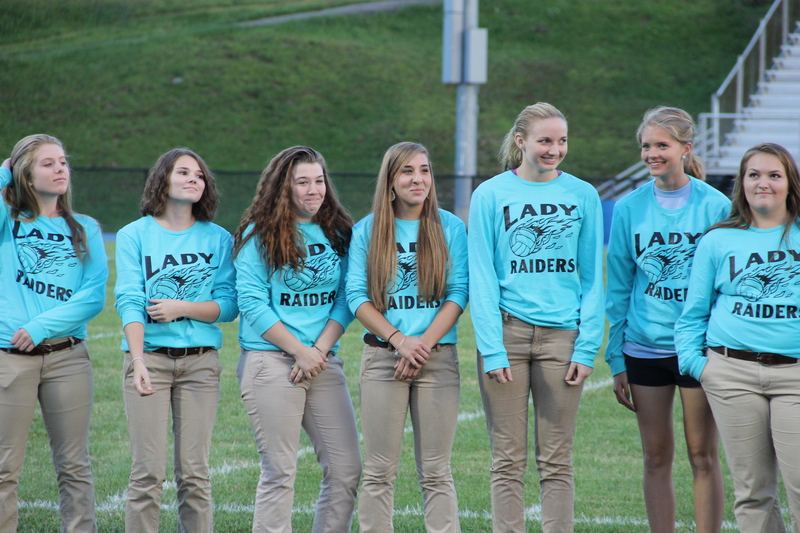 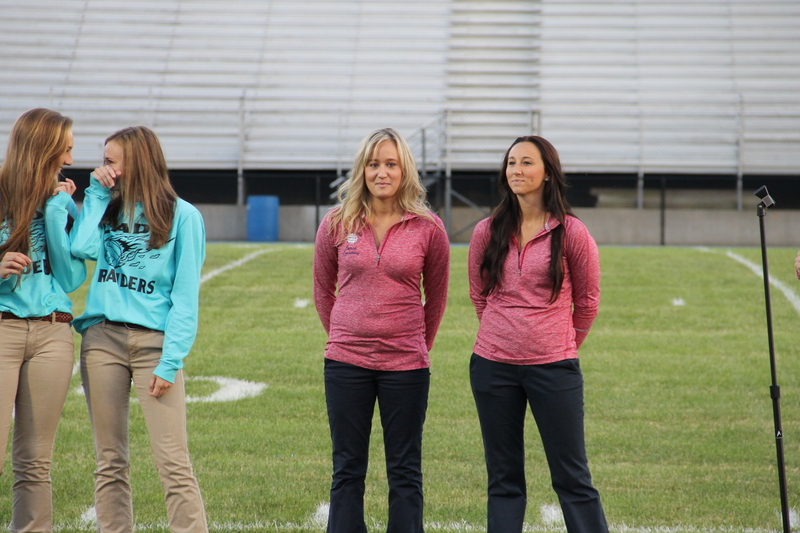 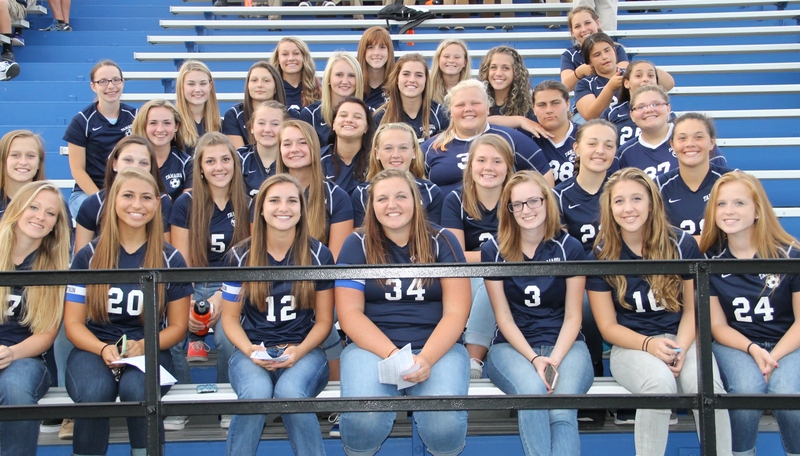 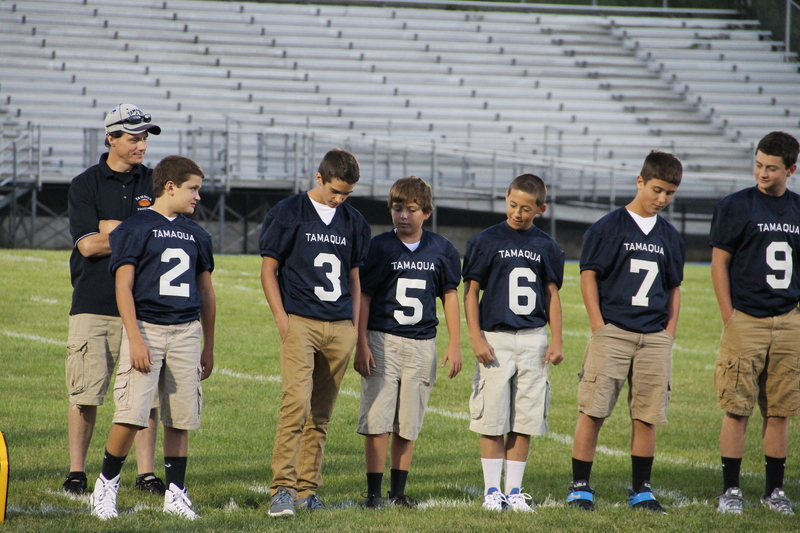 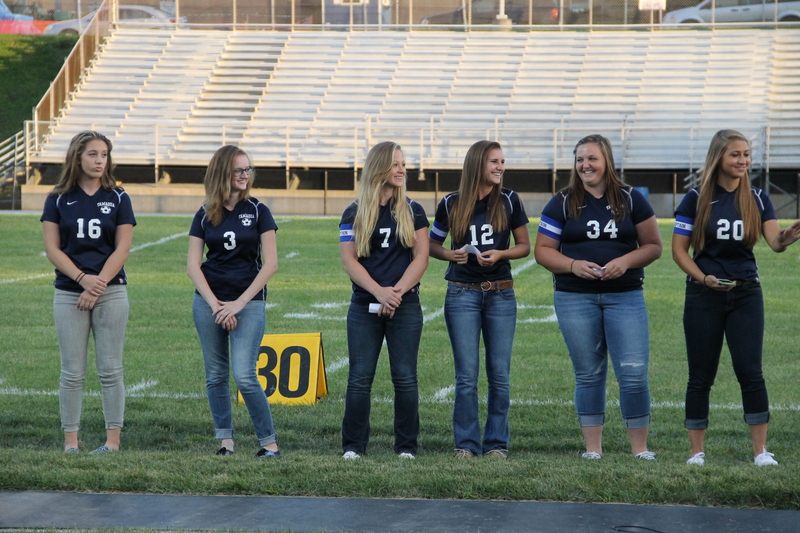 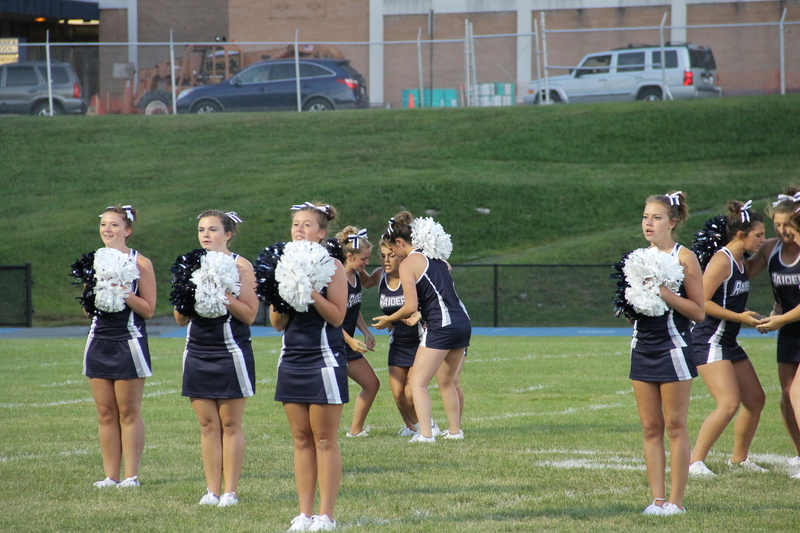 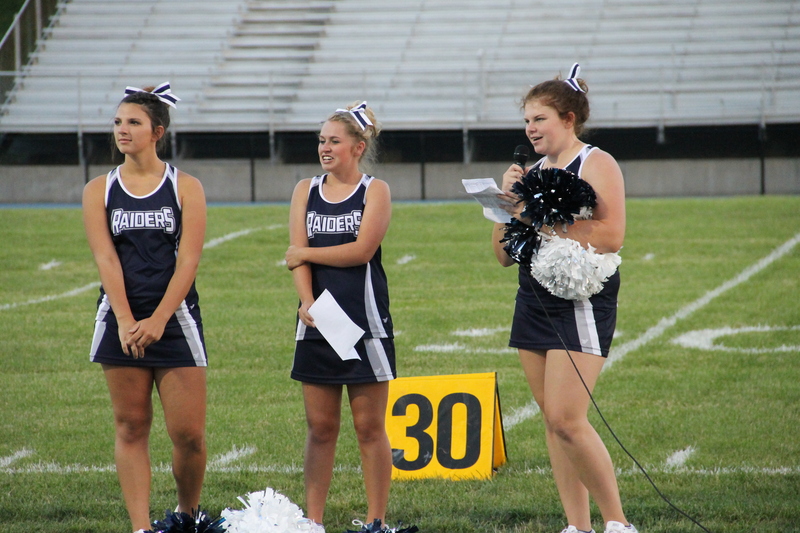 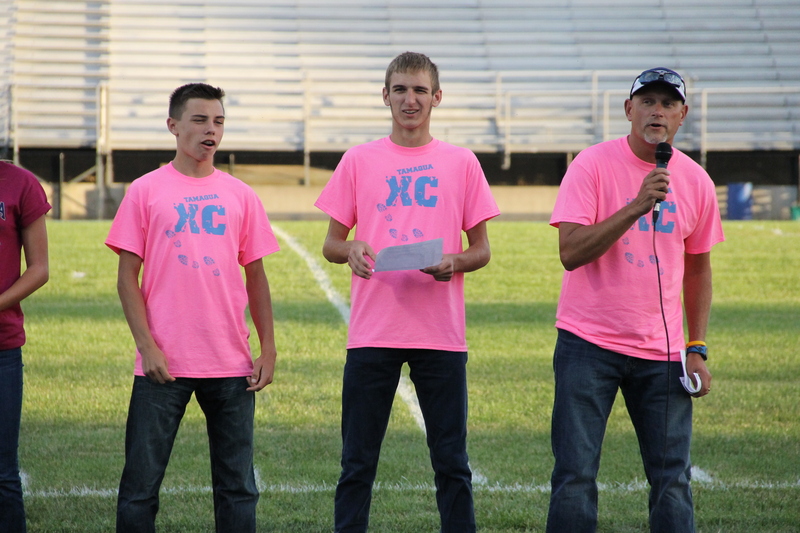 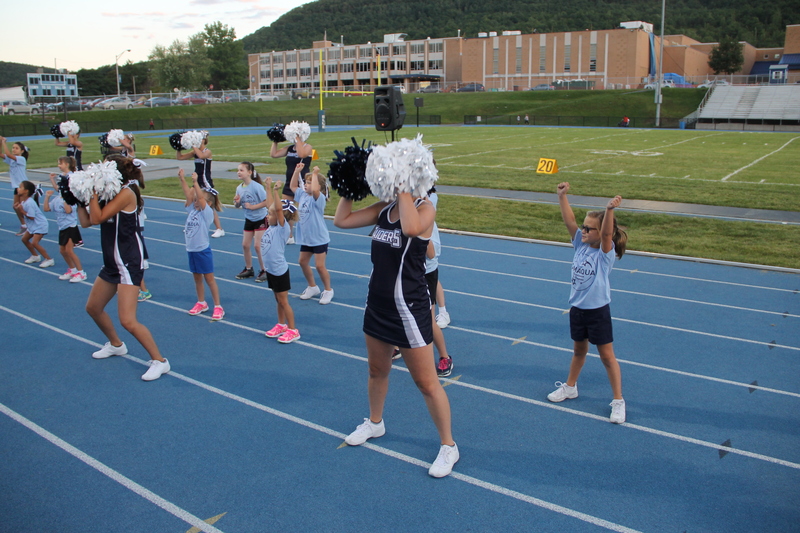 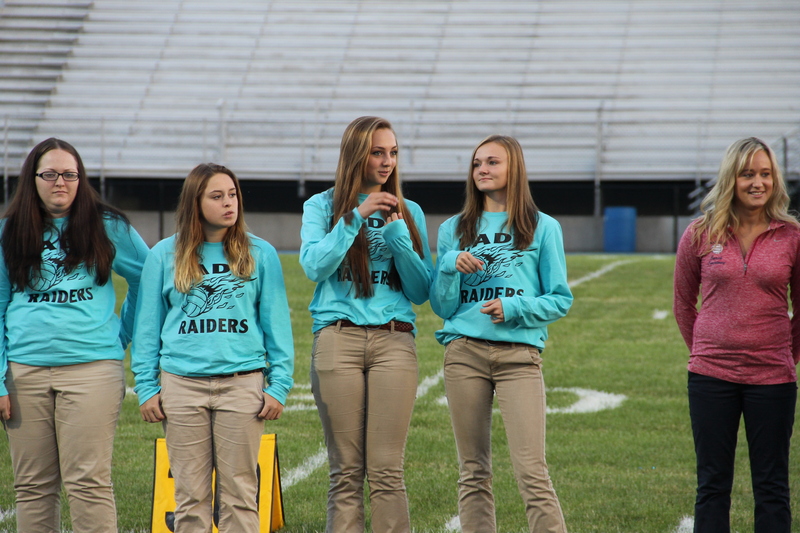 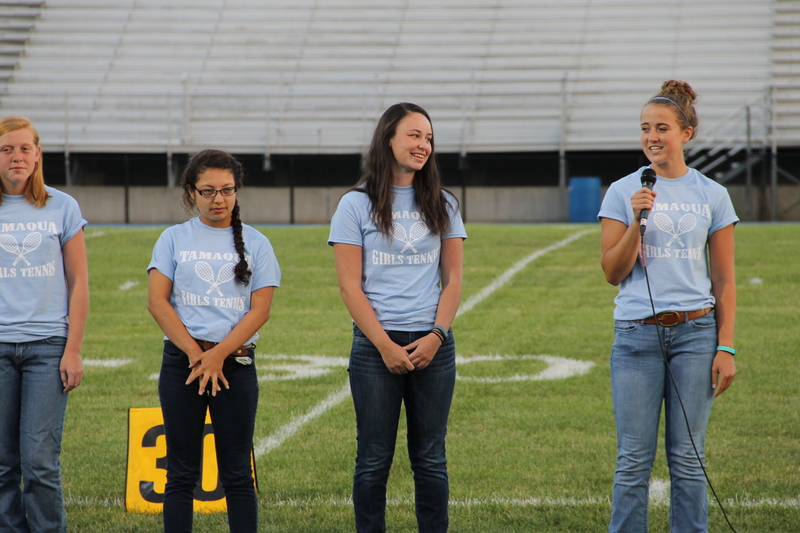 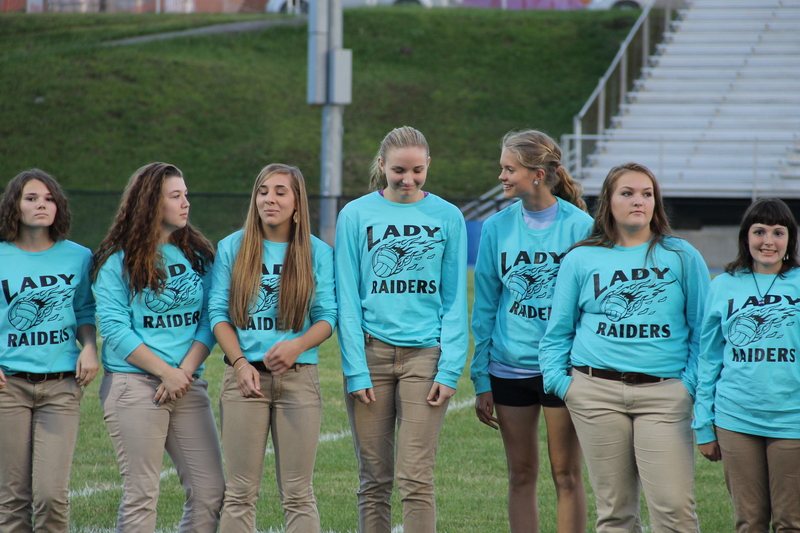 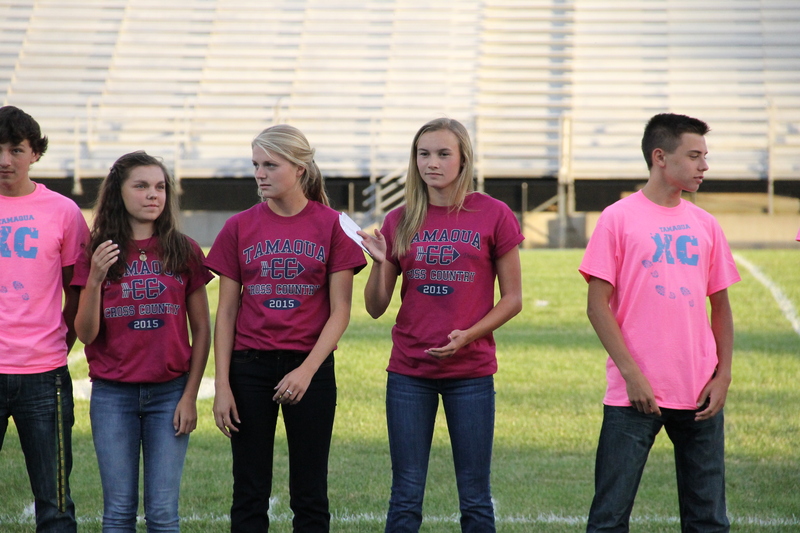 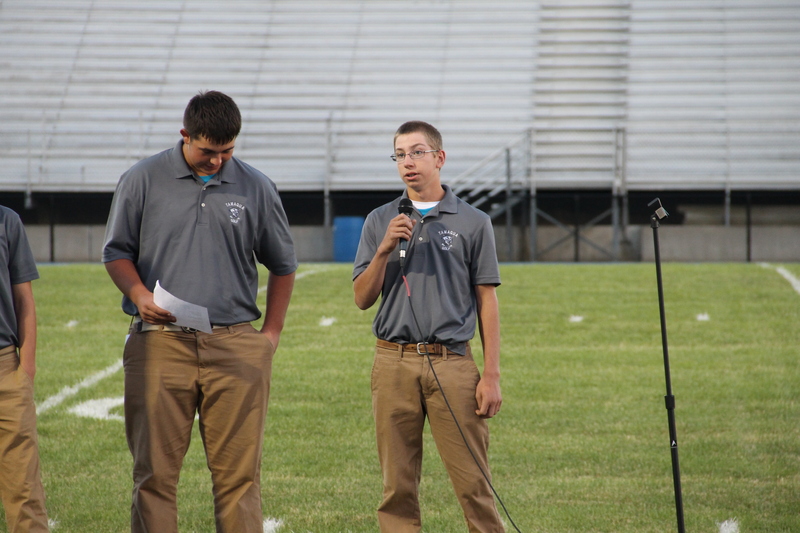 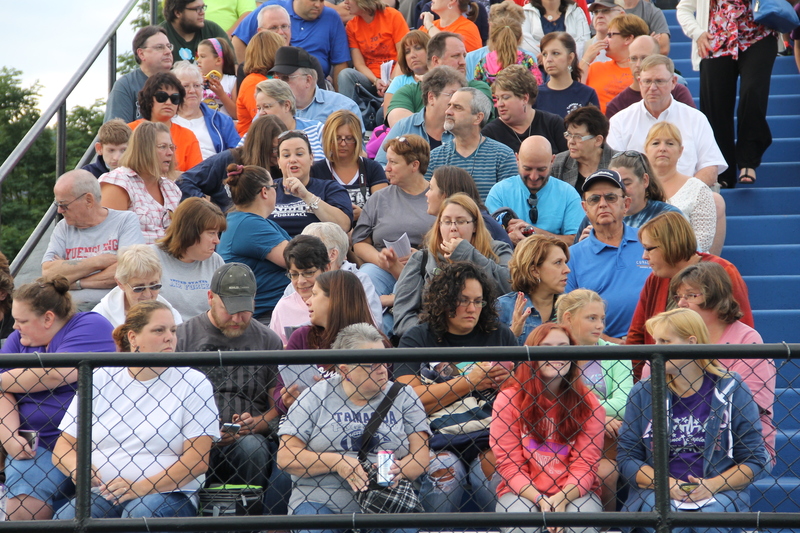 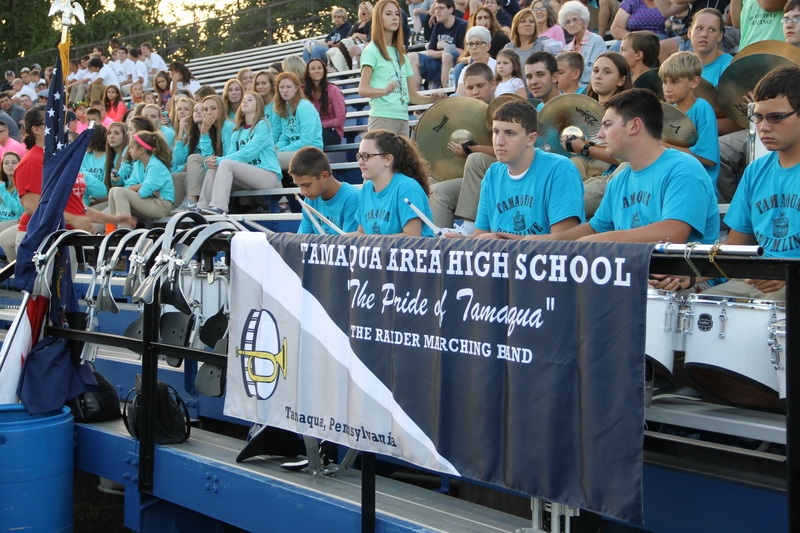 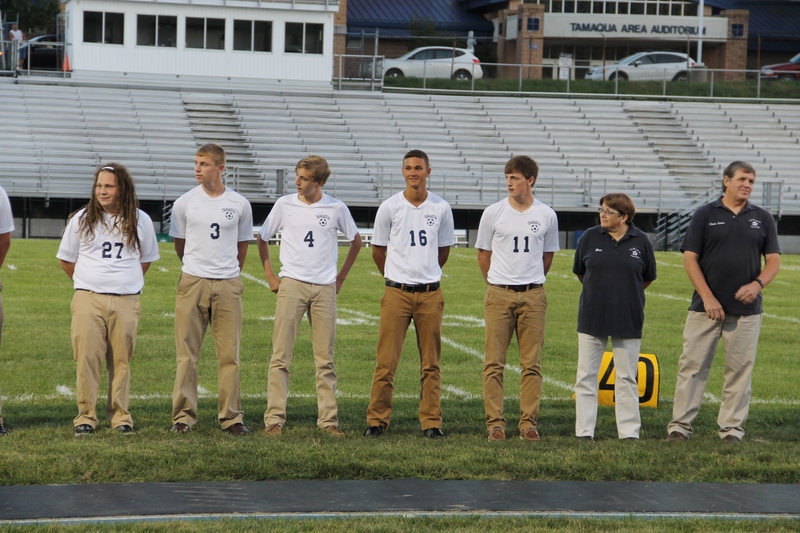 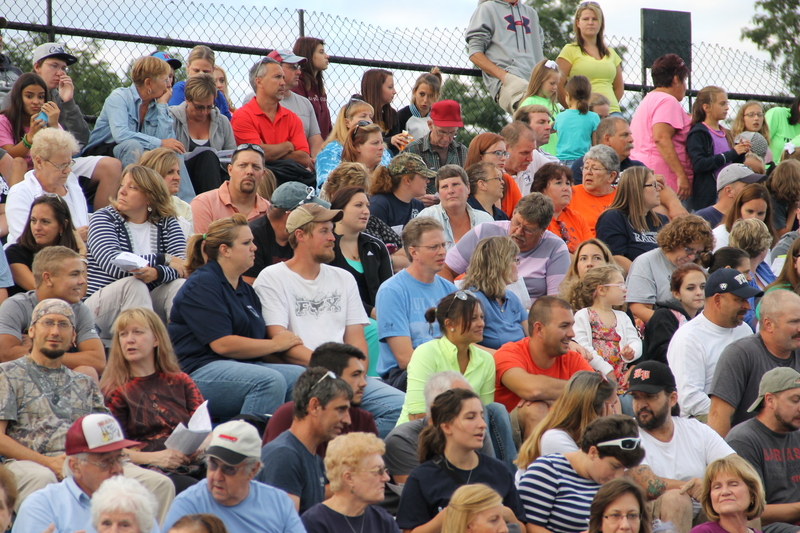 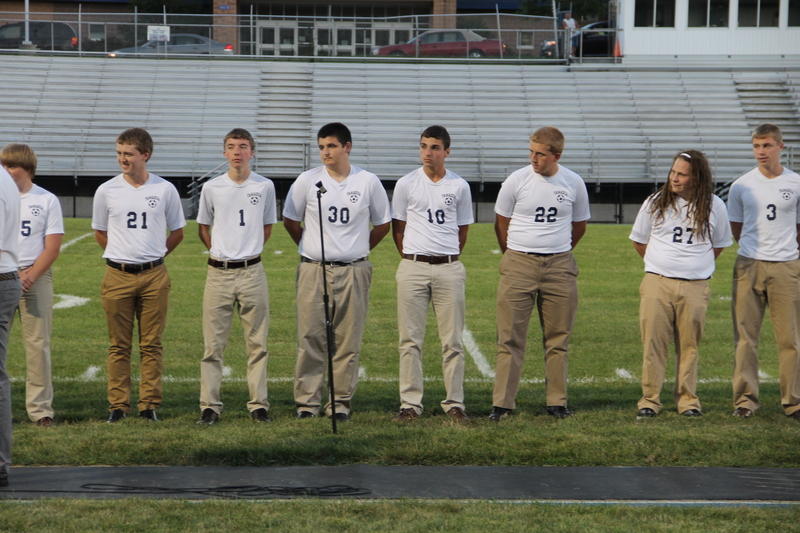 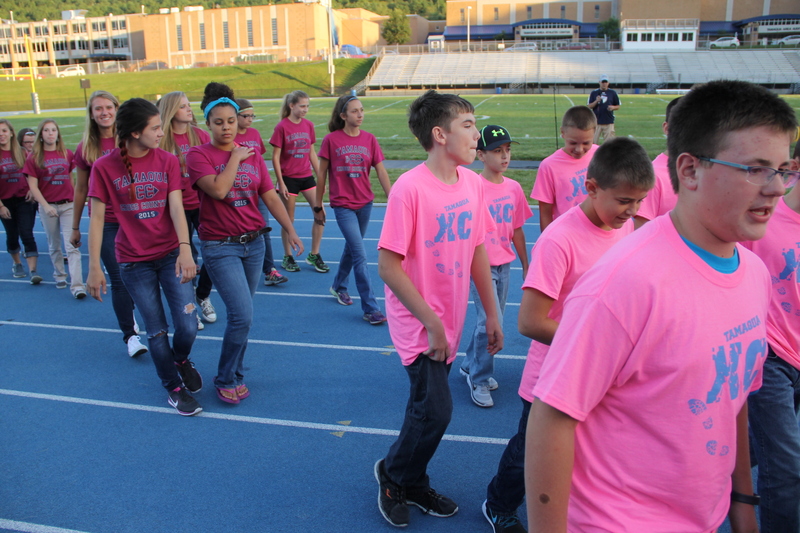 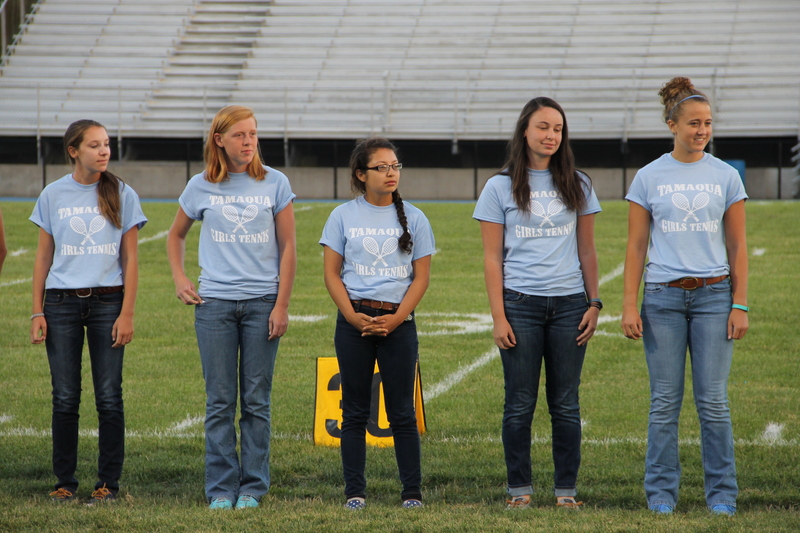 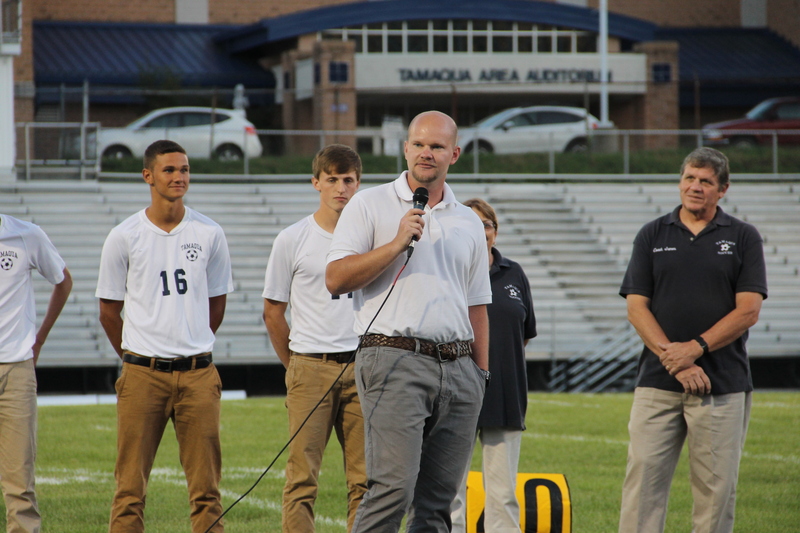 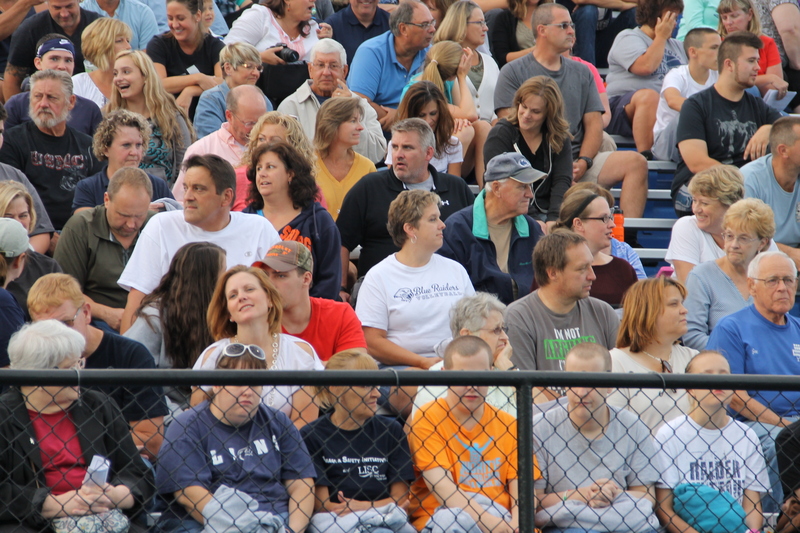 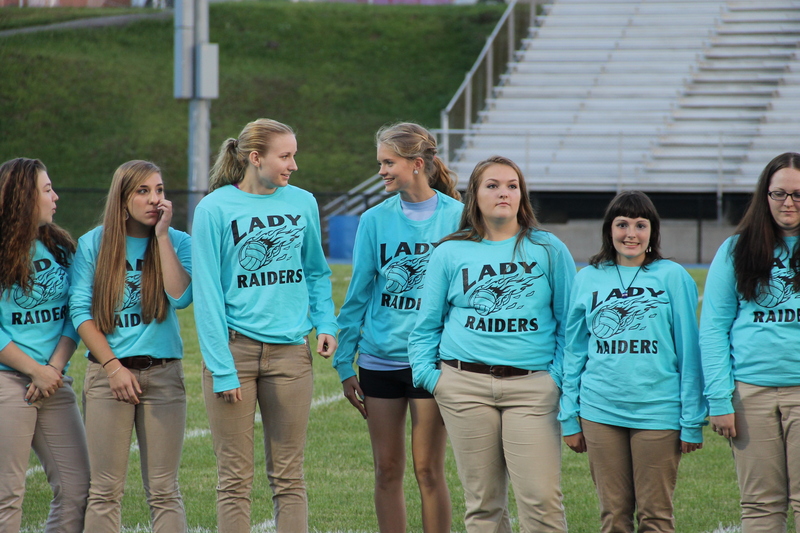 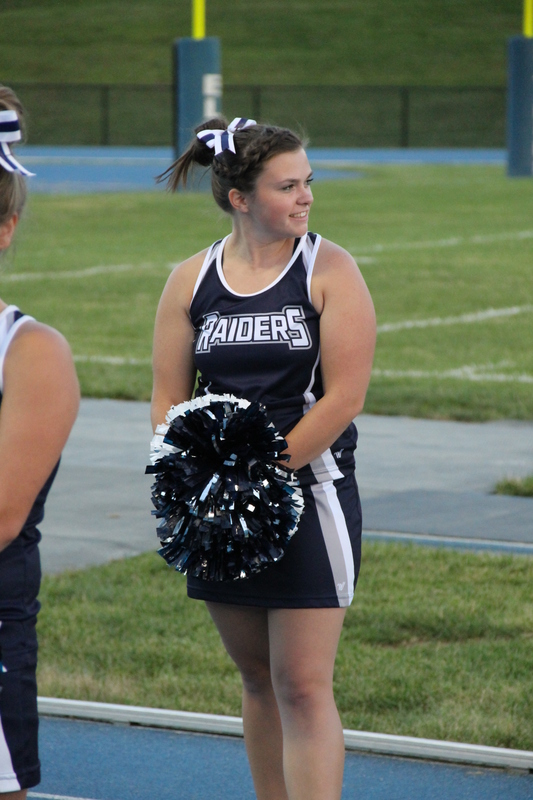 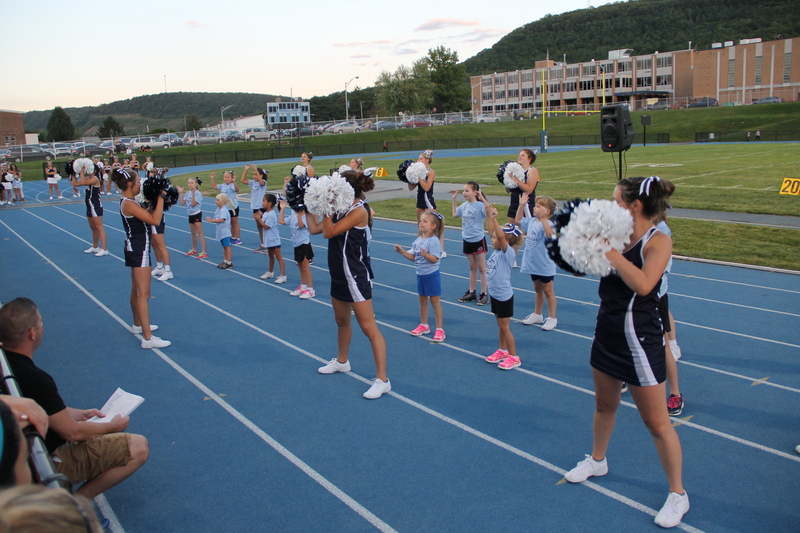 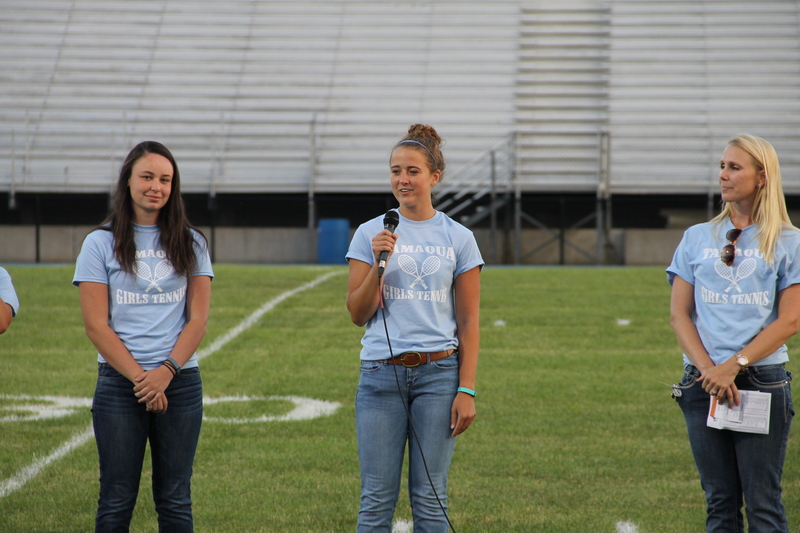 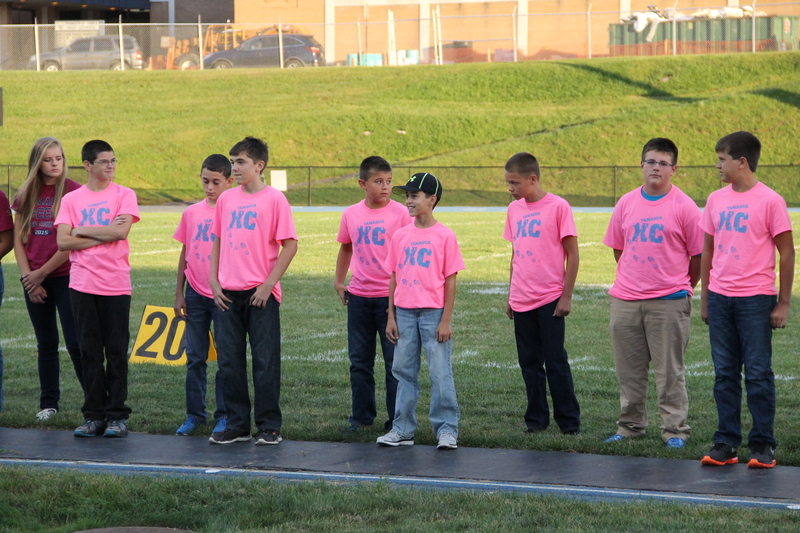 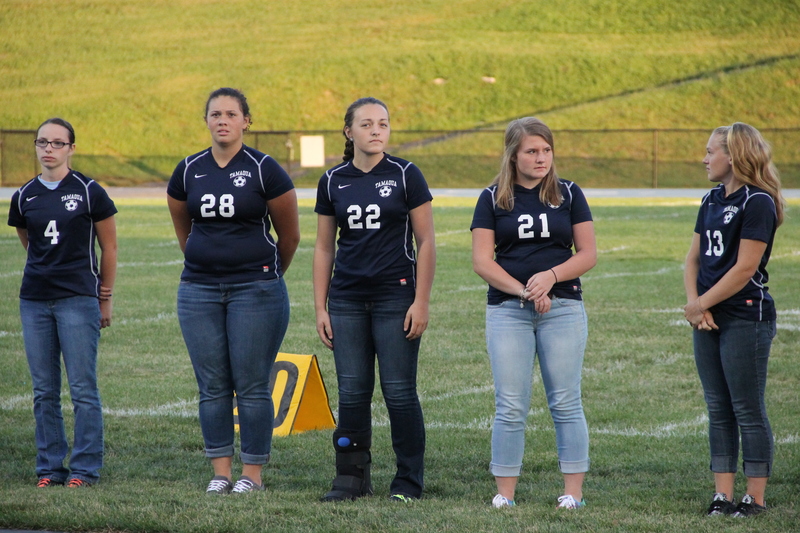 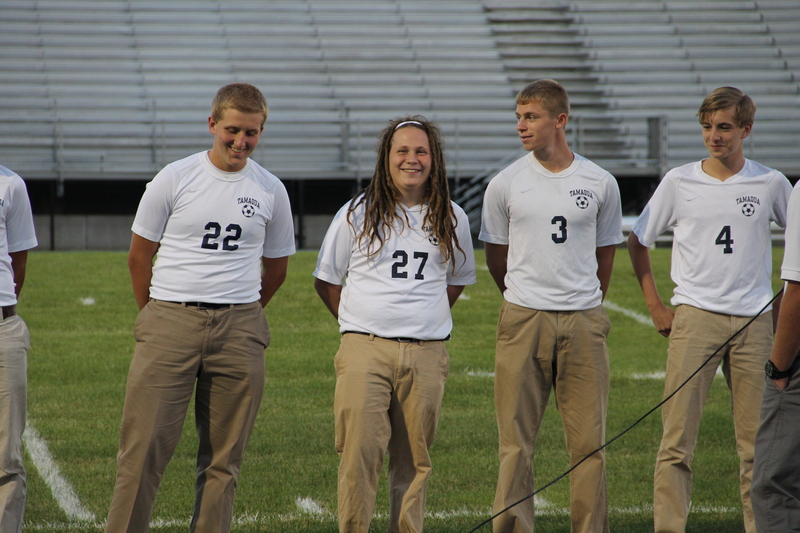 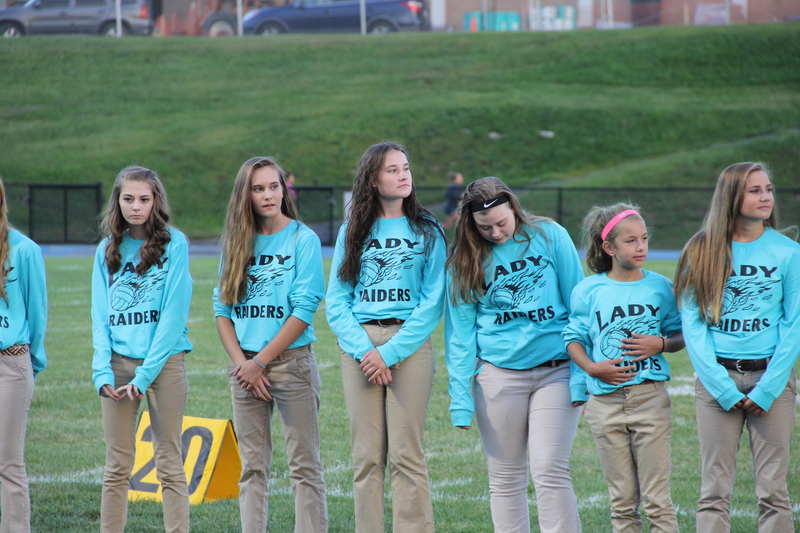 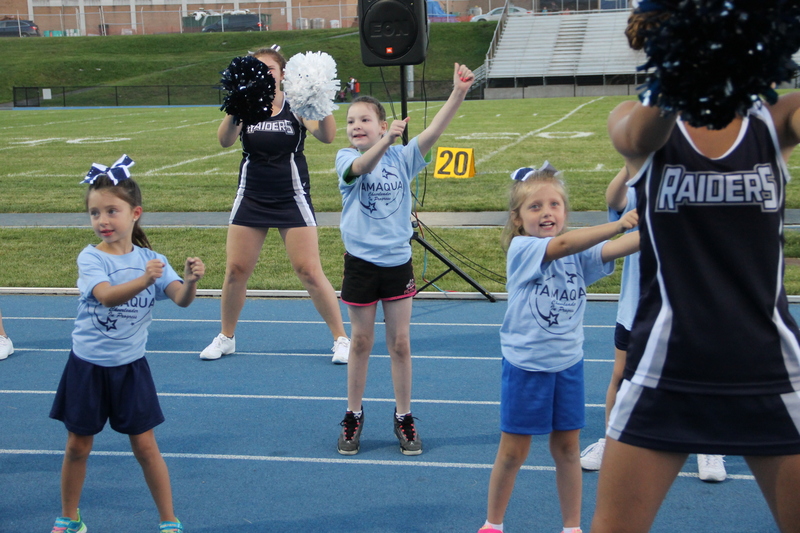 The Tamaqua Area School District held its annual fall “Meet the Raiders” Night this evening (Wednesday, August 26, 2015) at the district’s Sports Stadium. 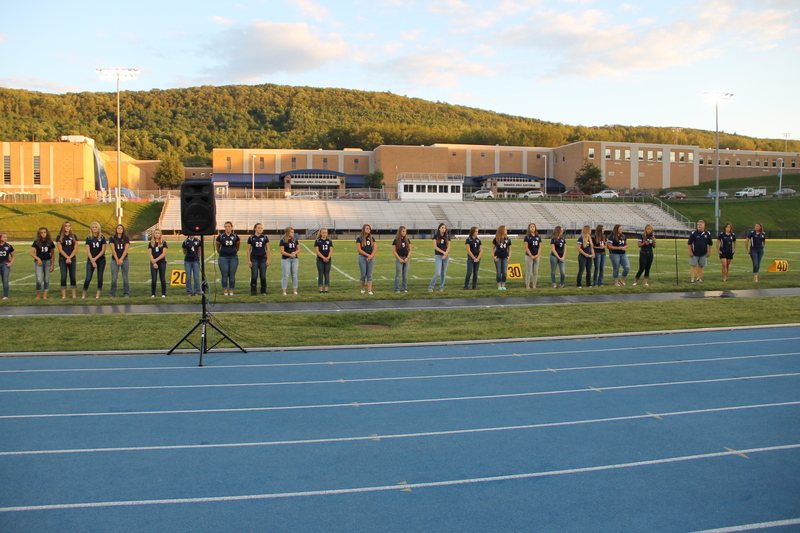 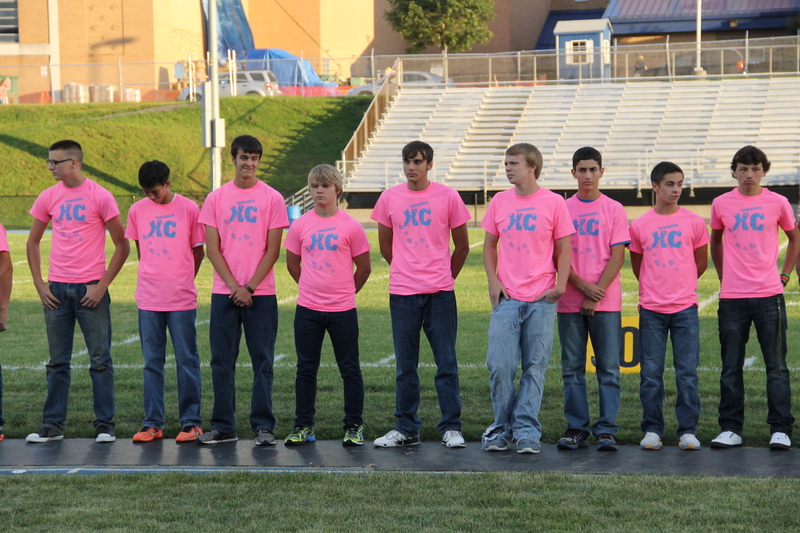 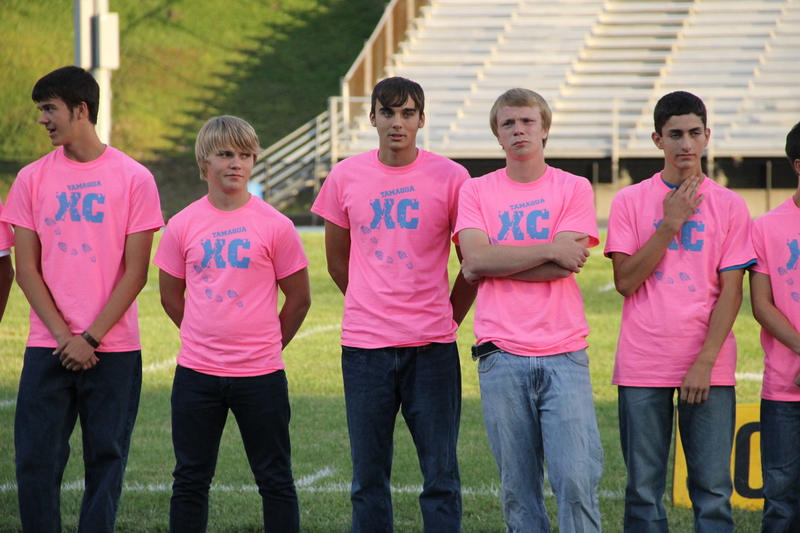 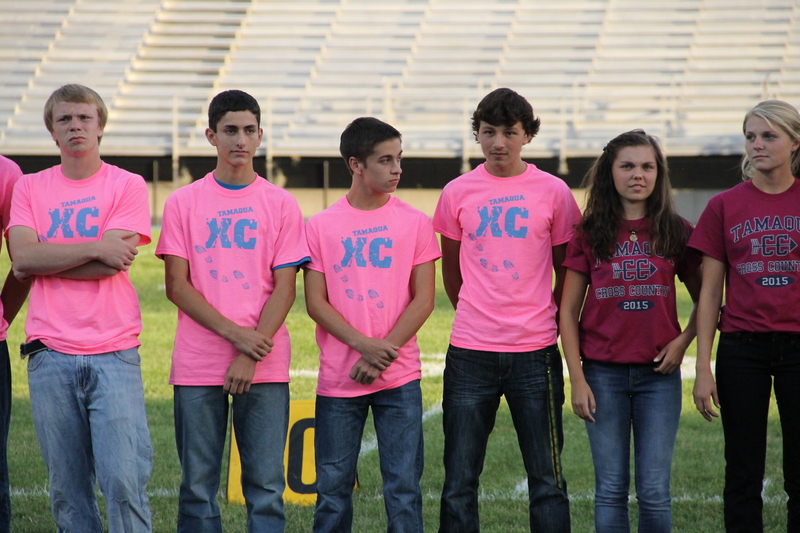 The event was held to give recognition to all fall sports’ participants, cheerleaders, coaches, and marching band members. 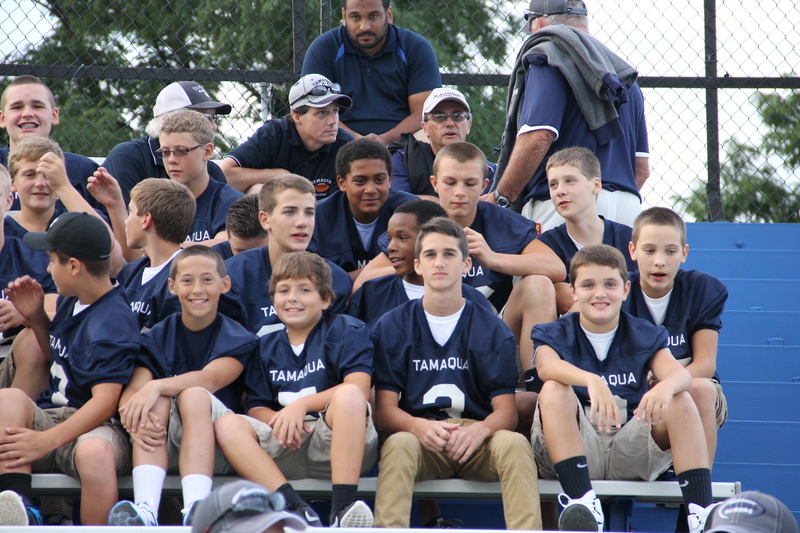 Below are over 550 TamaquaArea.com photos and video from the event. 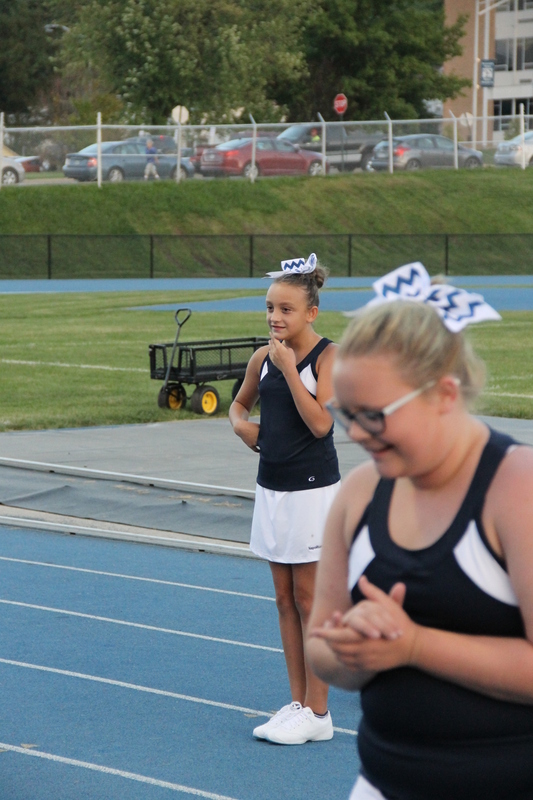 Keep in mind I was taking photos and video the same time. 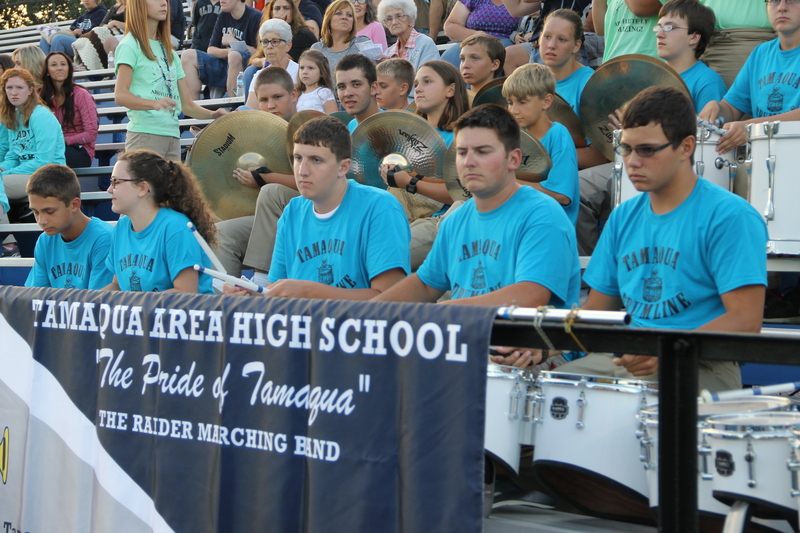 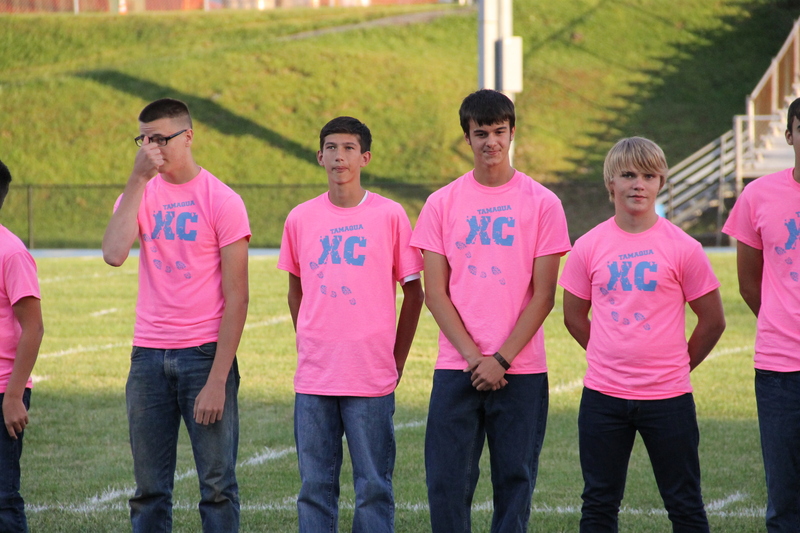 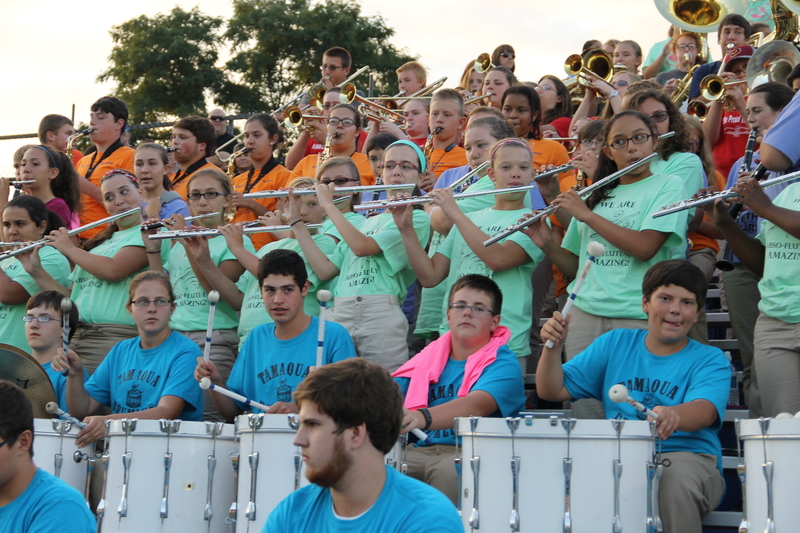 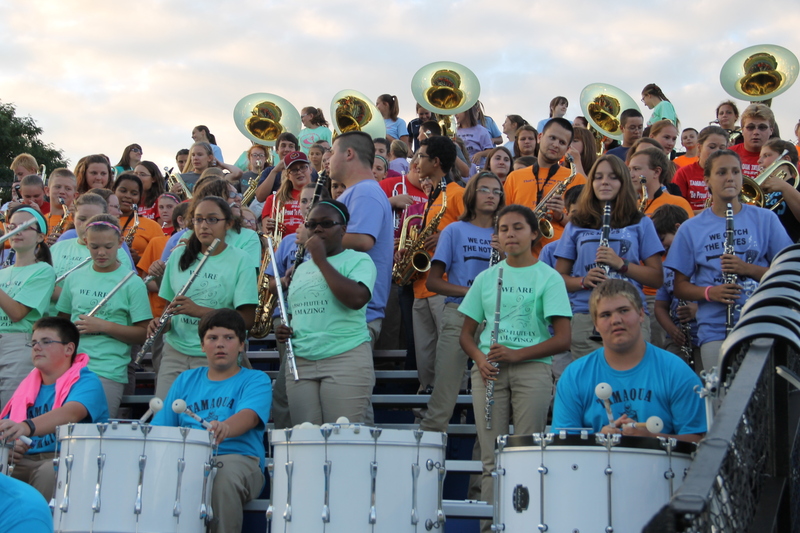 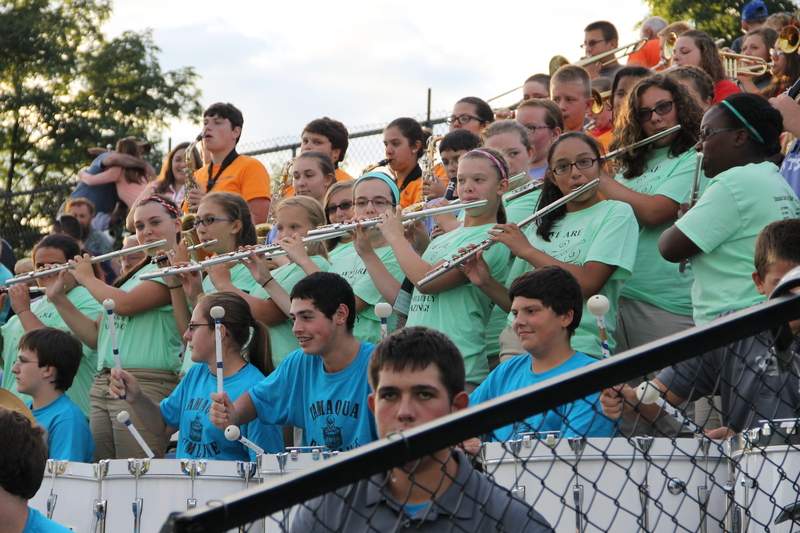 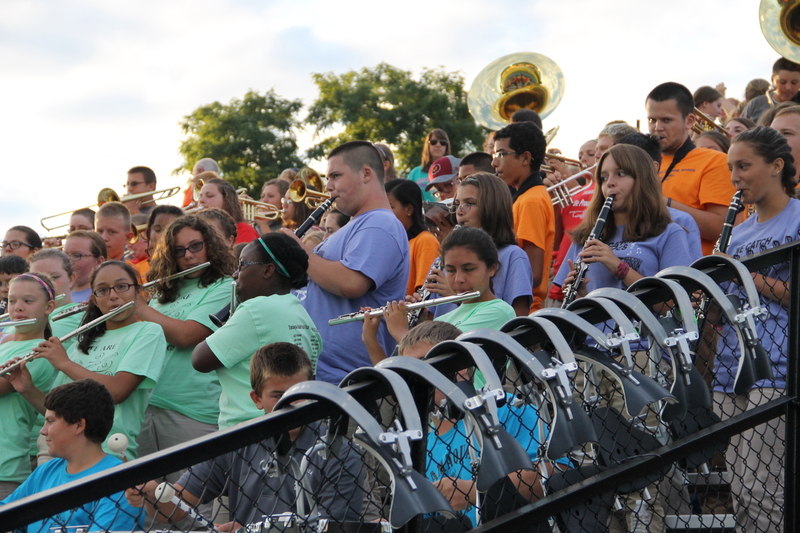 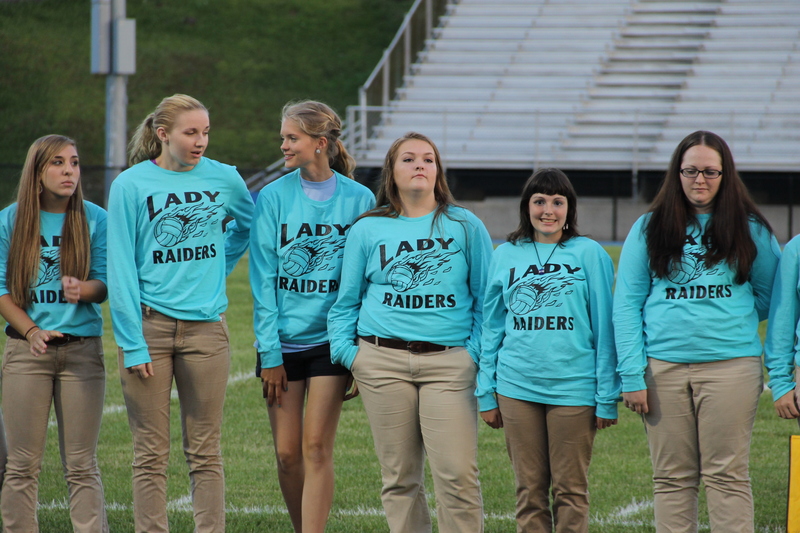 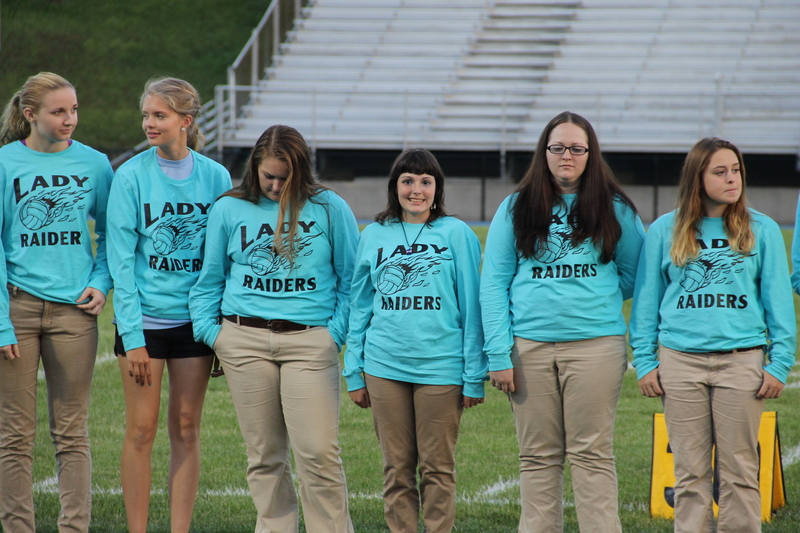 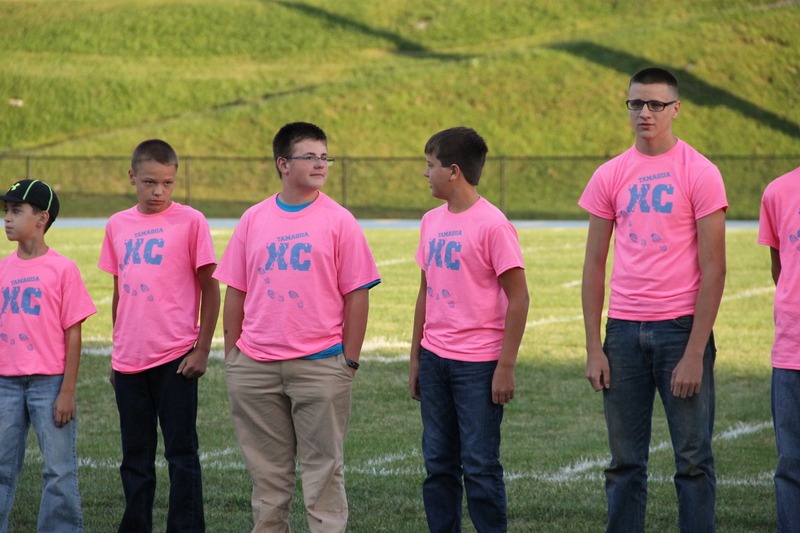 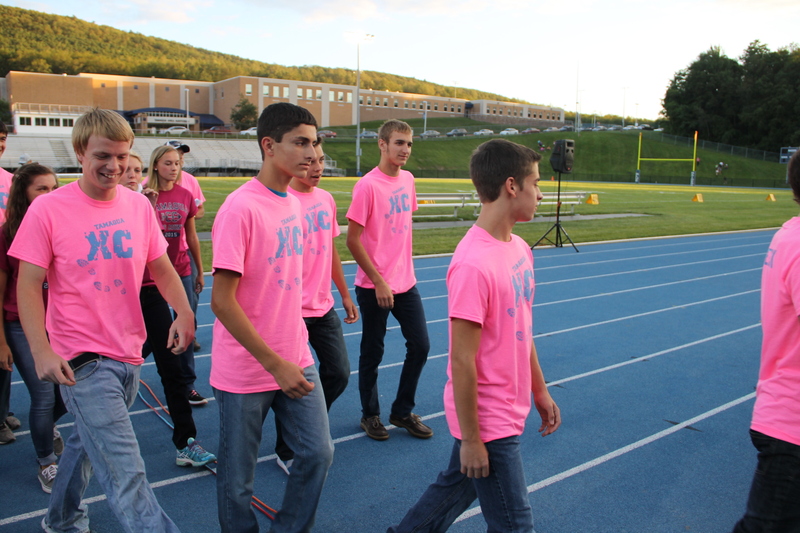 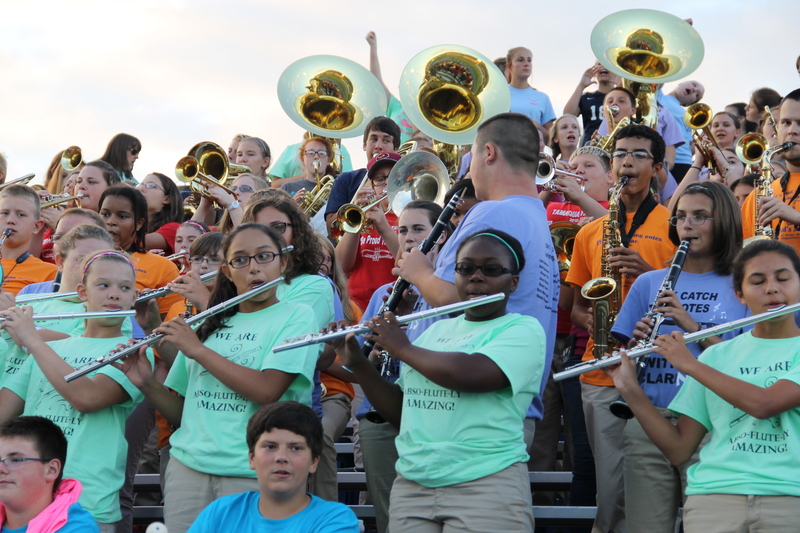 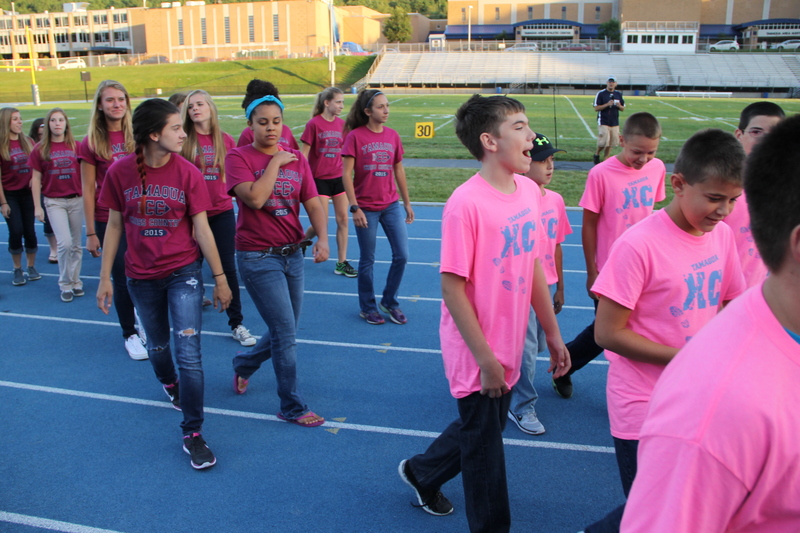 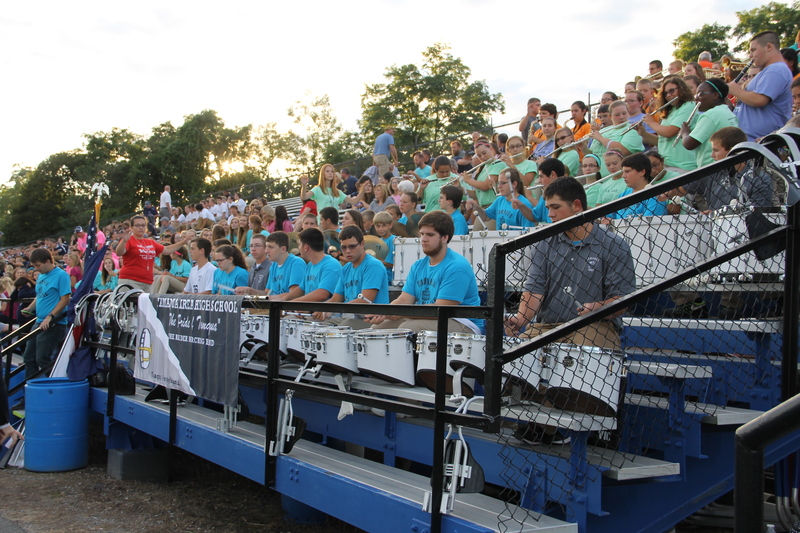 Click HERE to view photos and video from the Raider Marching Band performance.